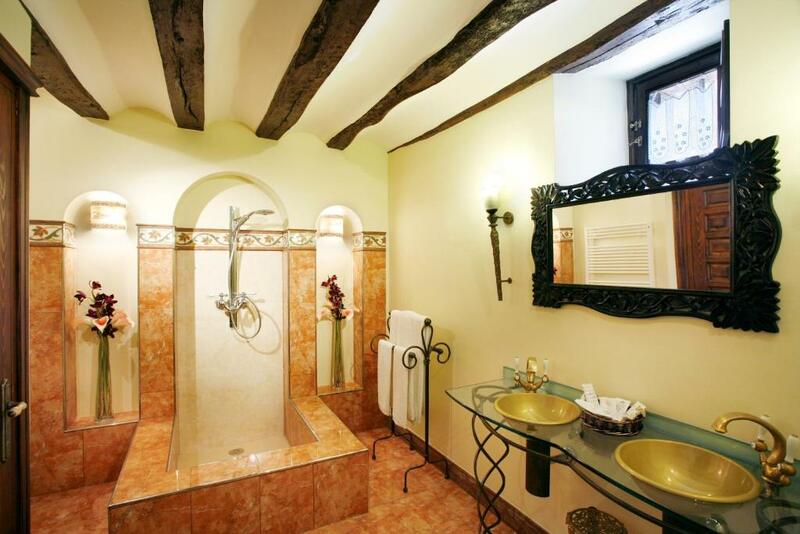 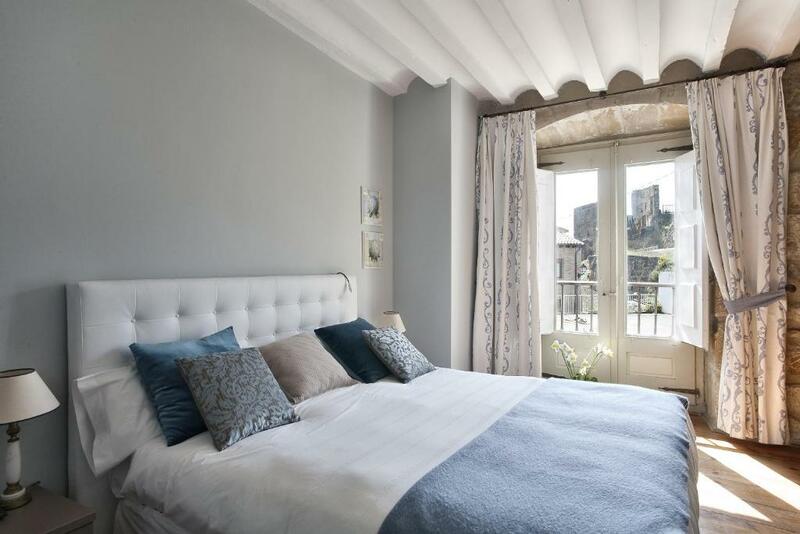 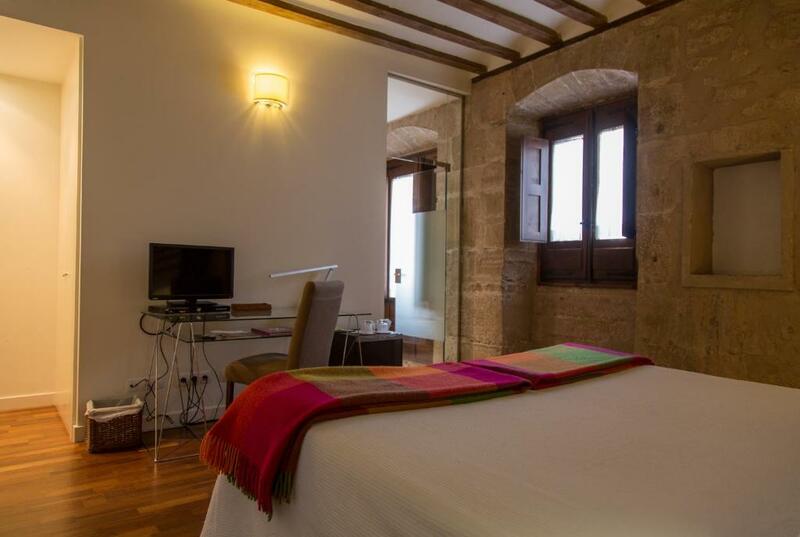 Located in the centre of Ezcaray and opposite Santa María Church, this family-run hotel has an attractive garden and terrace. 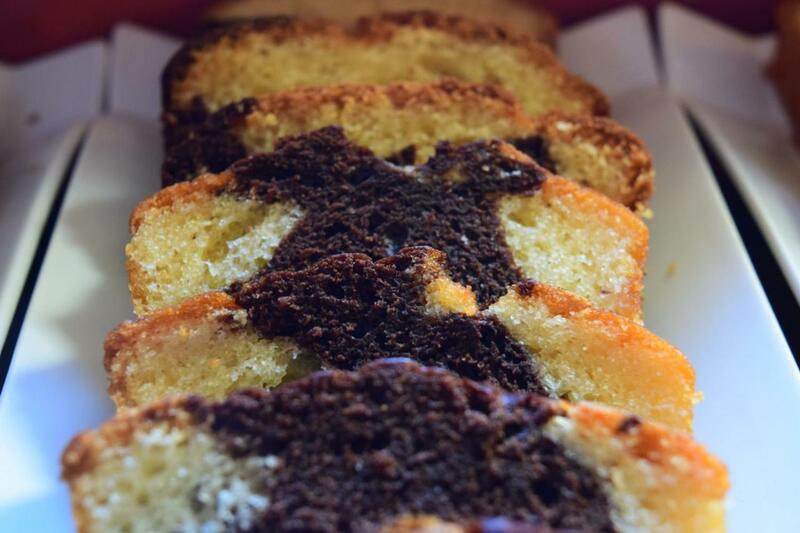 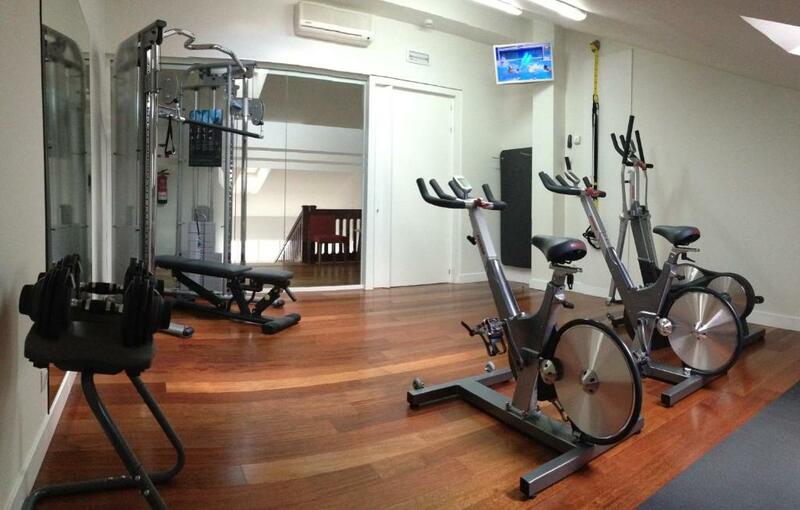 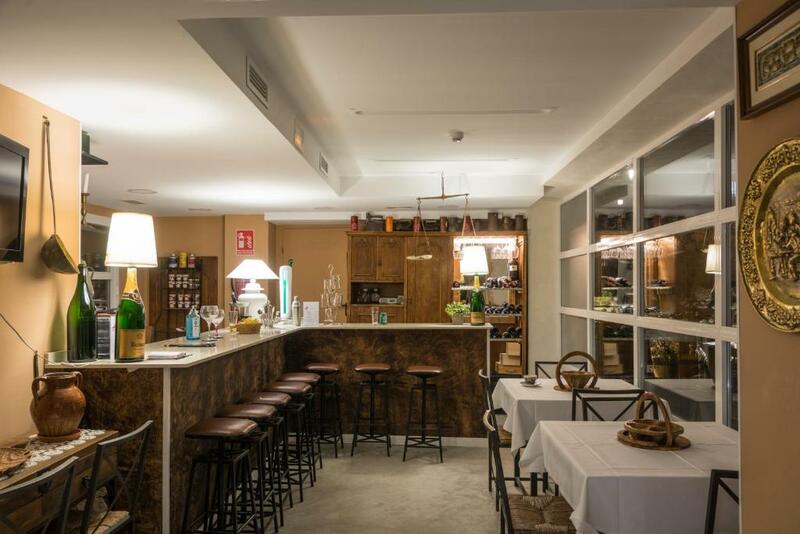 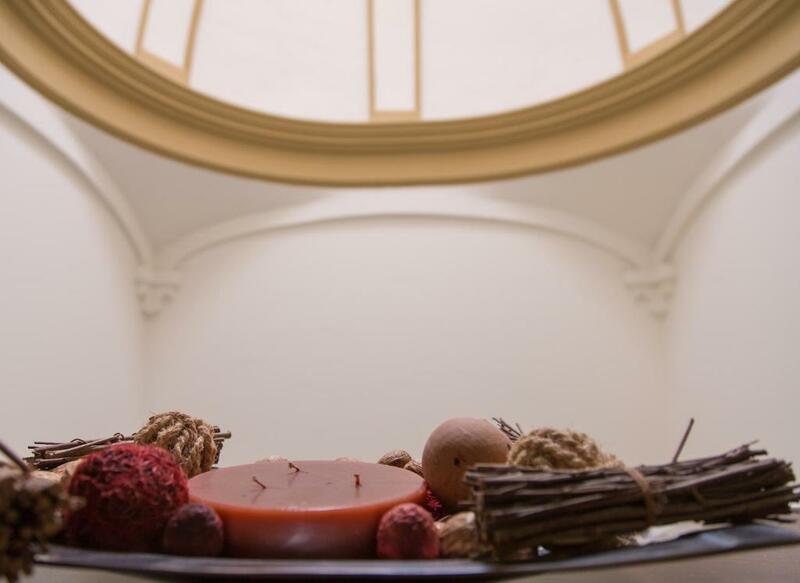 It features a restaurant, a gym and free Wi-Fi. 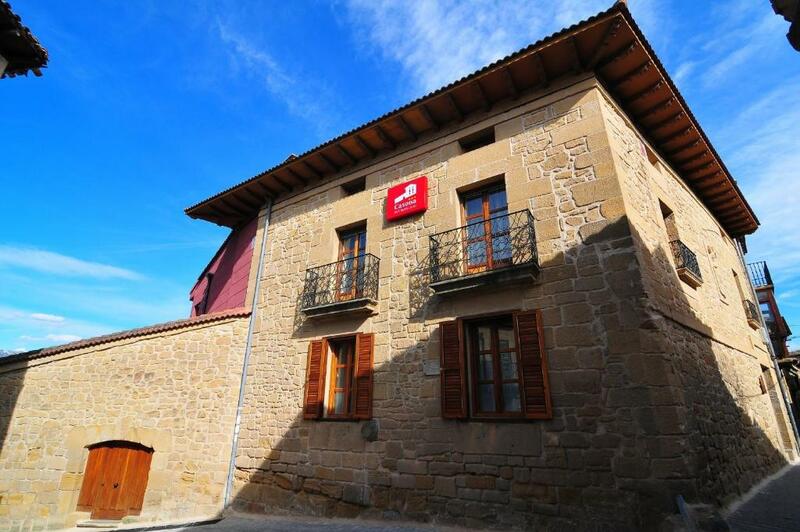 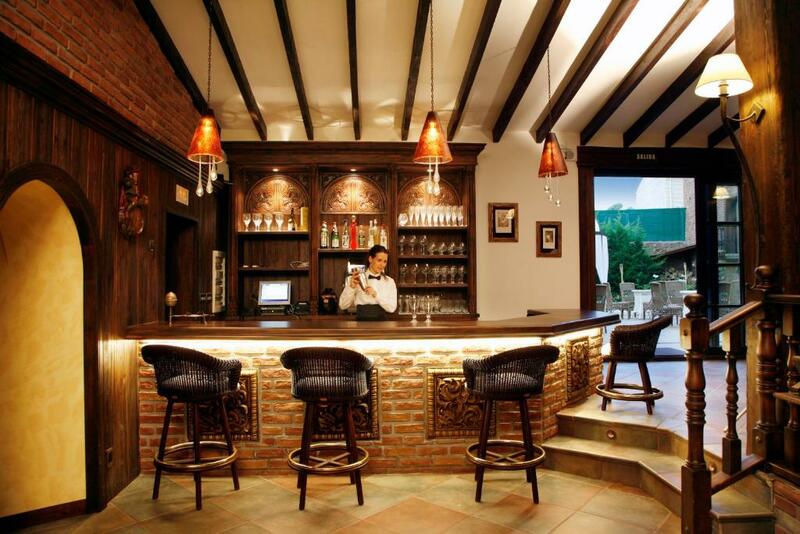 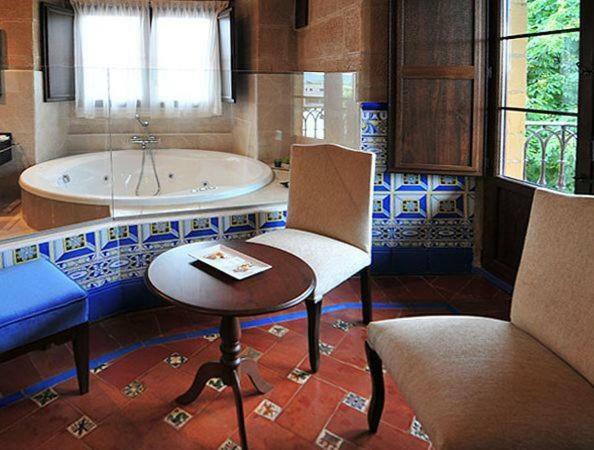 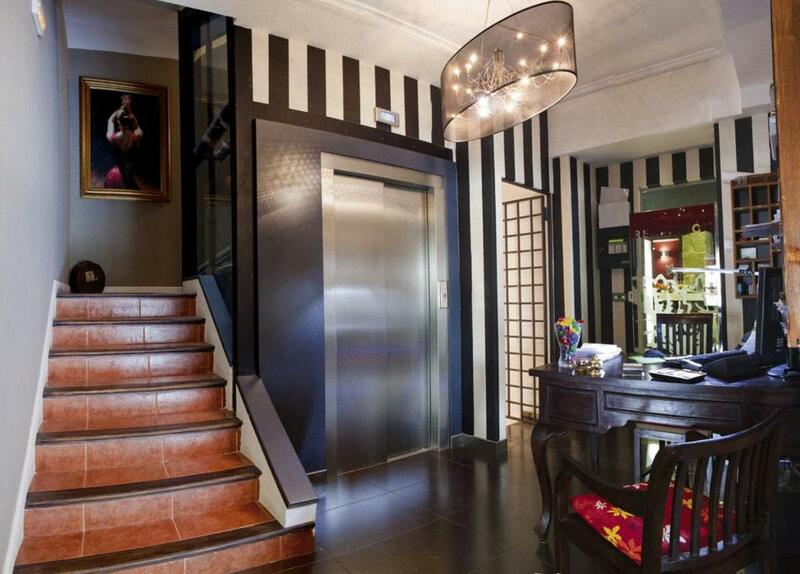 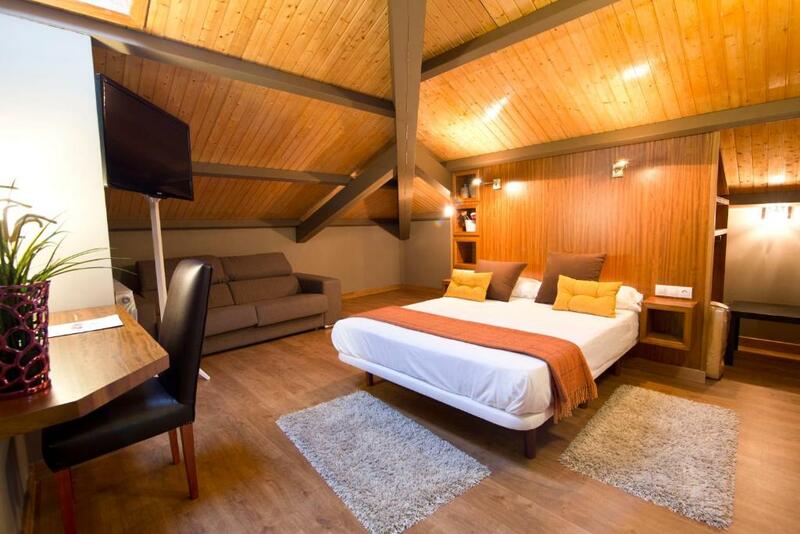 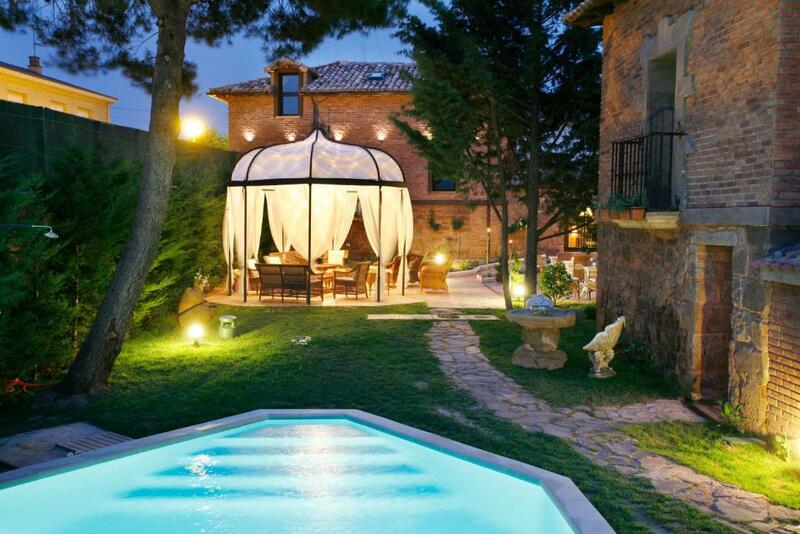 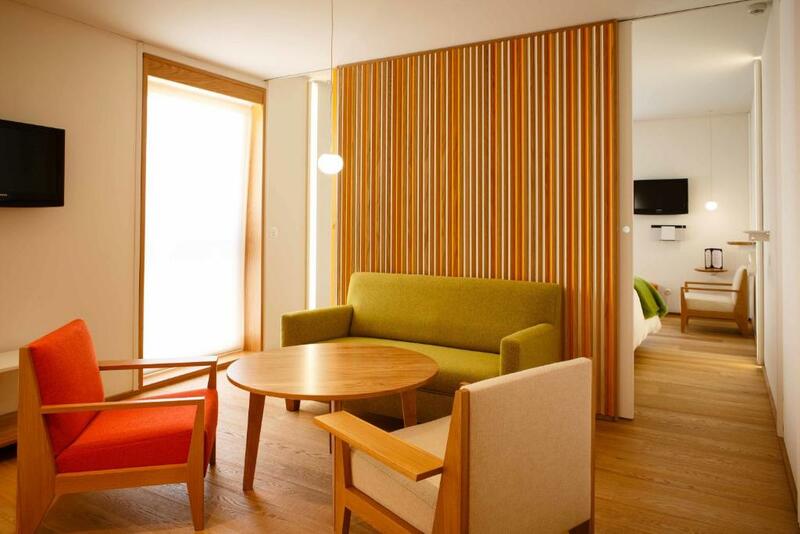 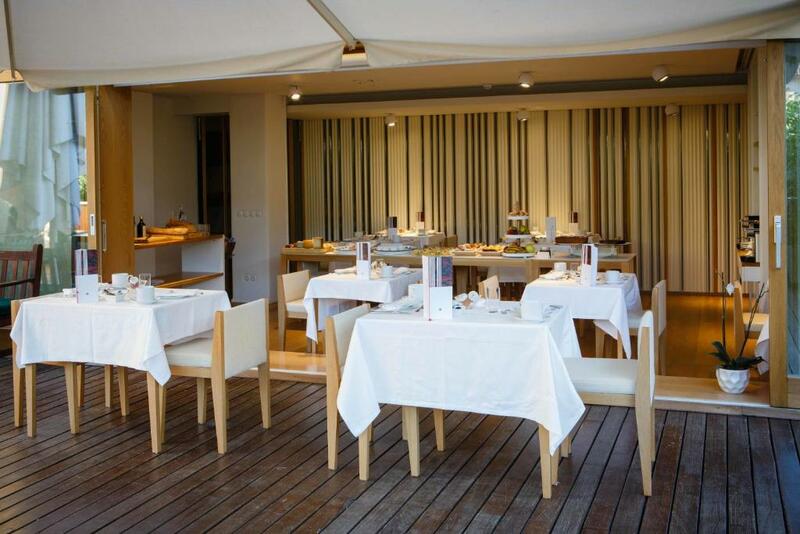 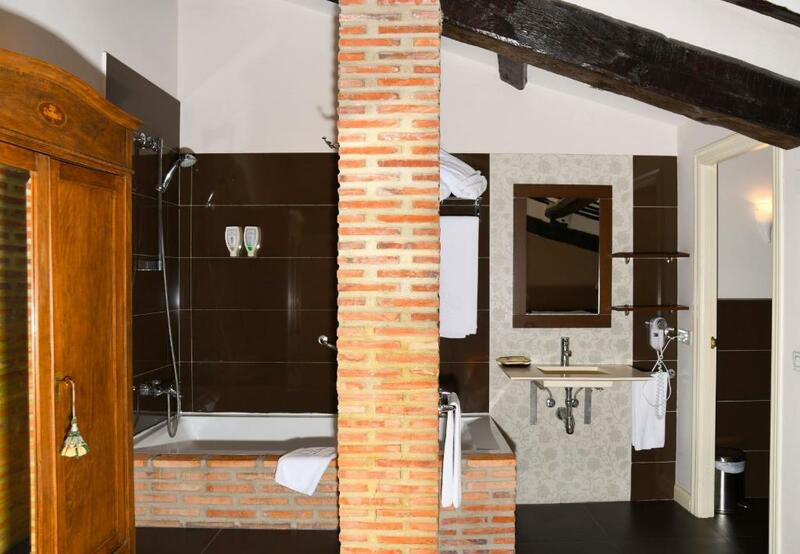 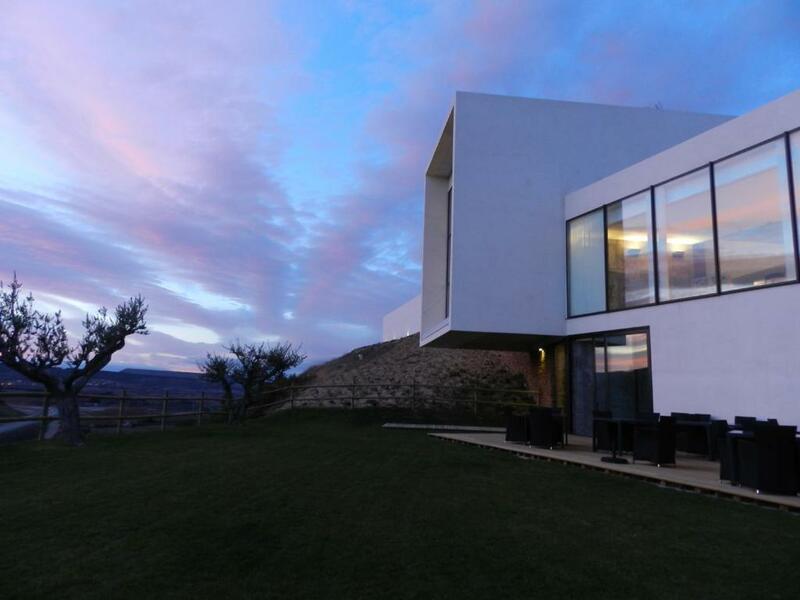 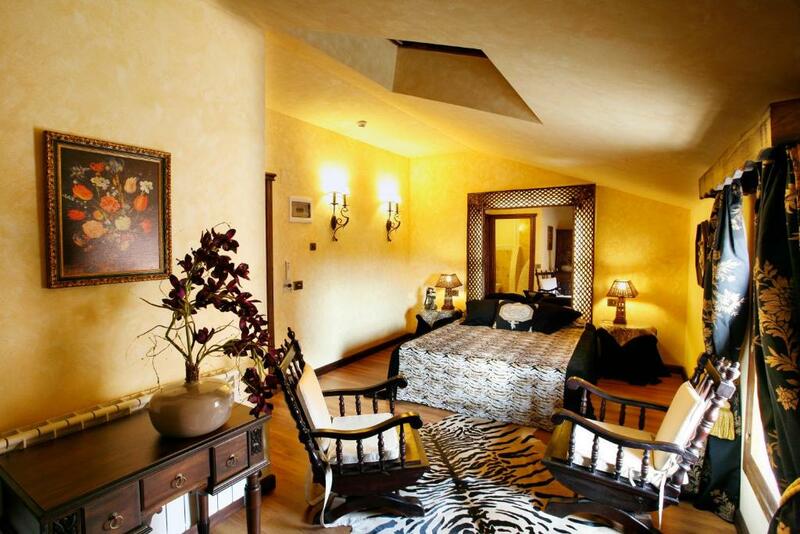 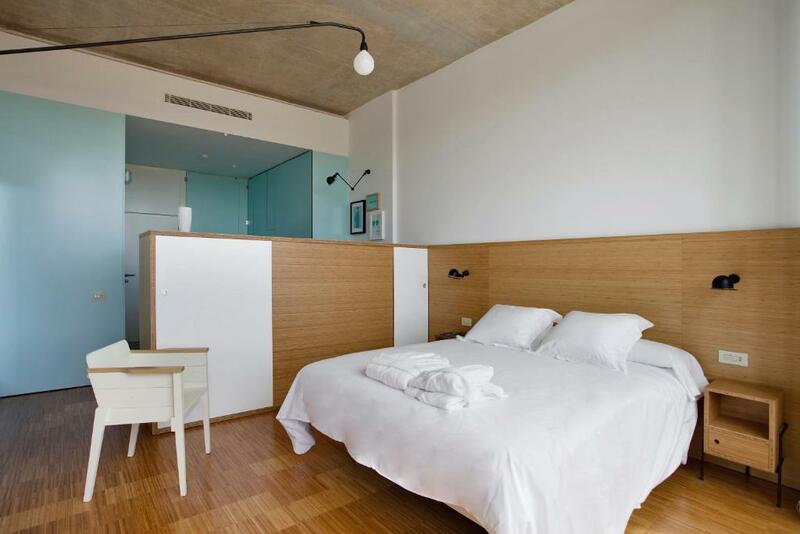 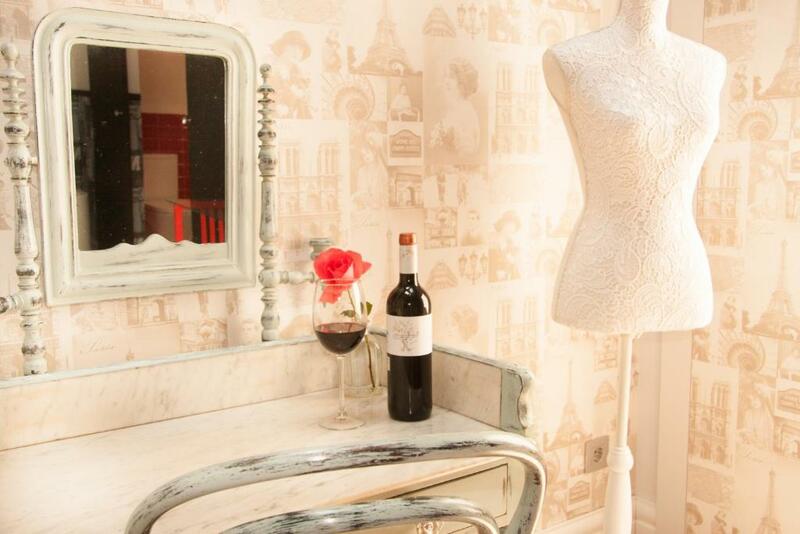 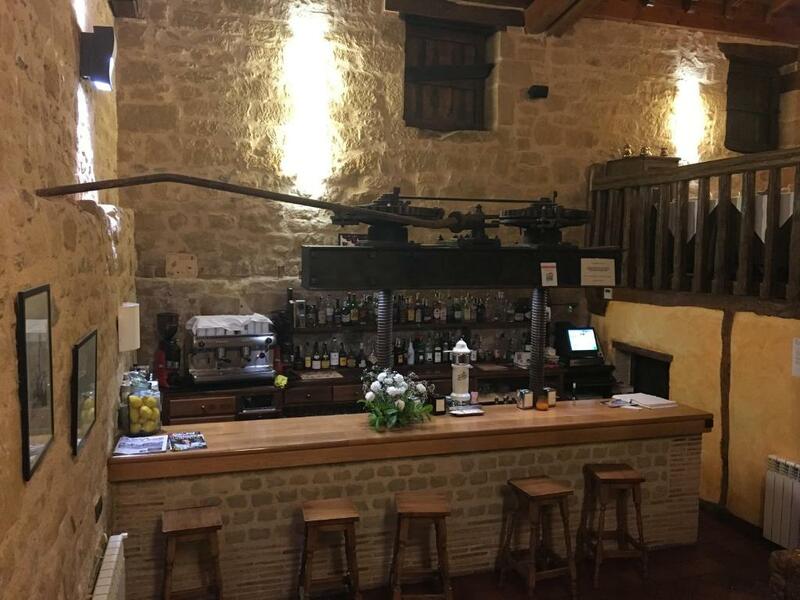 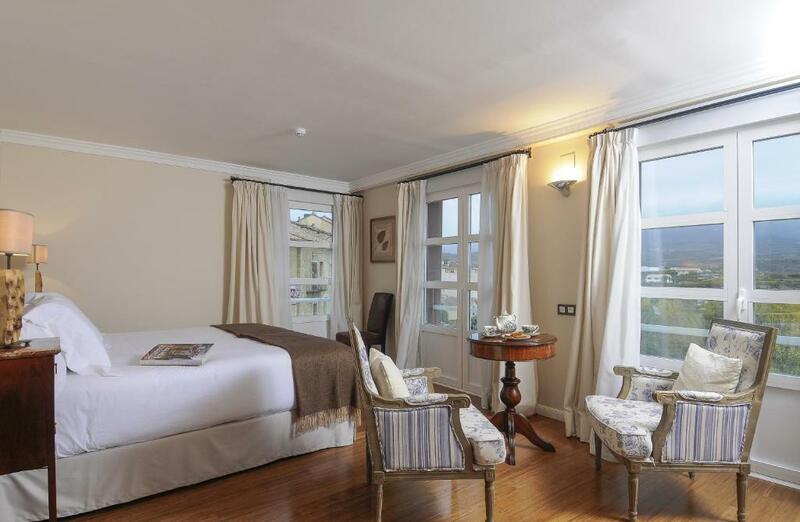 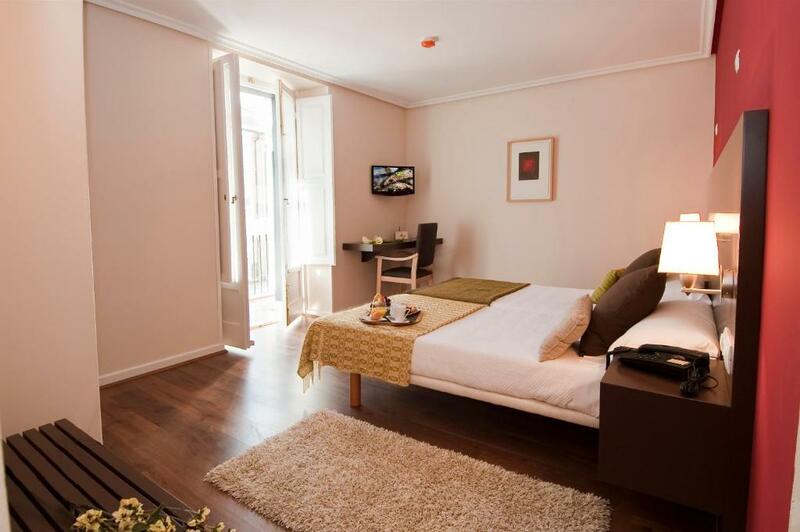 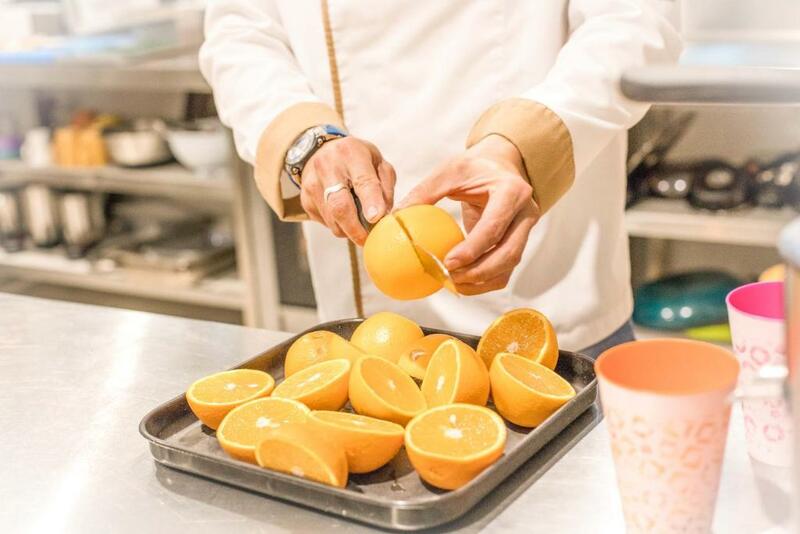 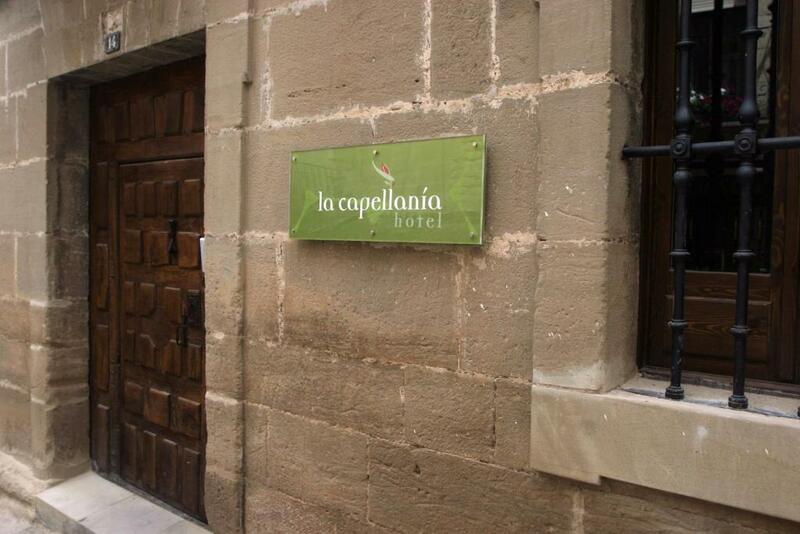 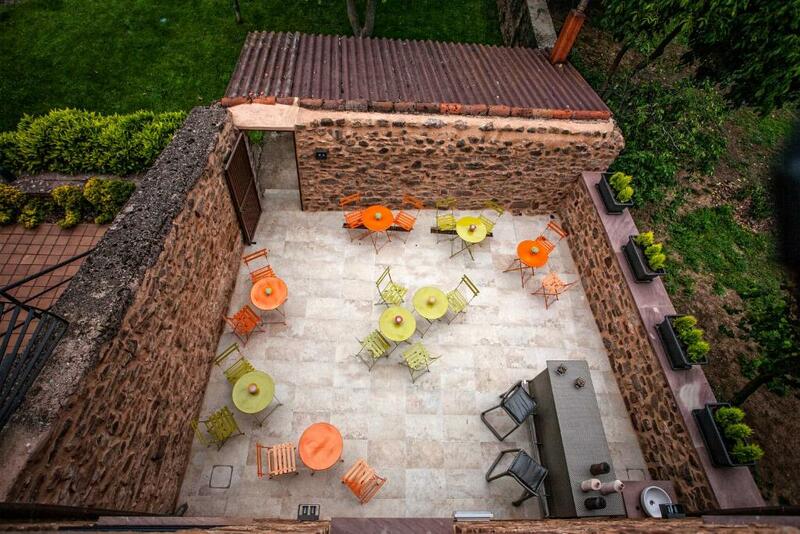 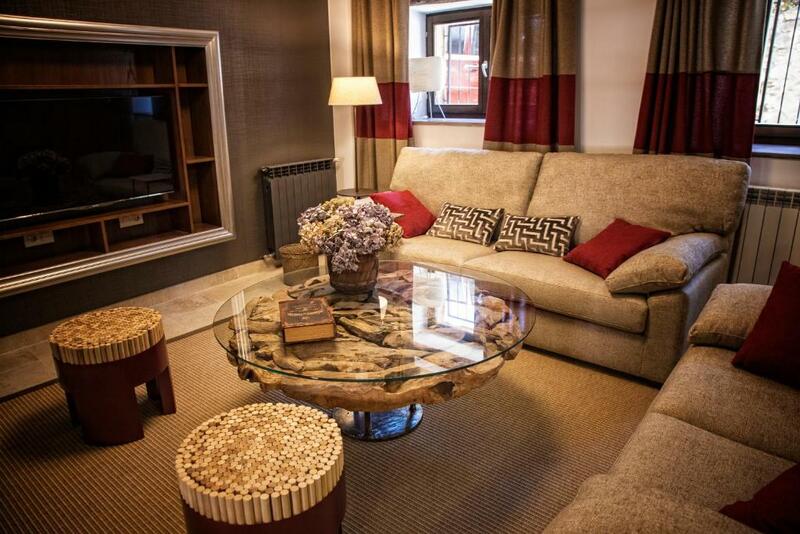 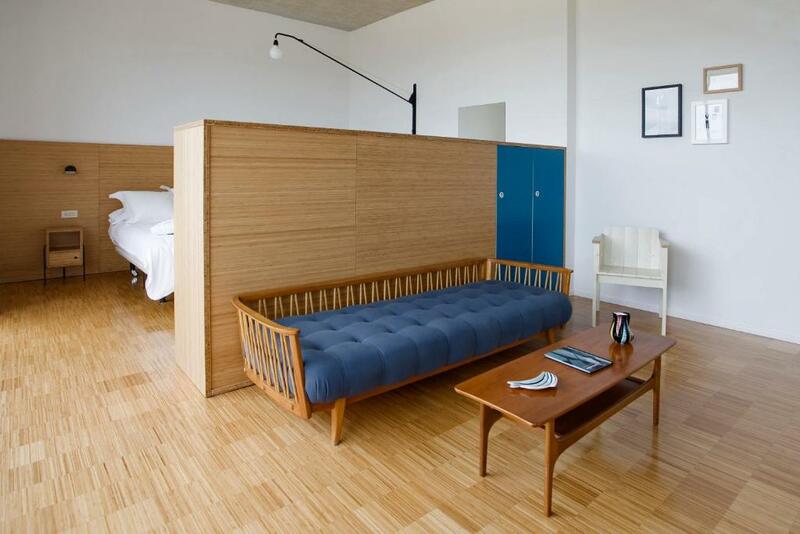 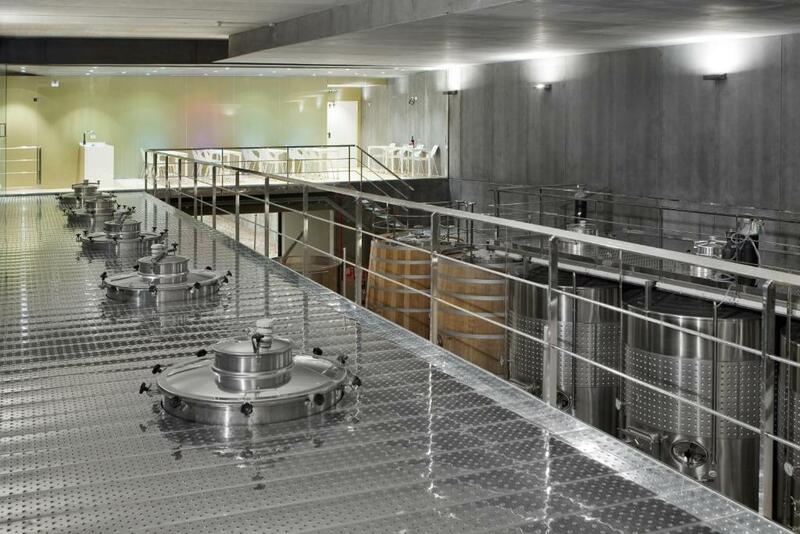 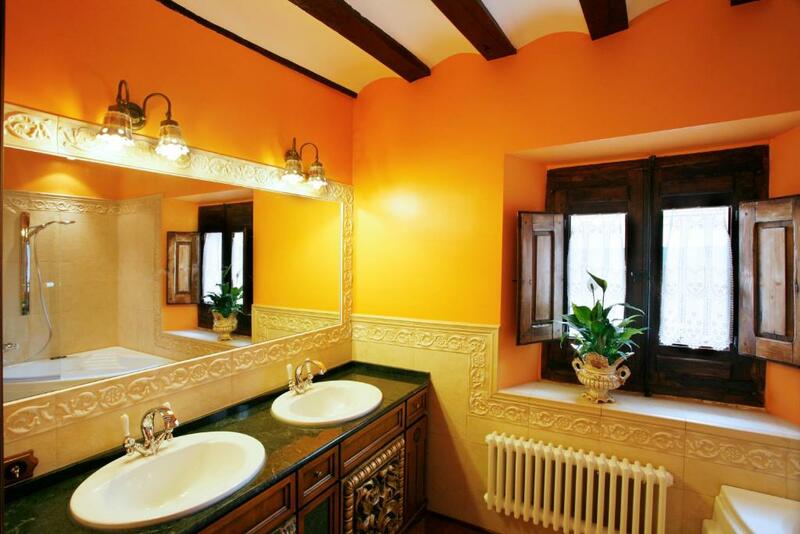 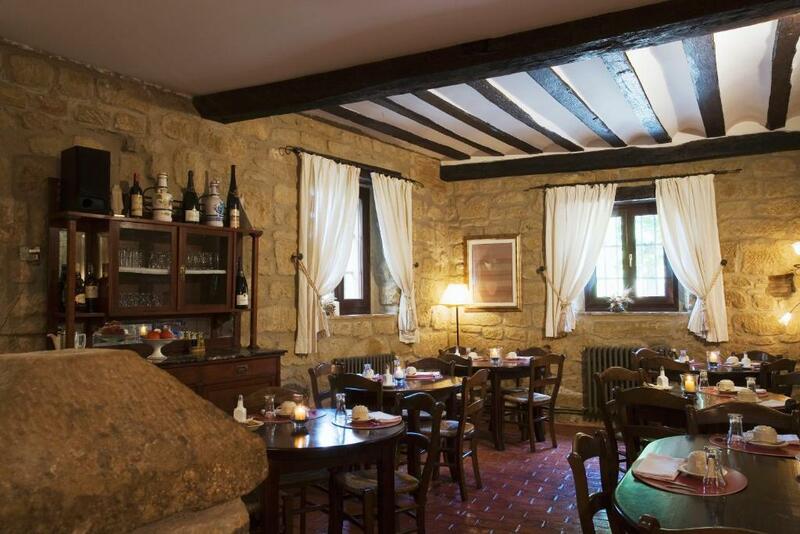 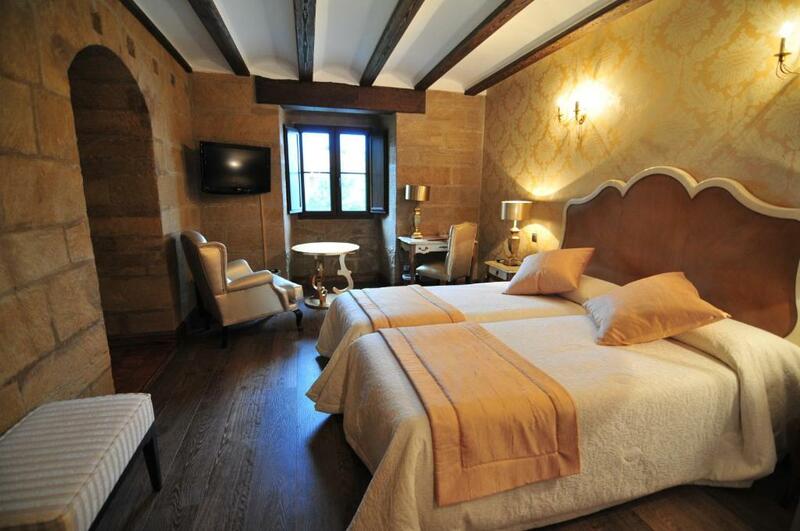 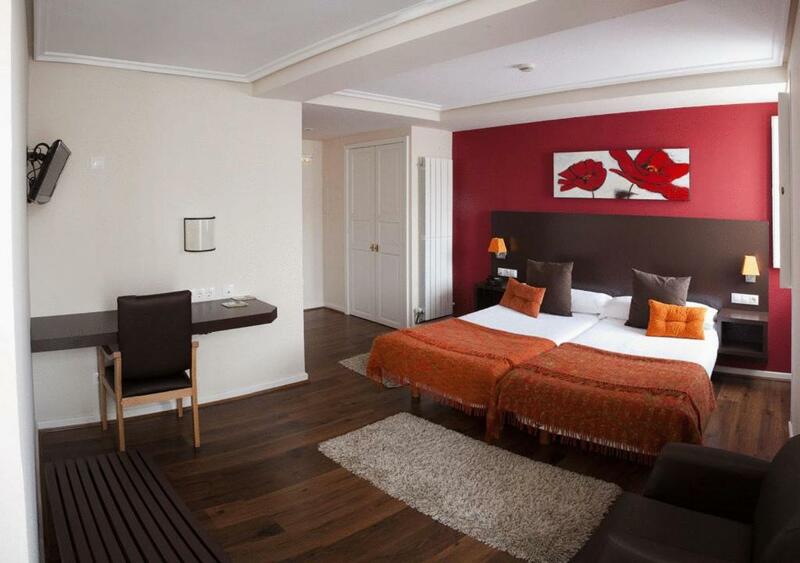 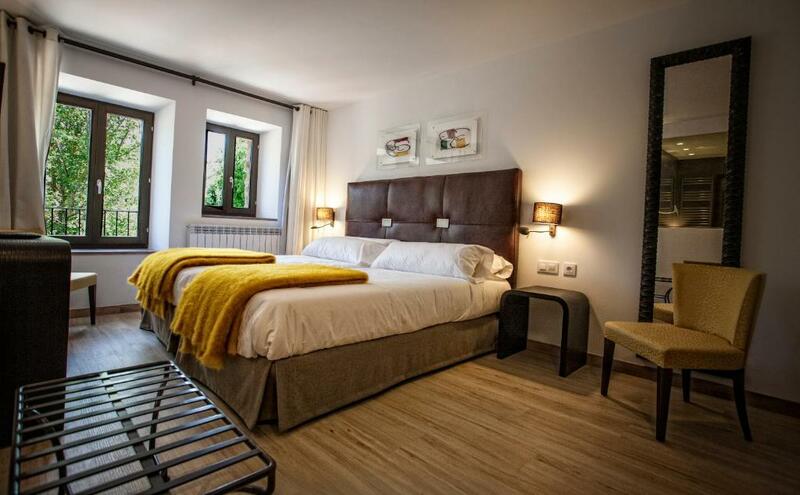 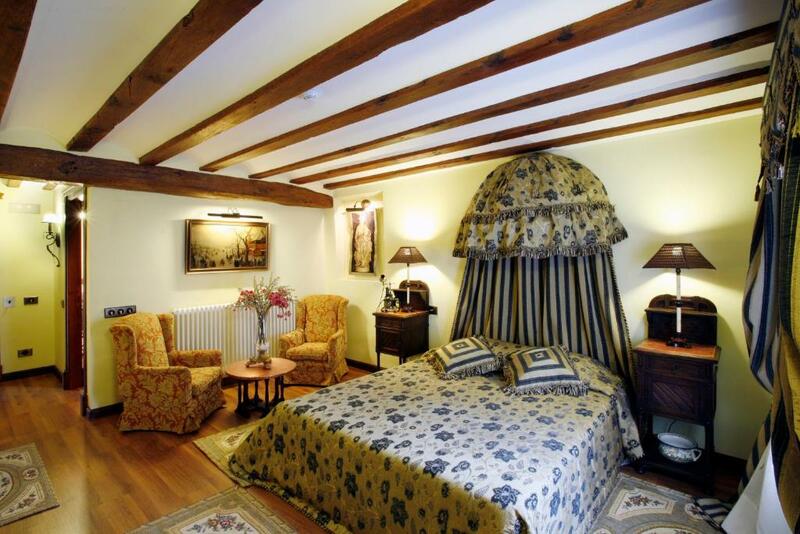 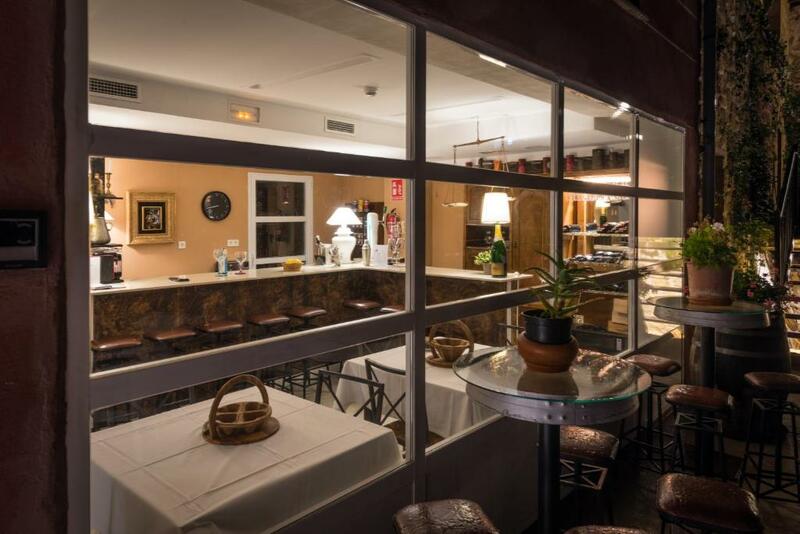 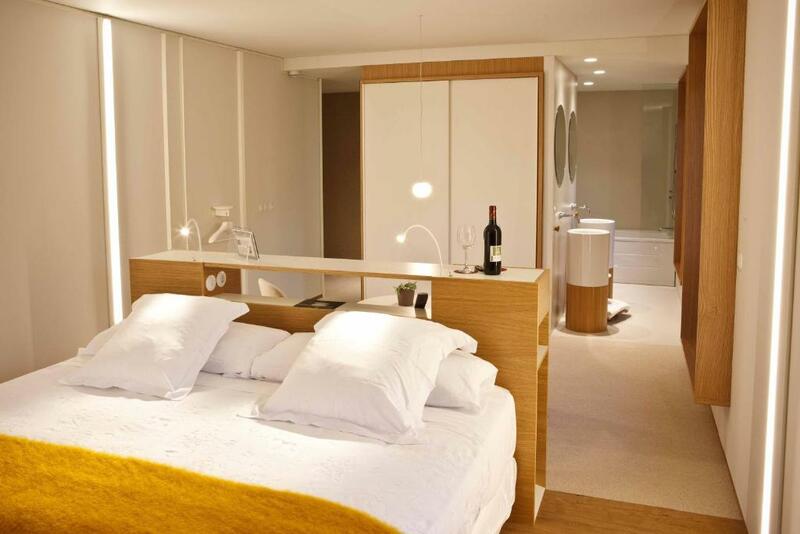 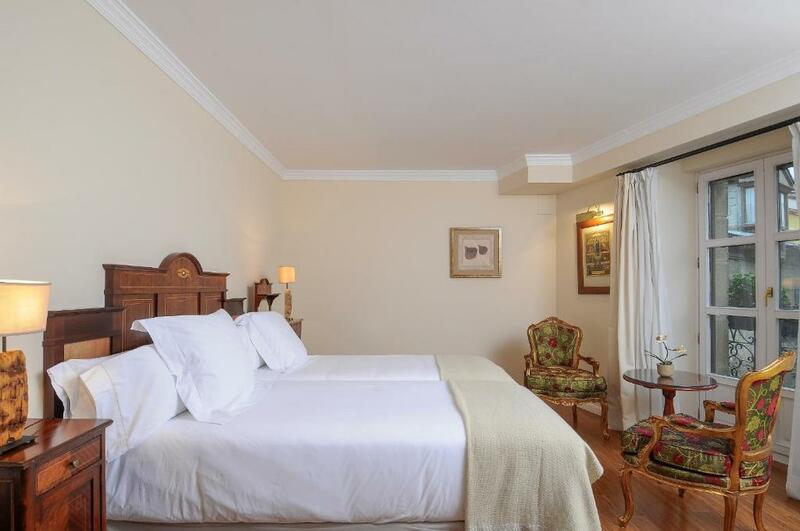 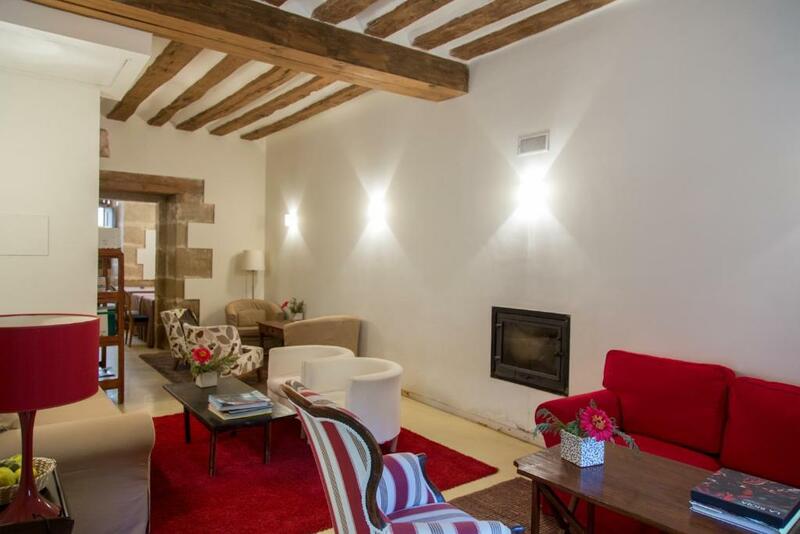 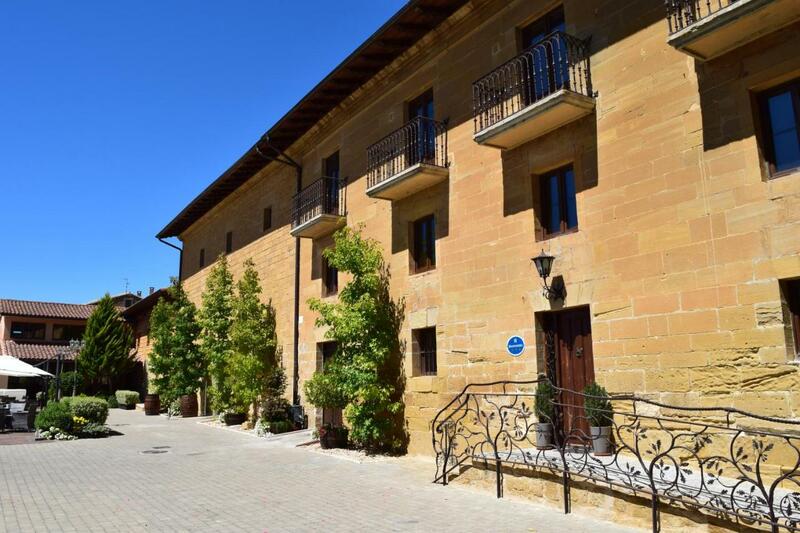 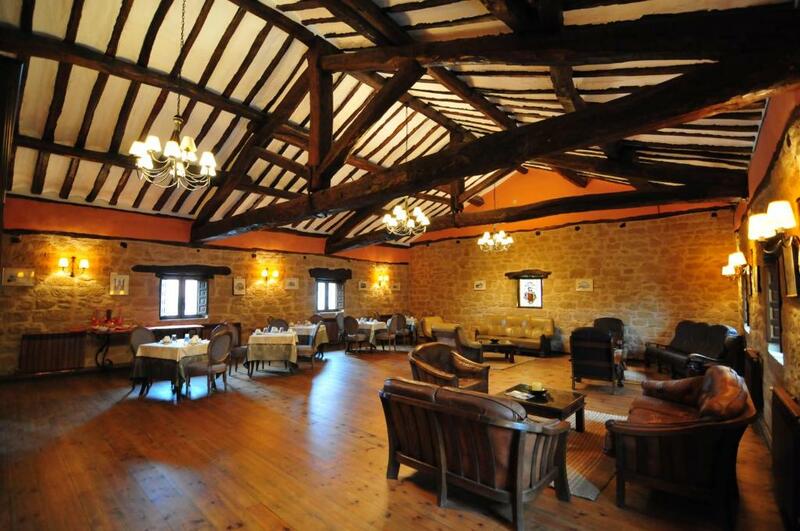 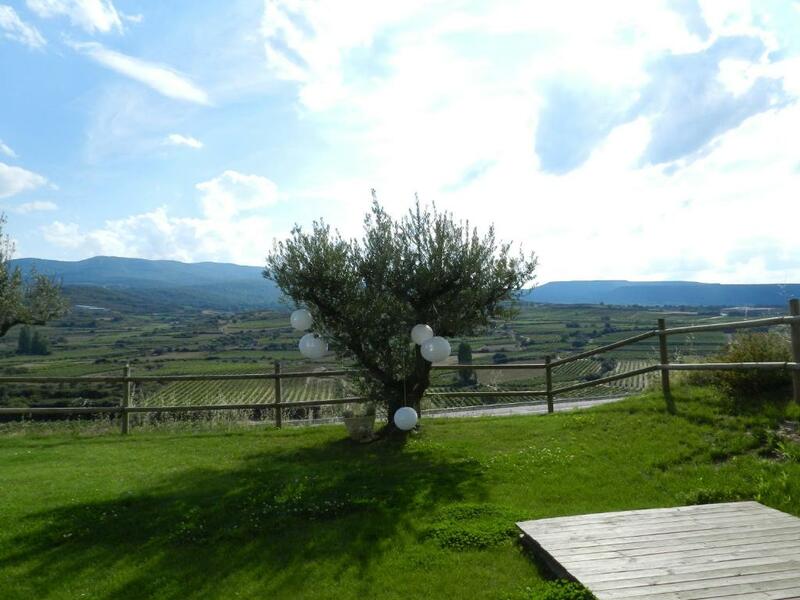 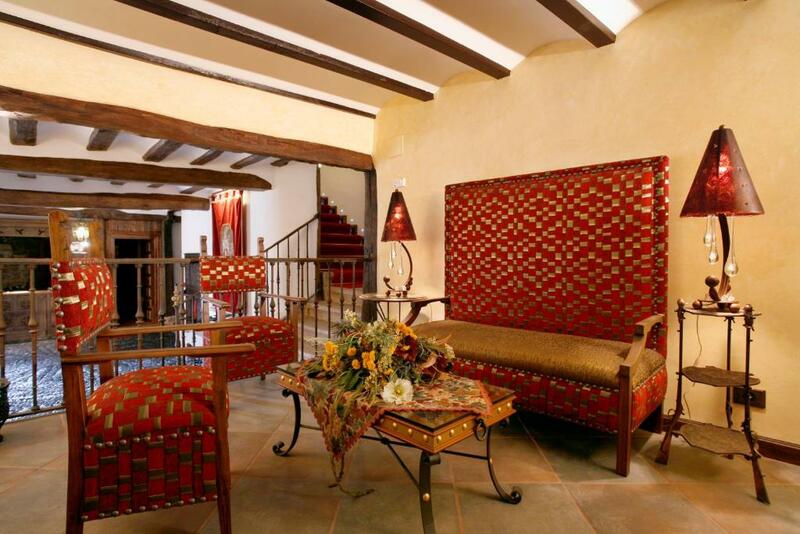 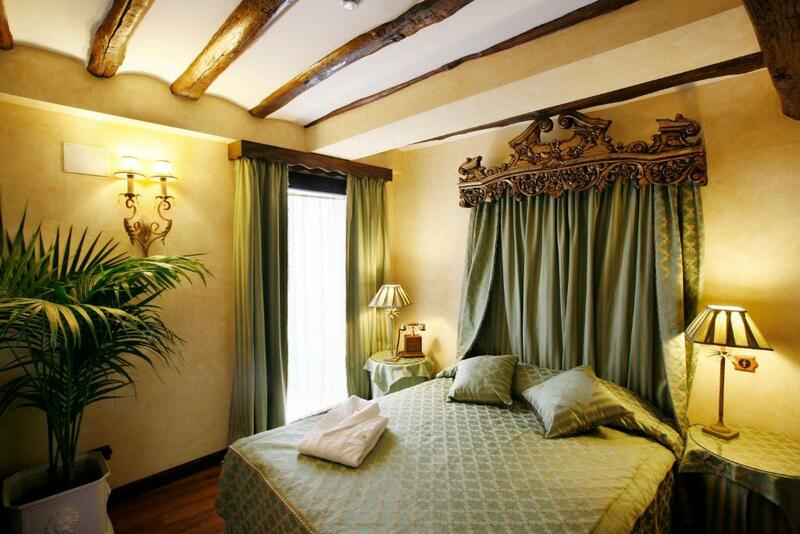 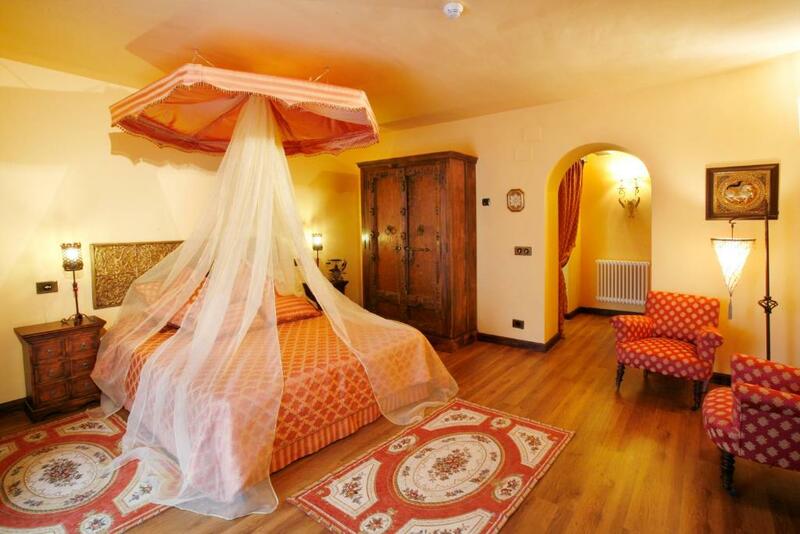 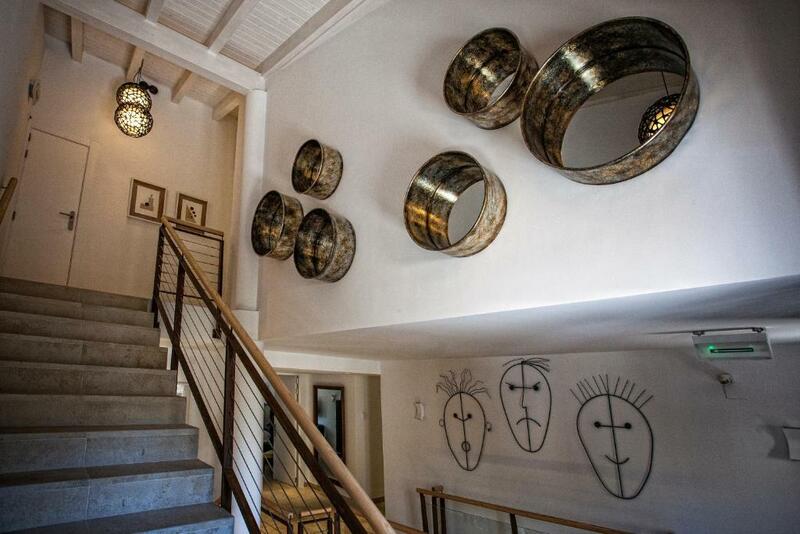 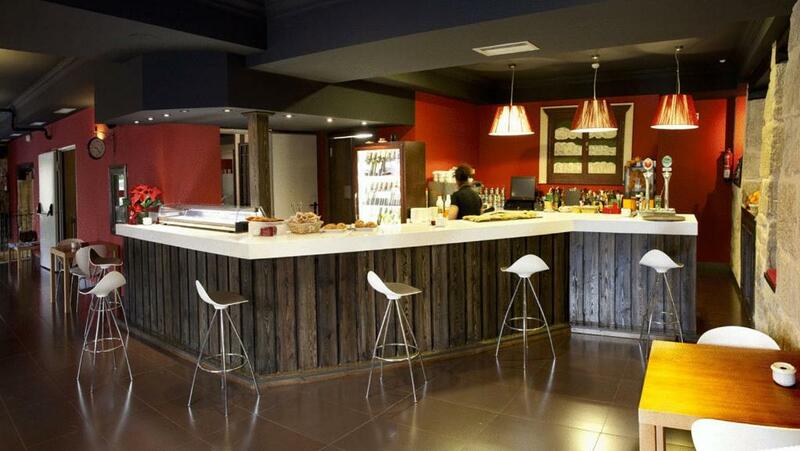 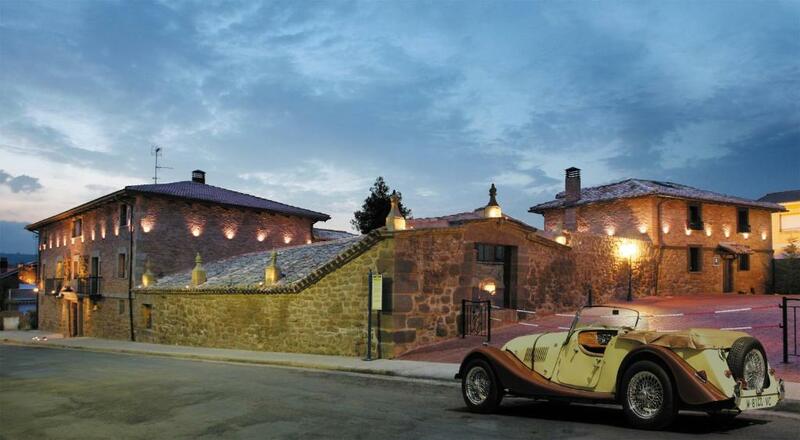 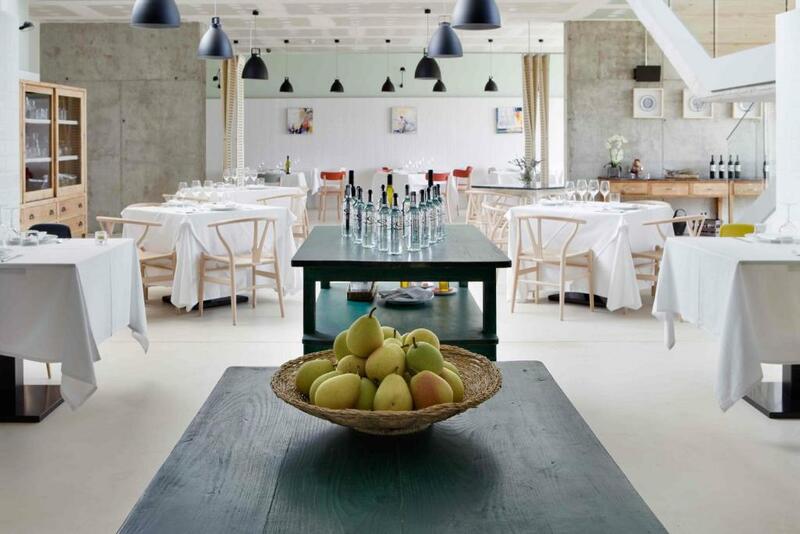 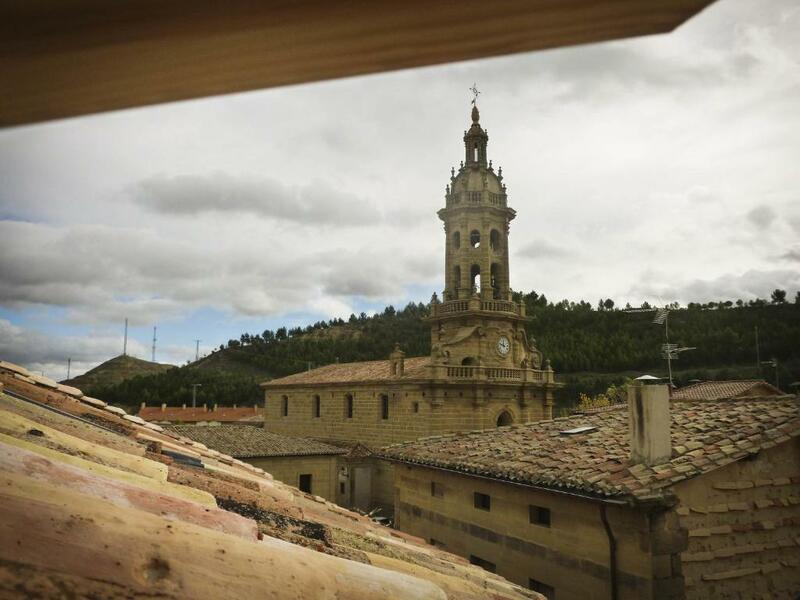 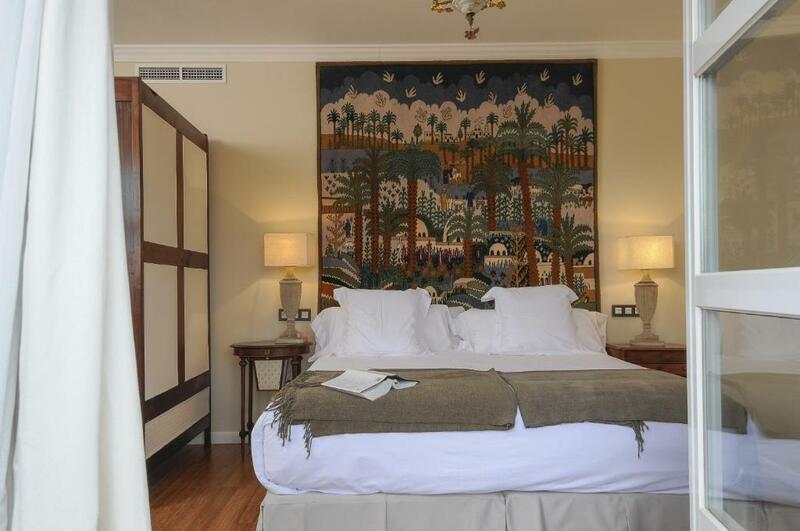 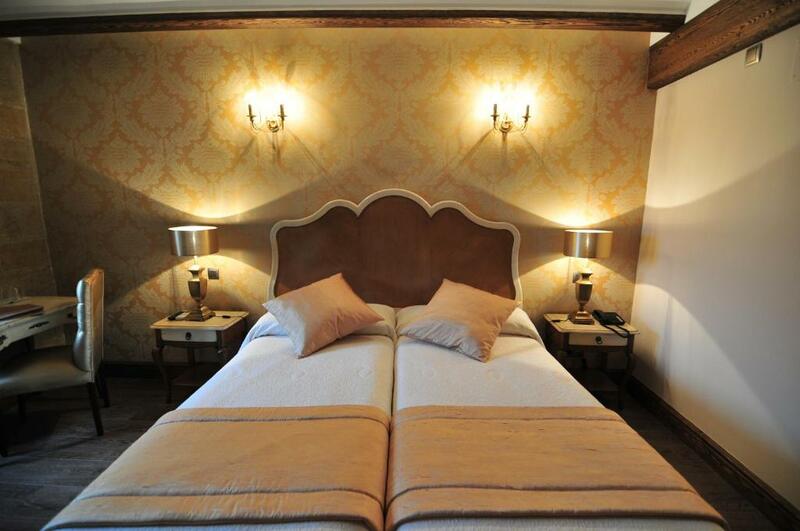 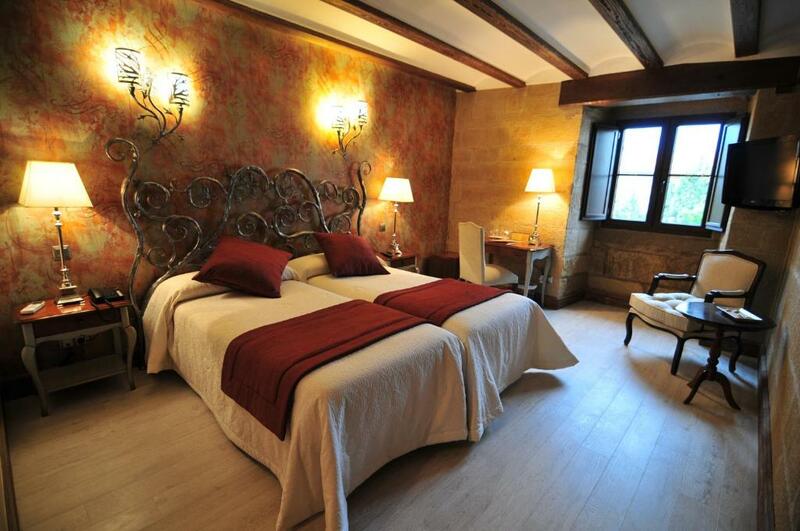 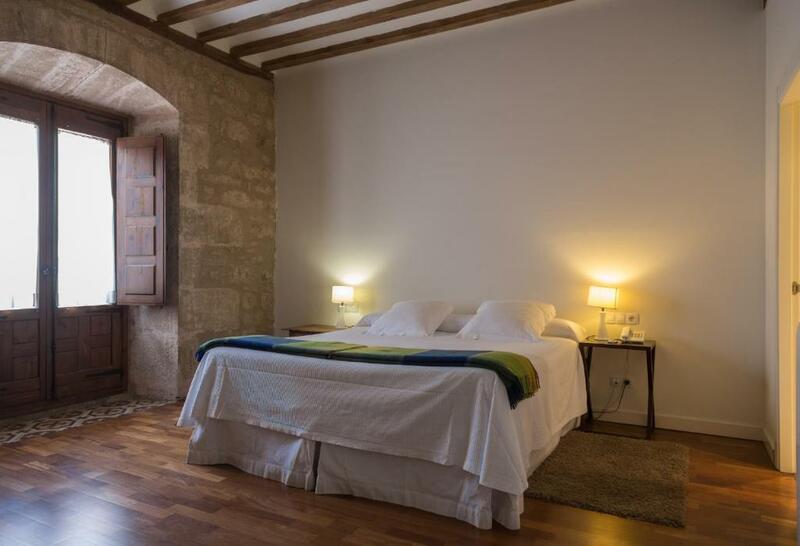 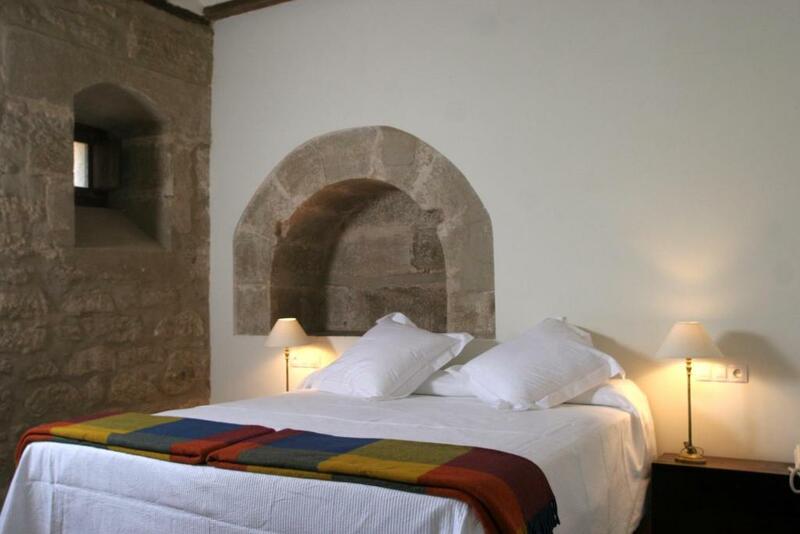 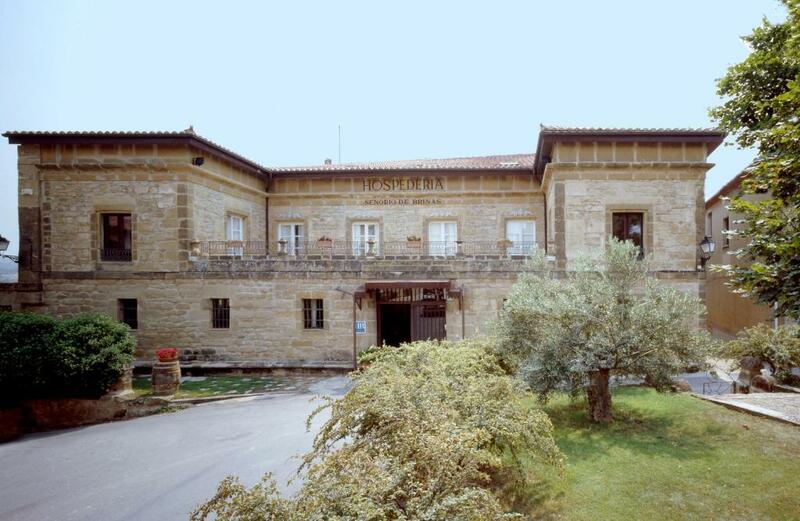 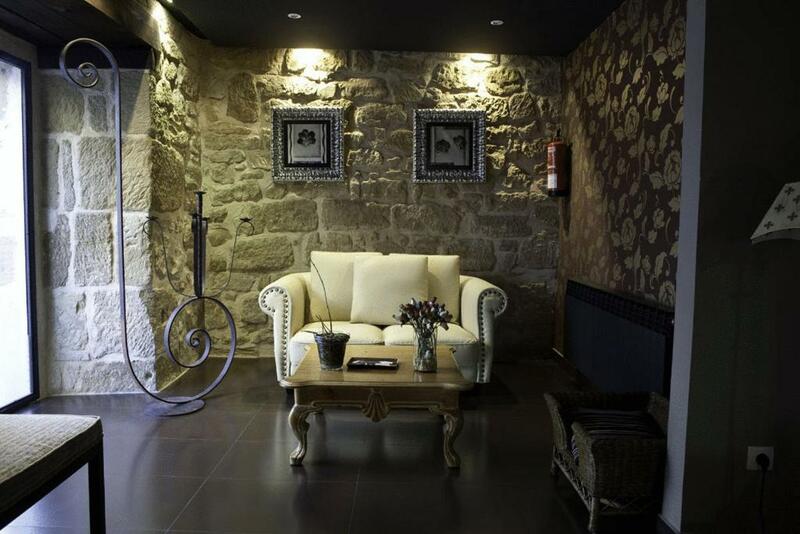 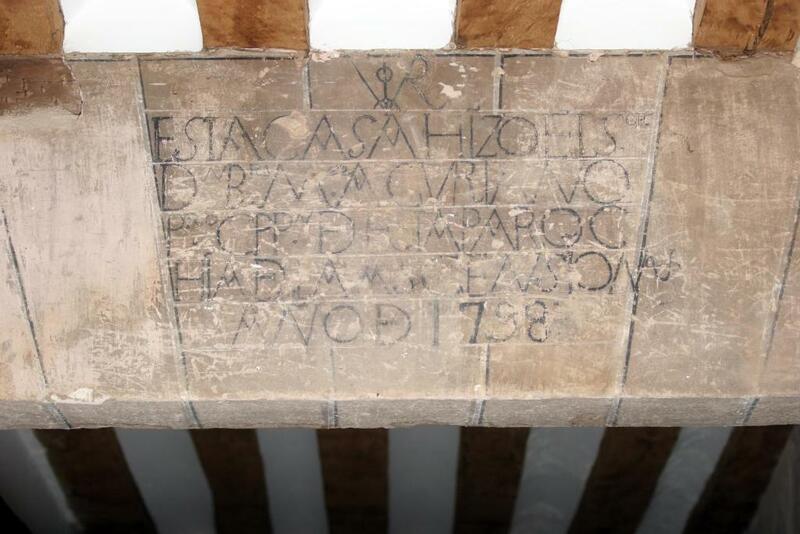 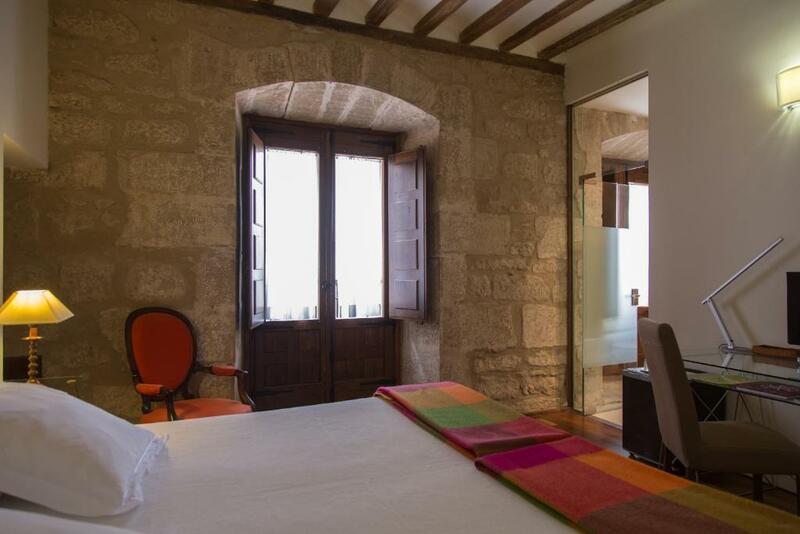 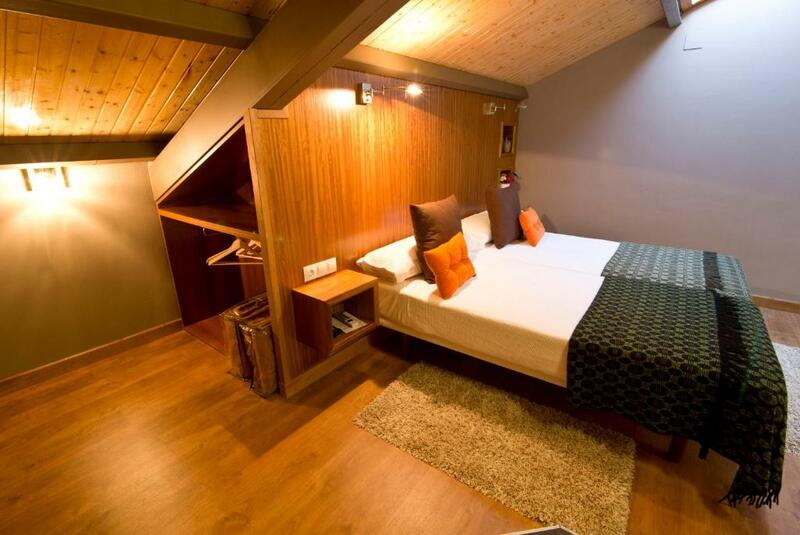 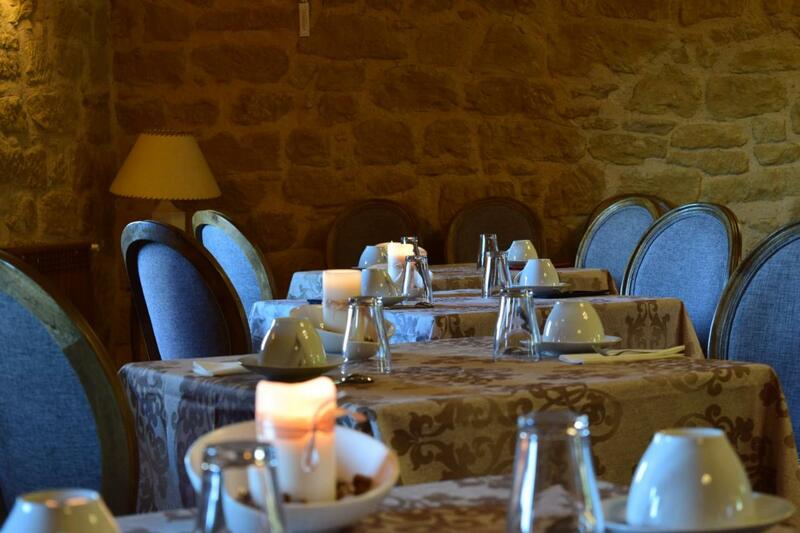 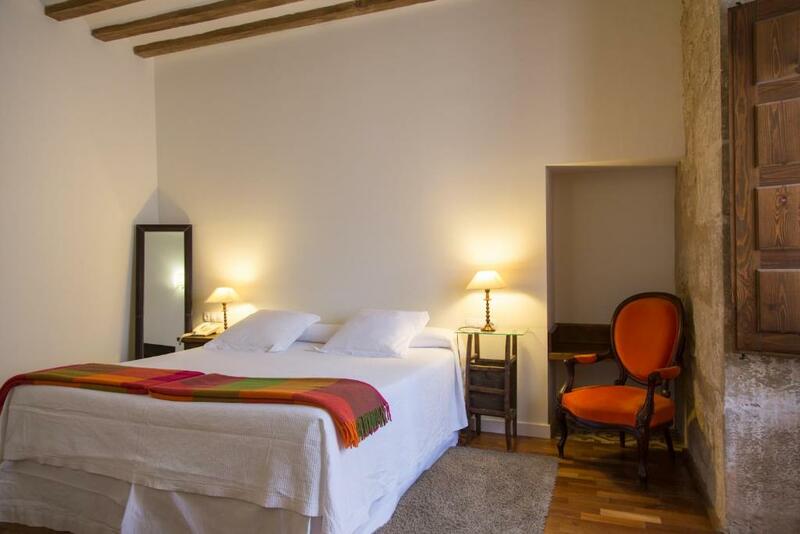 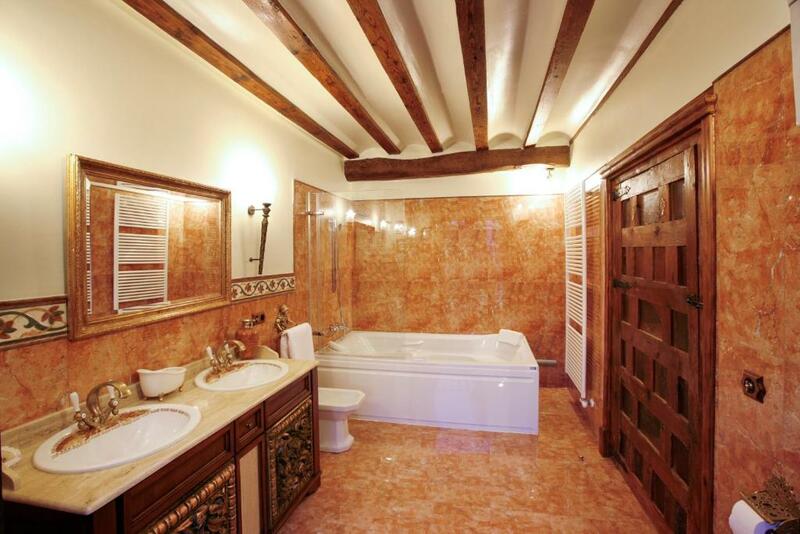 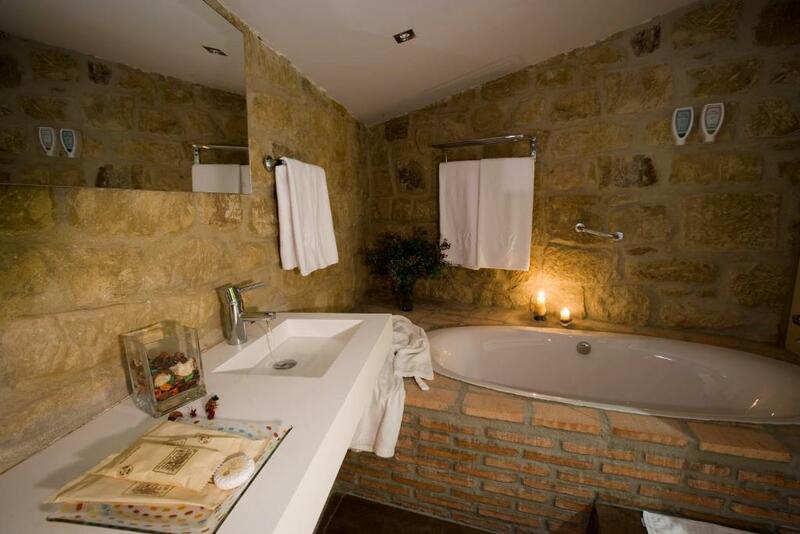 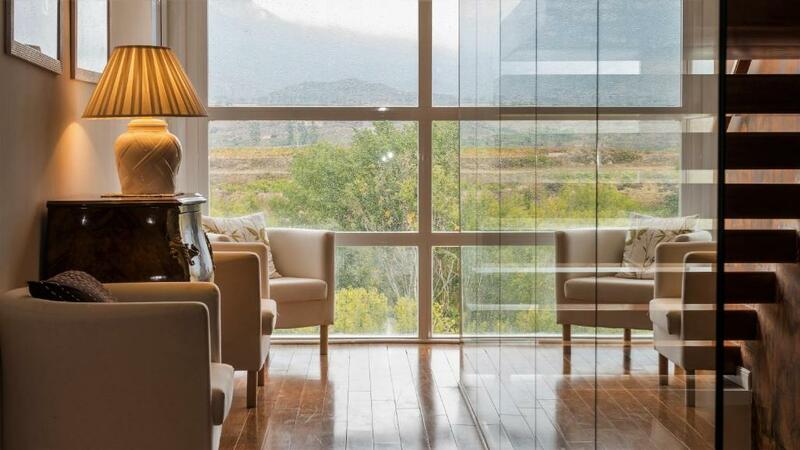 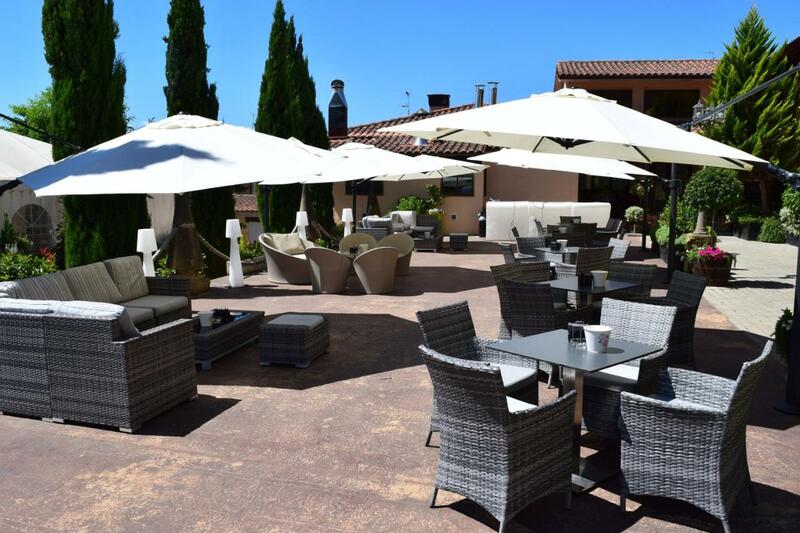 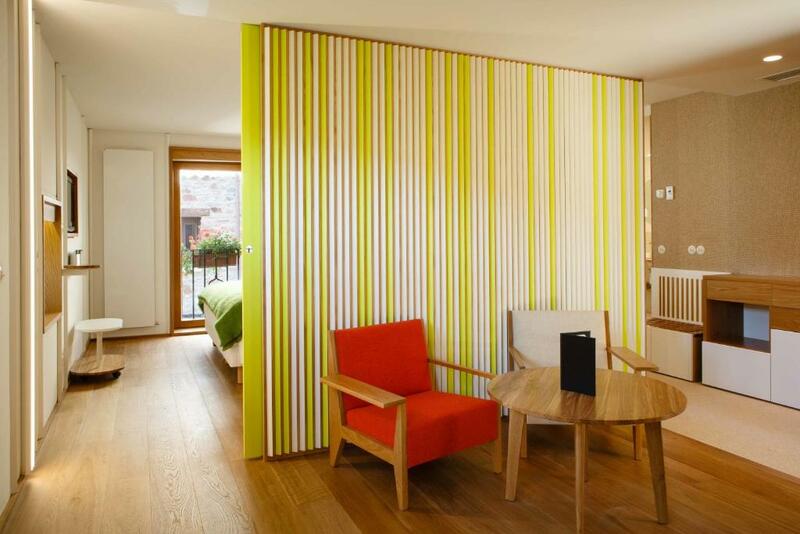 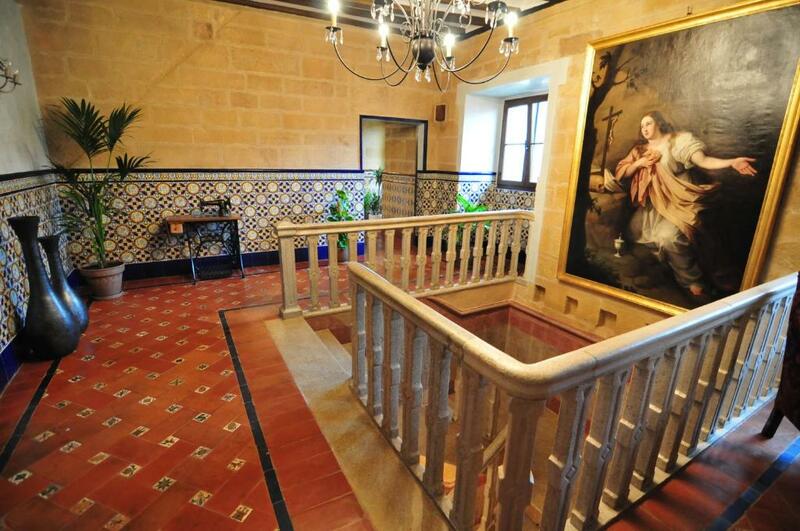 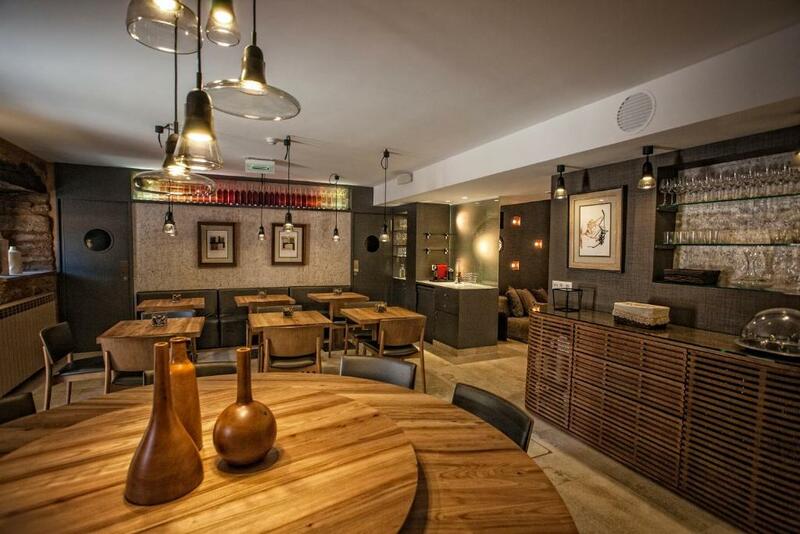 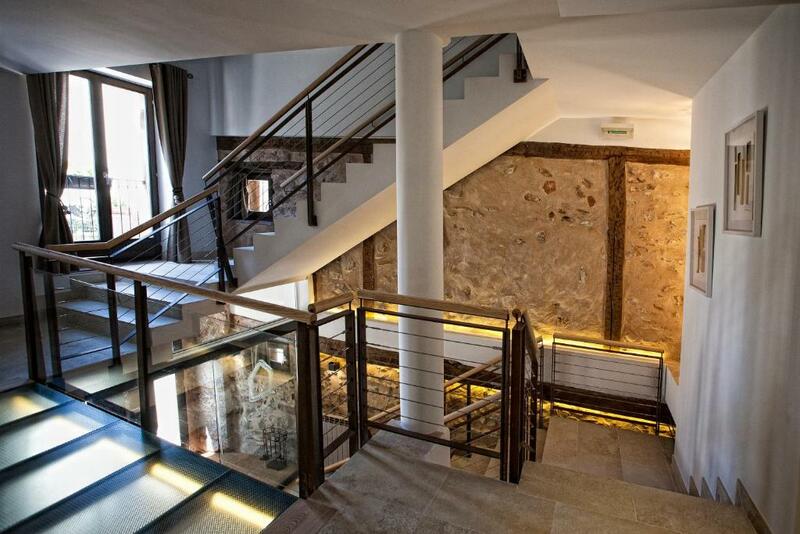 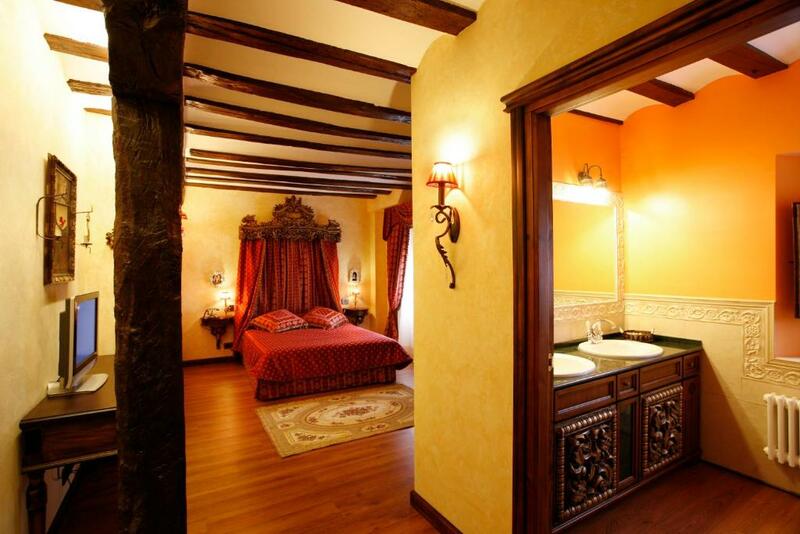 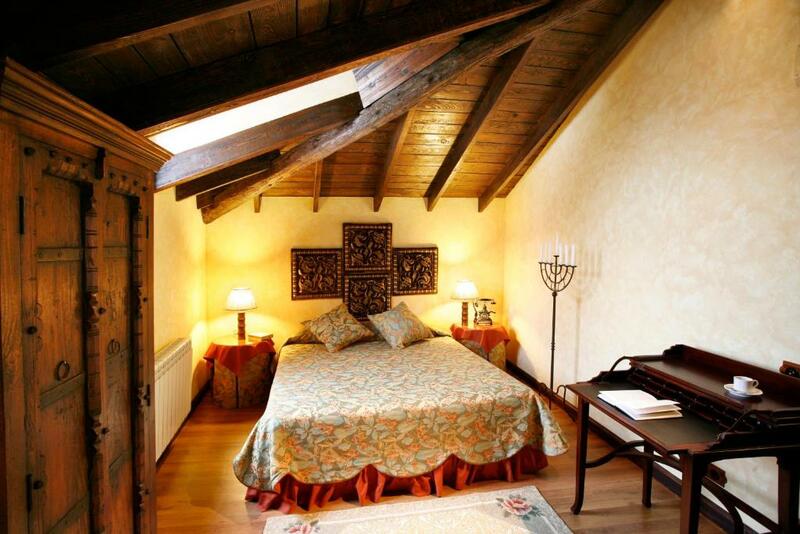 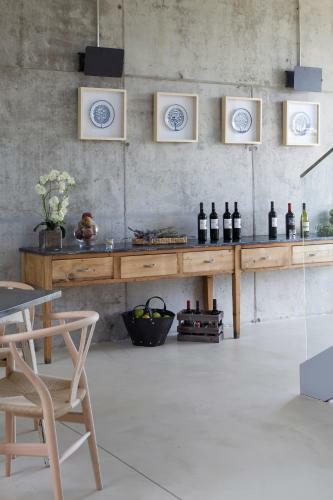 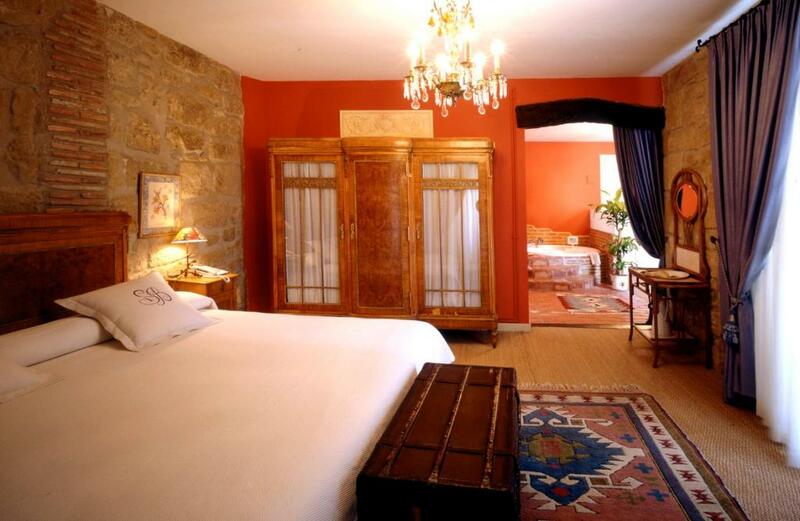 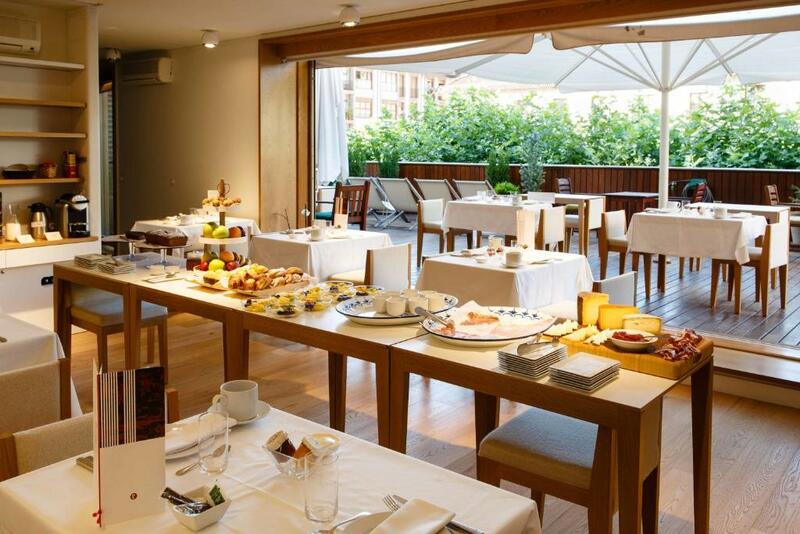 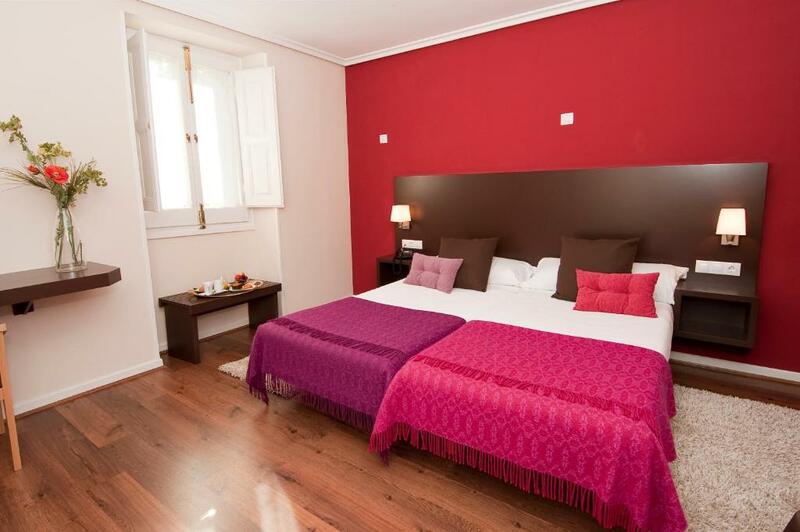 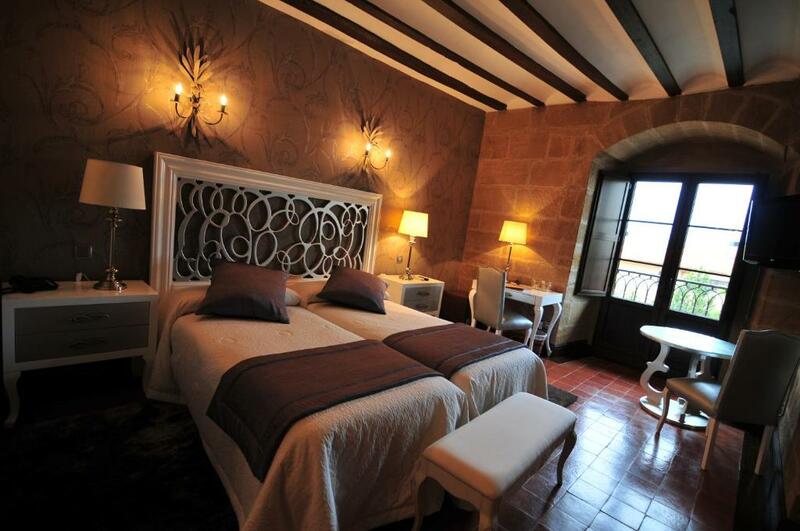 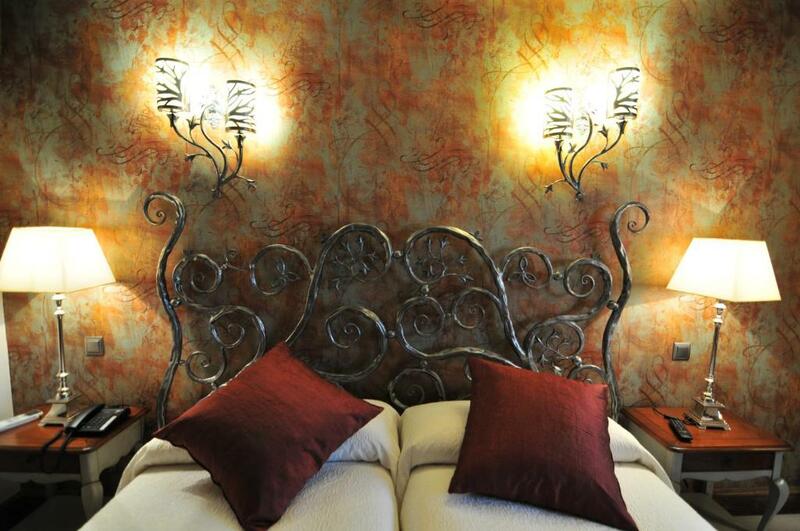 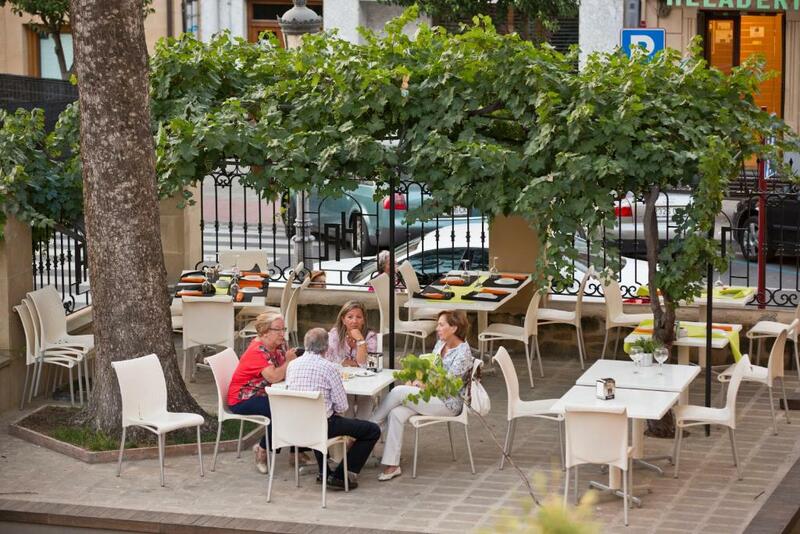 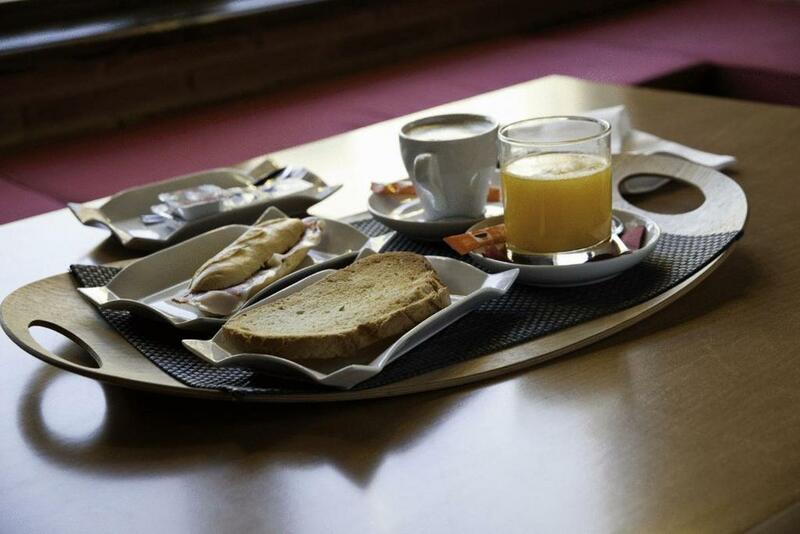 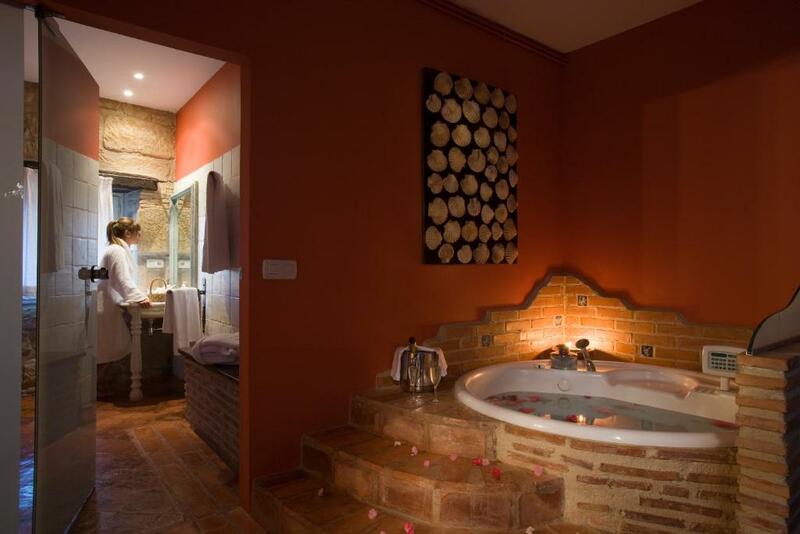 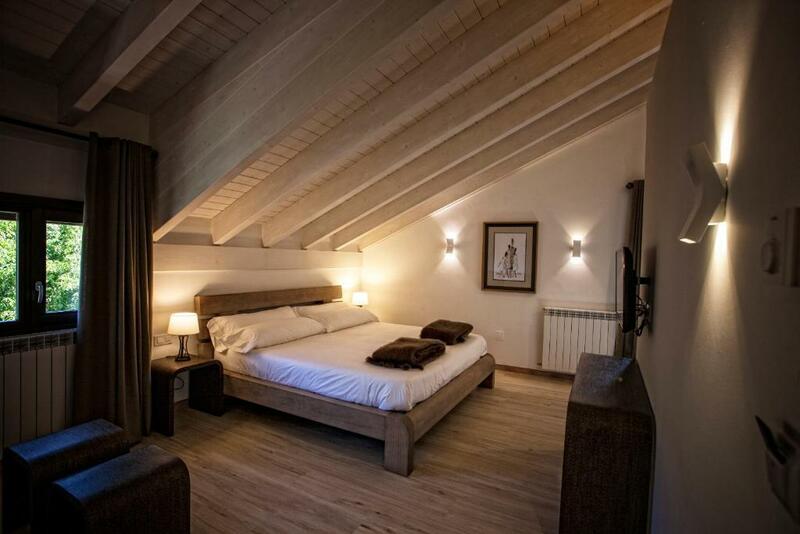 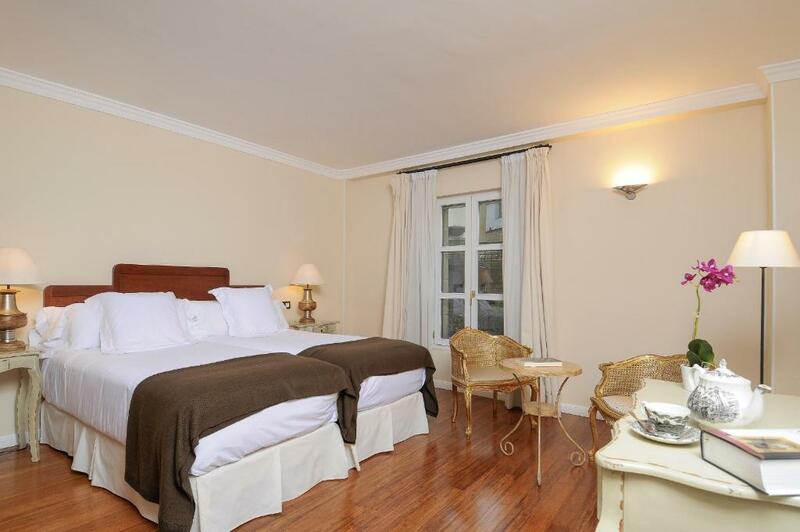 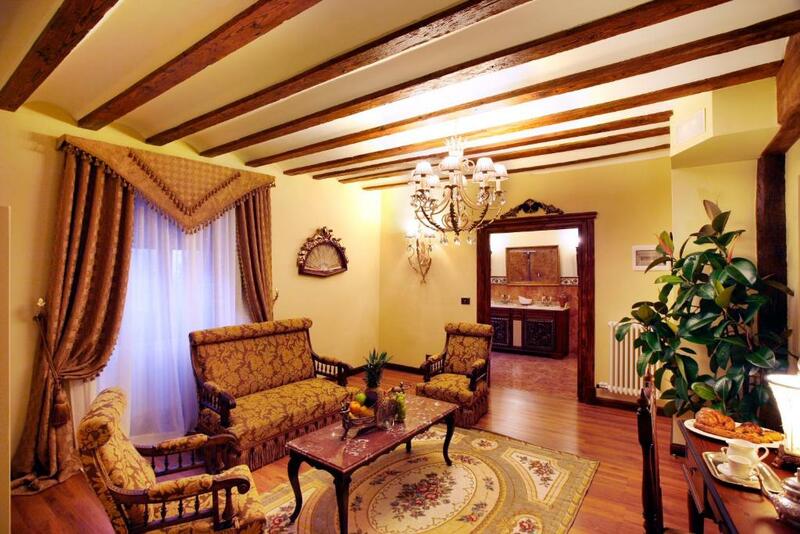 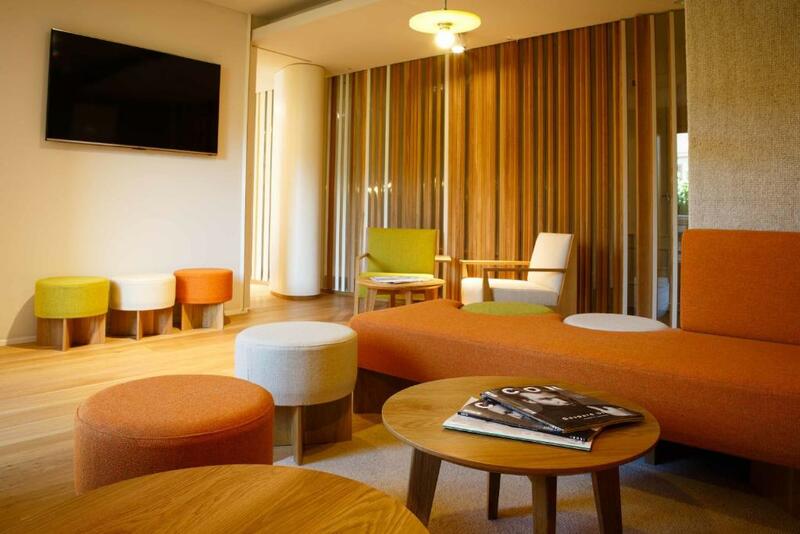 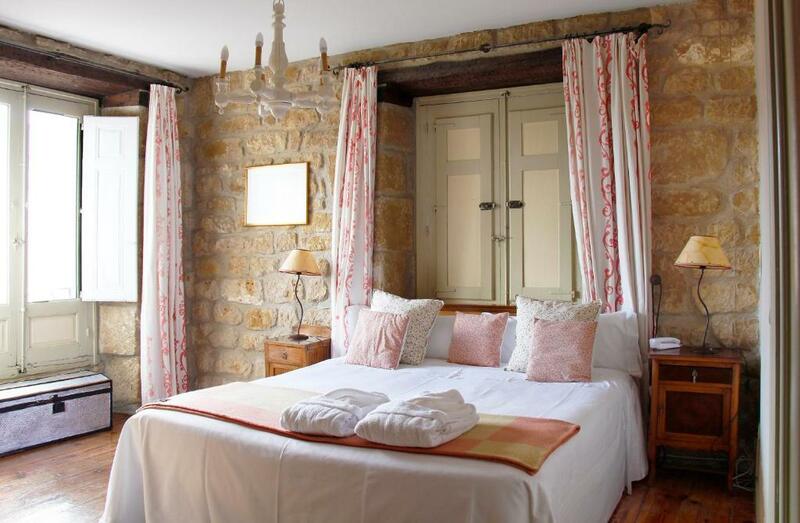 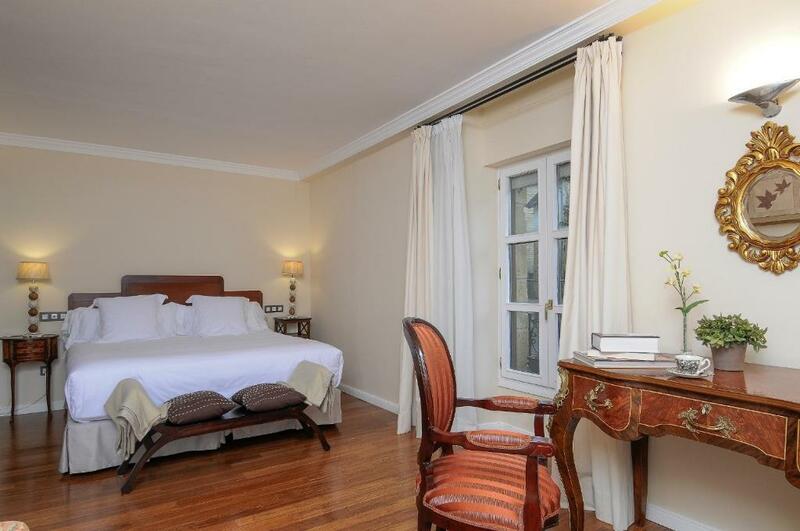 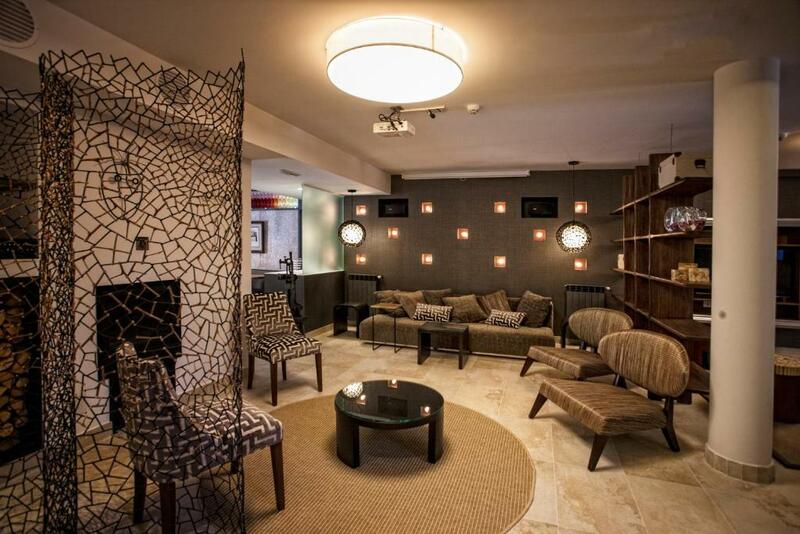 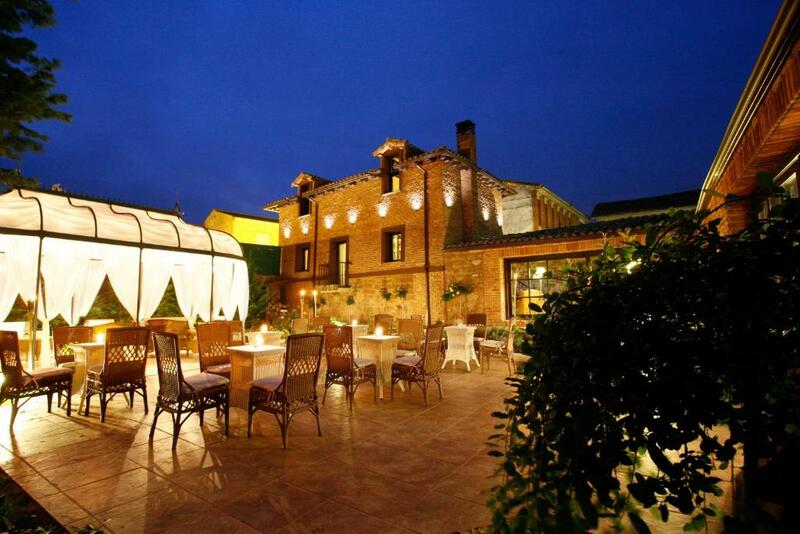 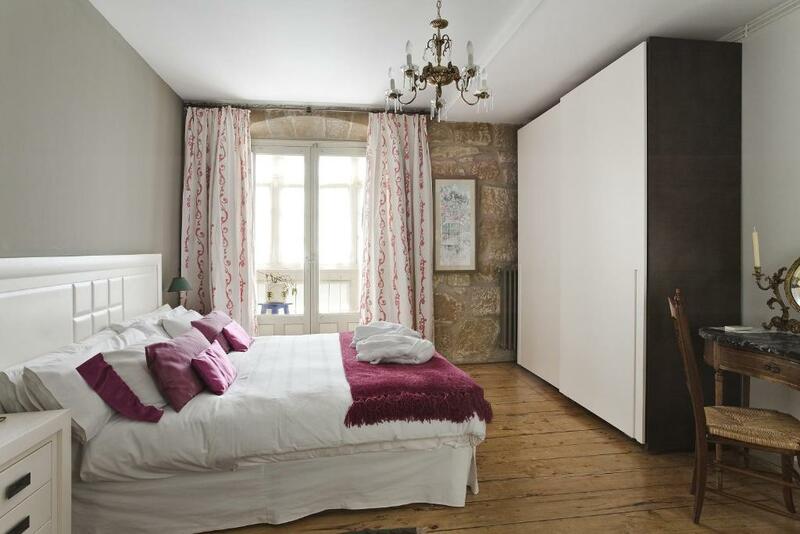 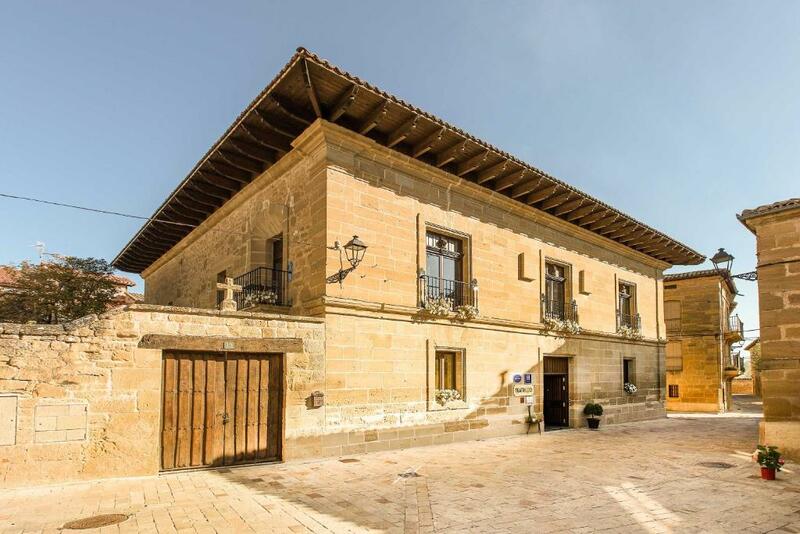 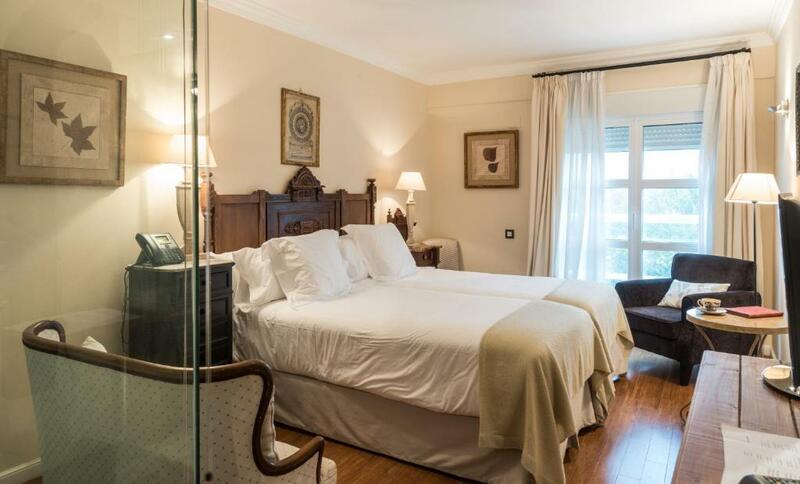 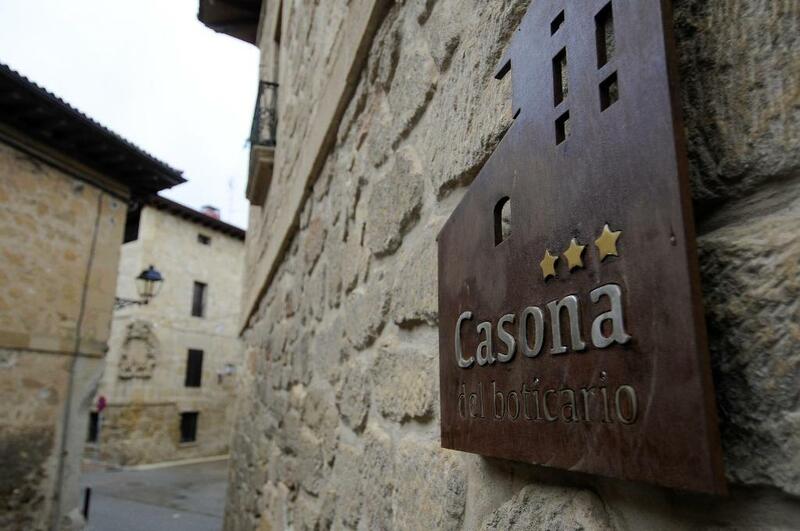 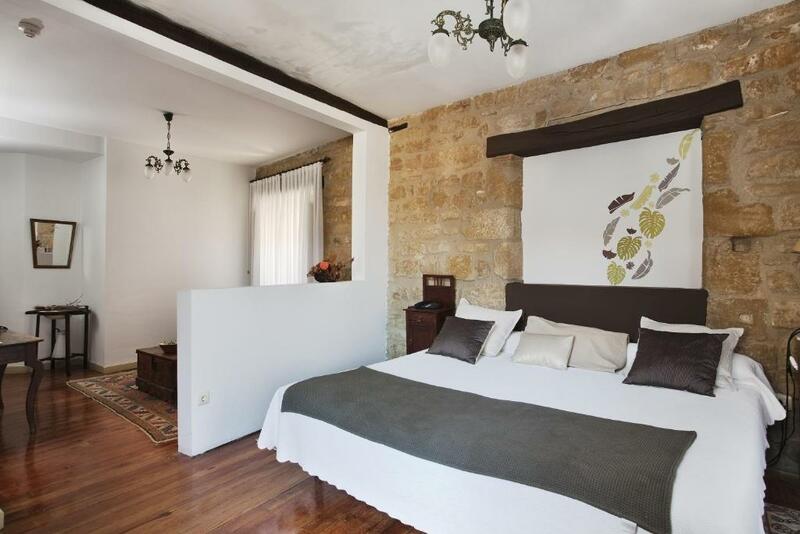 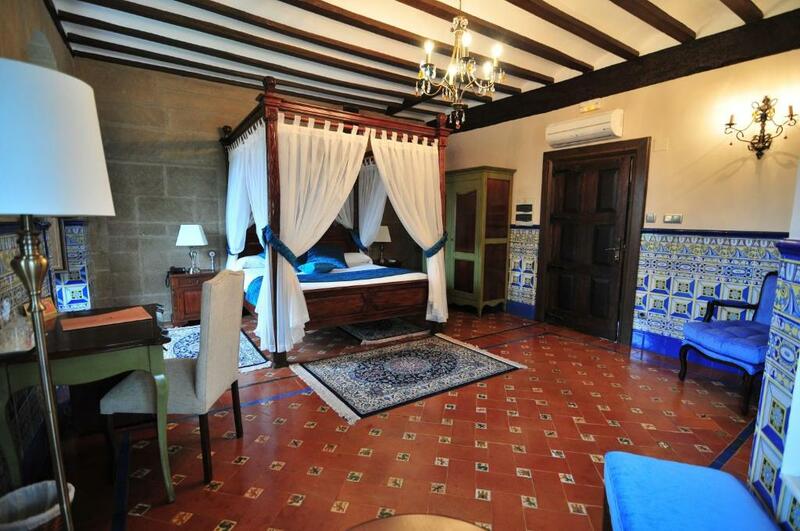 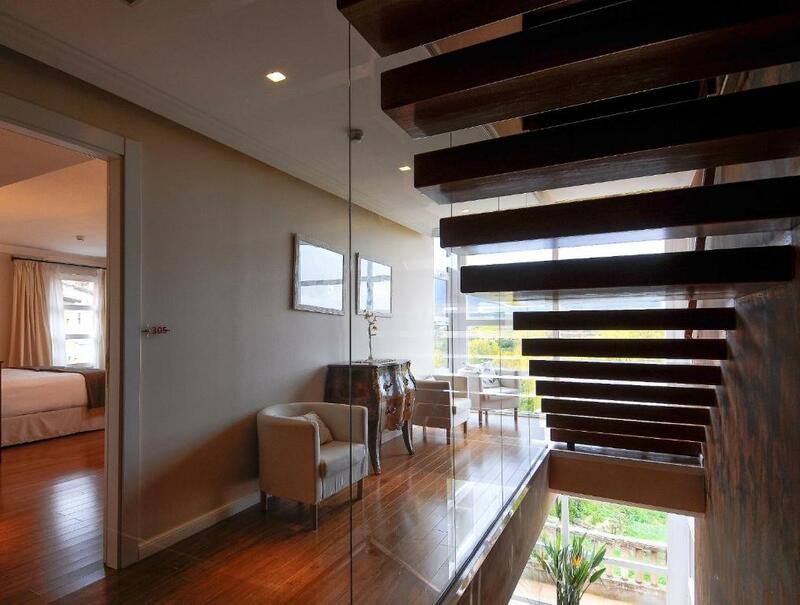 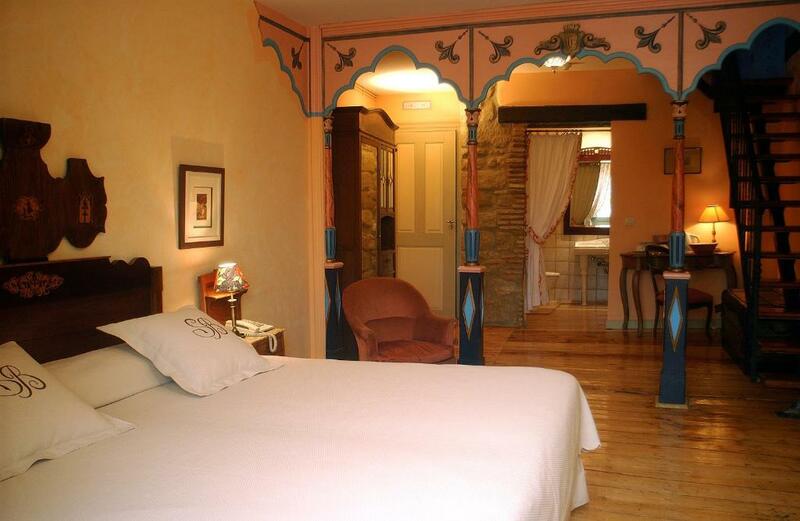 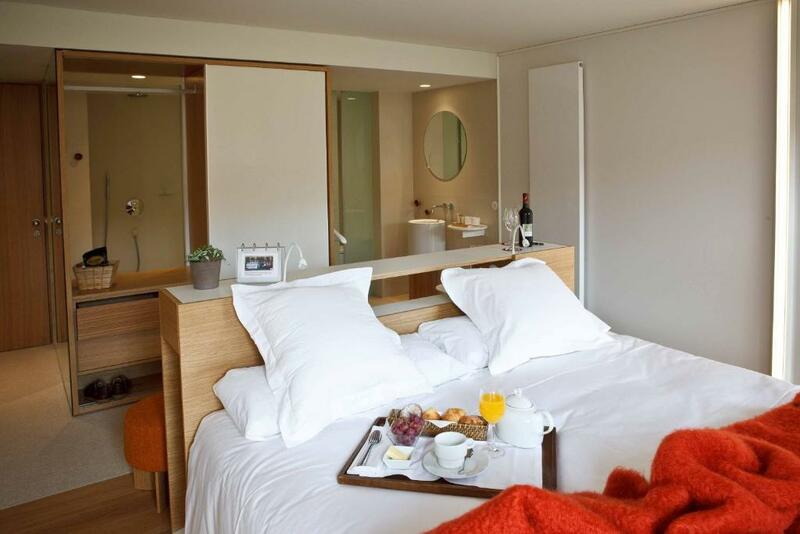 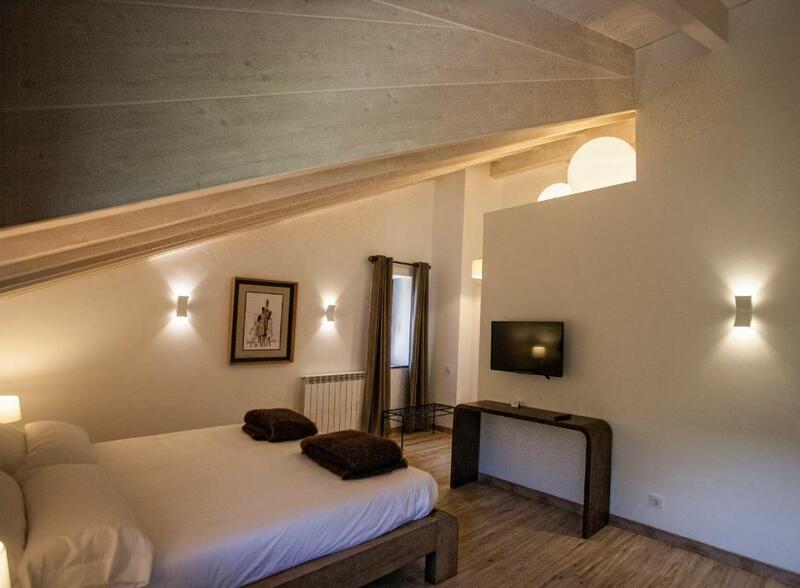 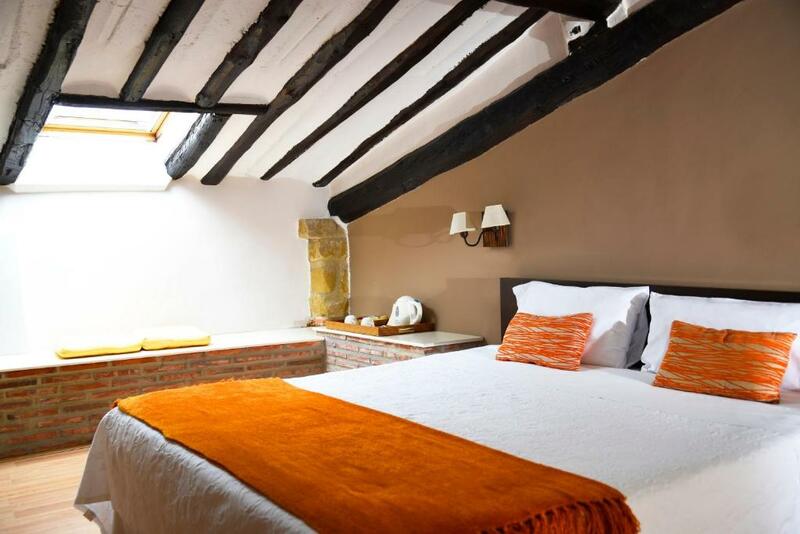 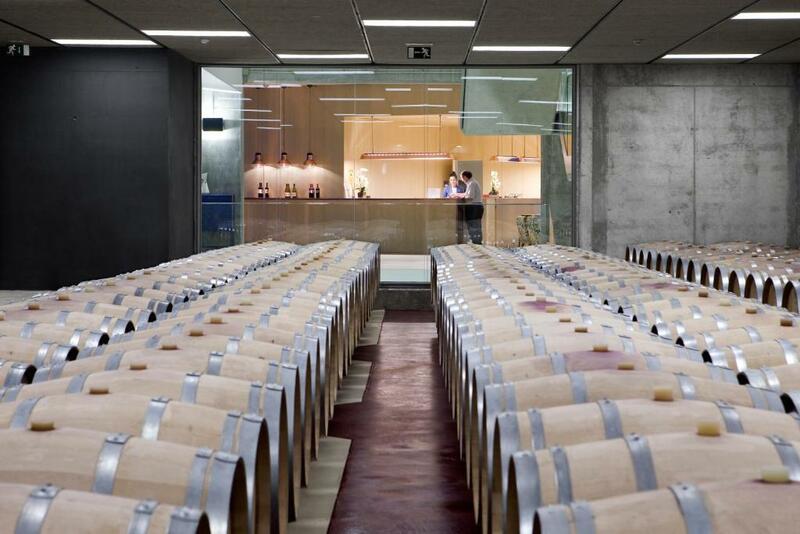 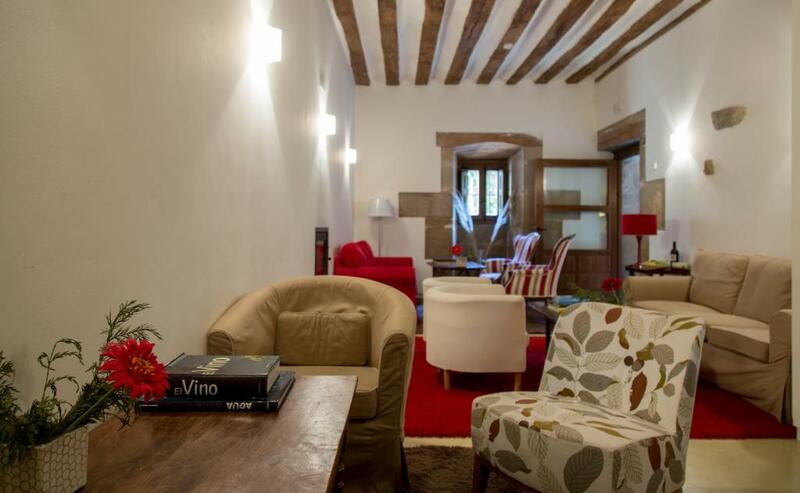 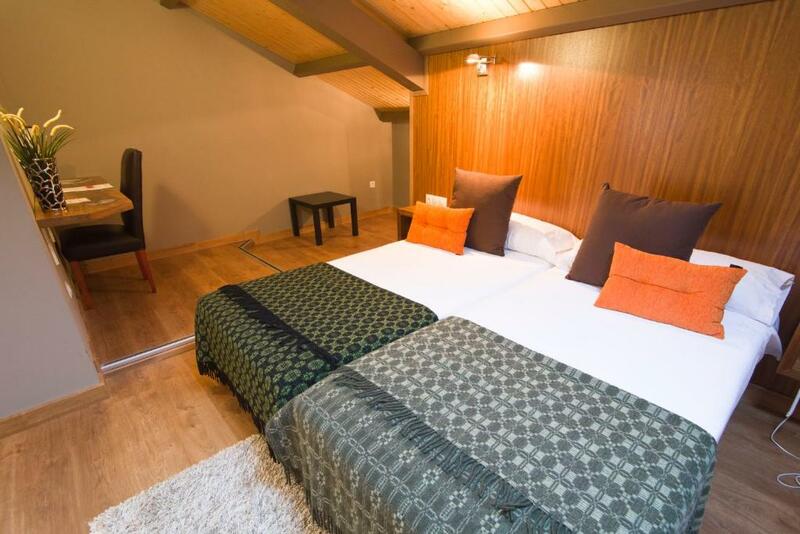 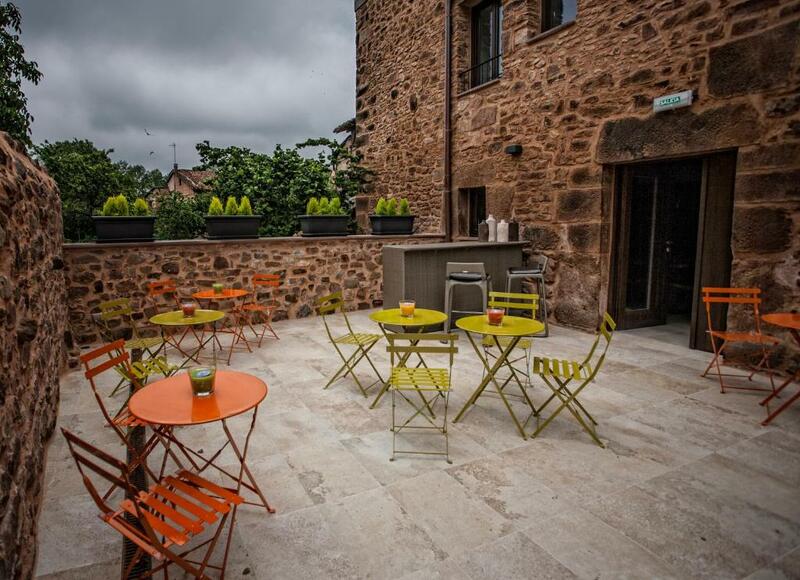 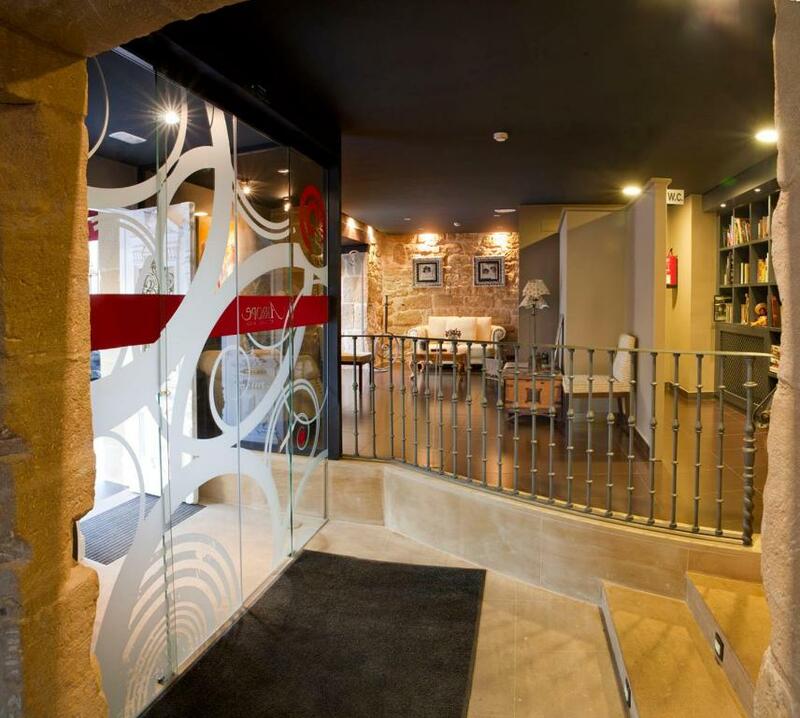 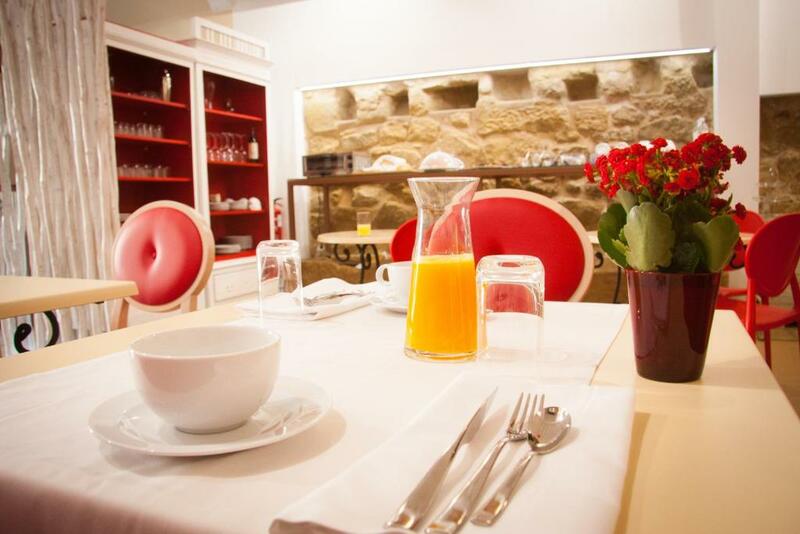 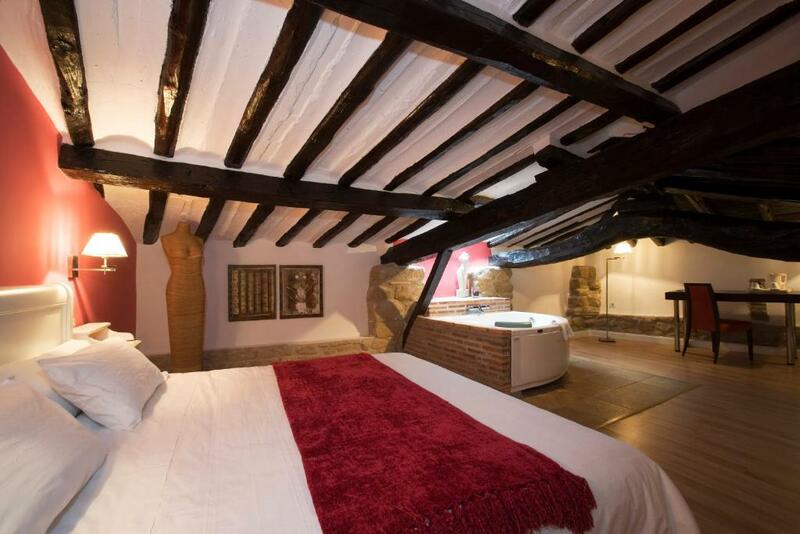 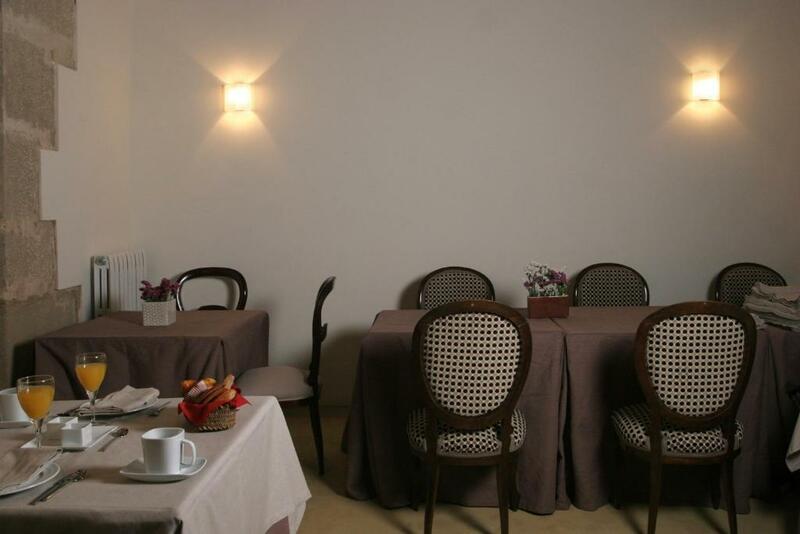 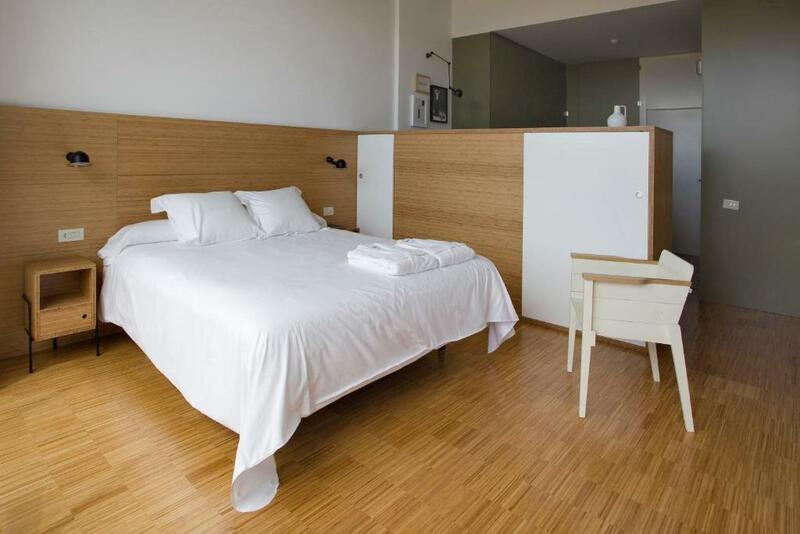 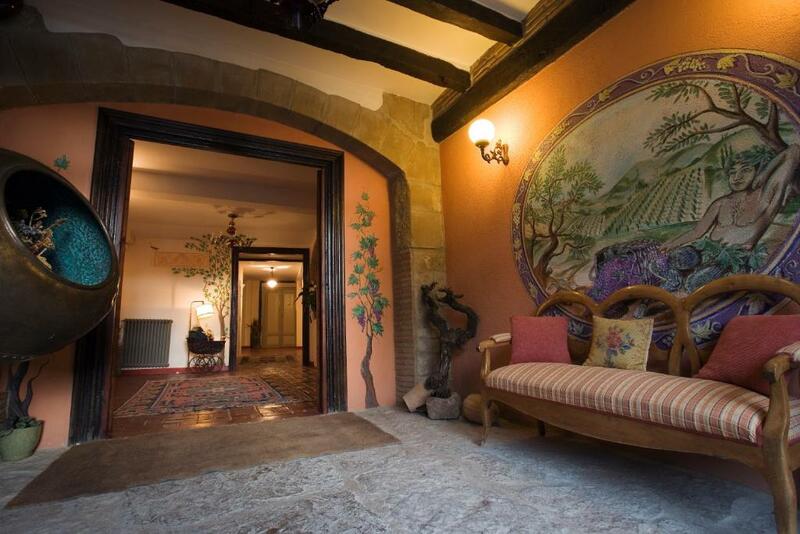 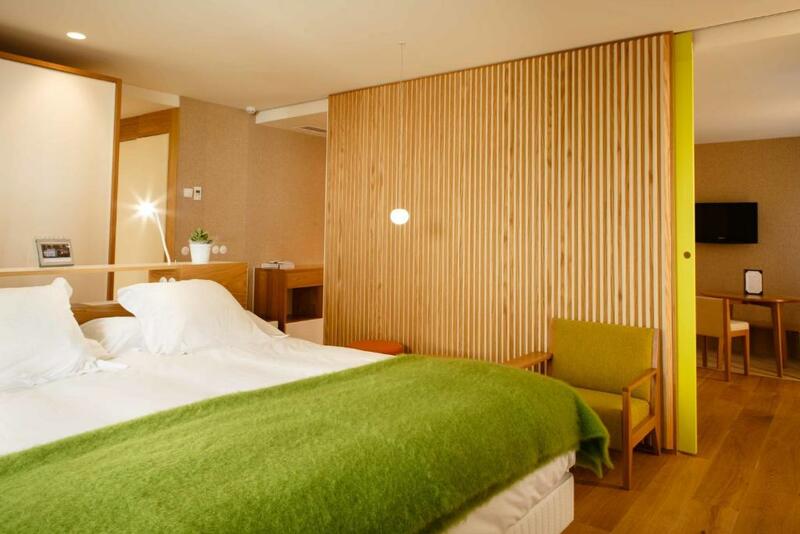 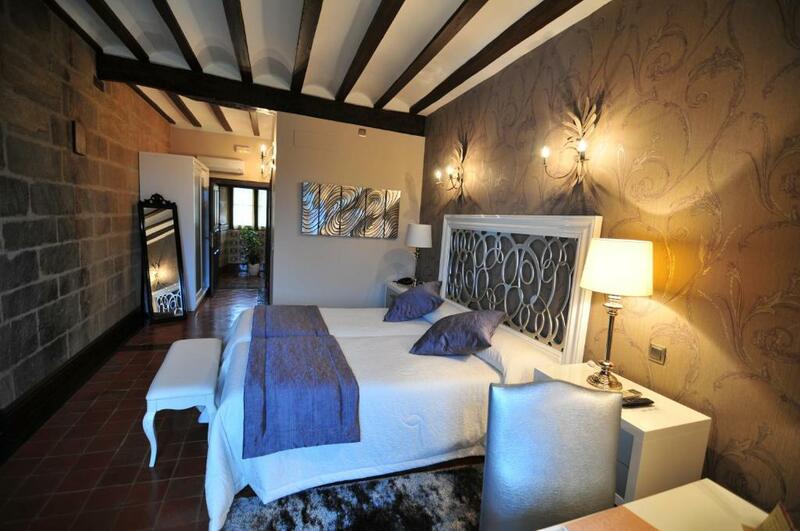 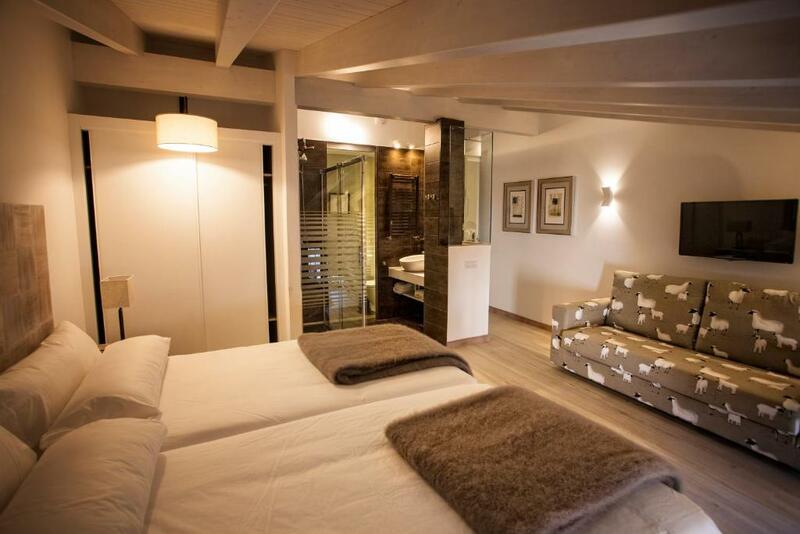 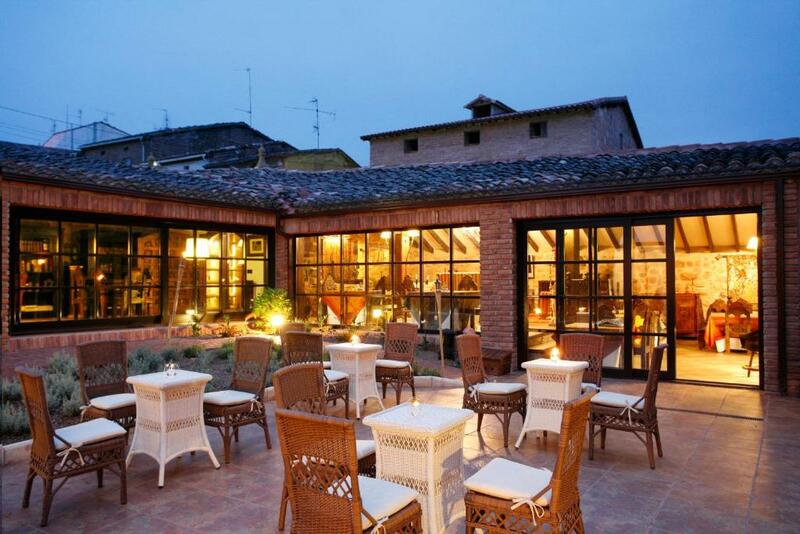 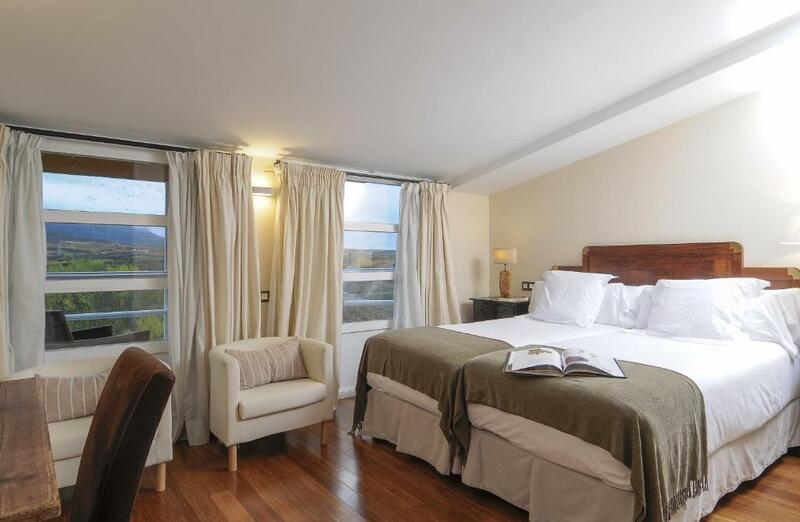 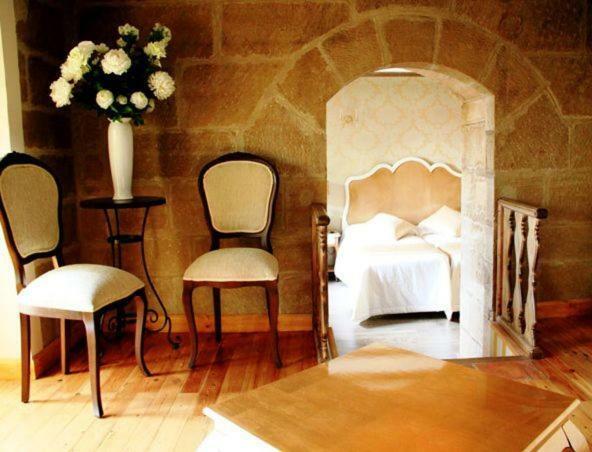 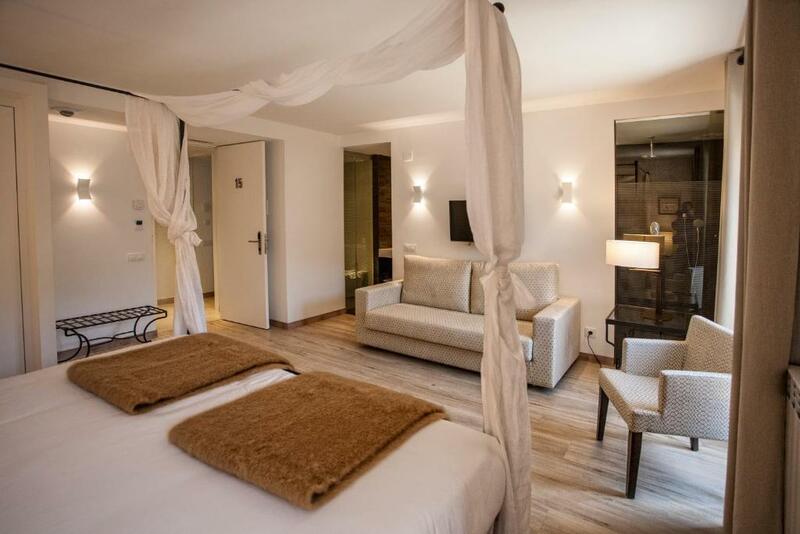 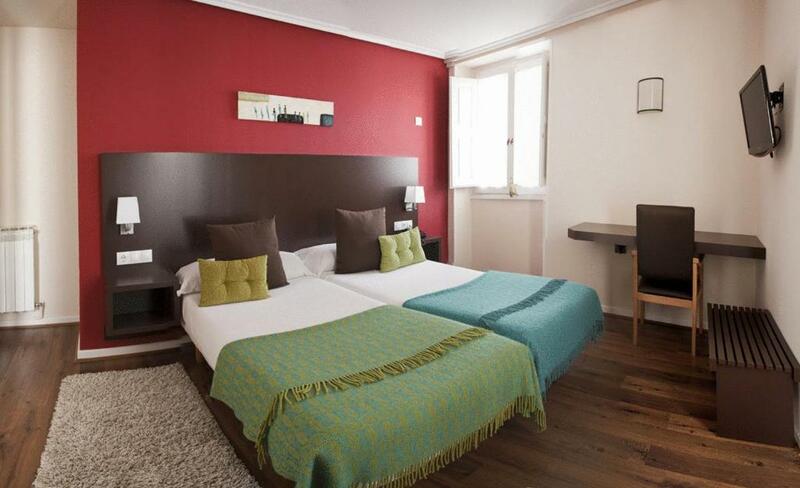 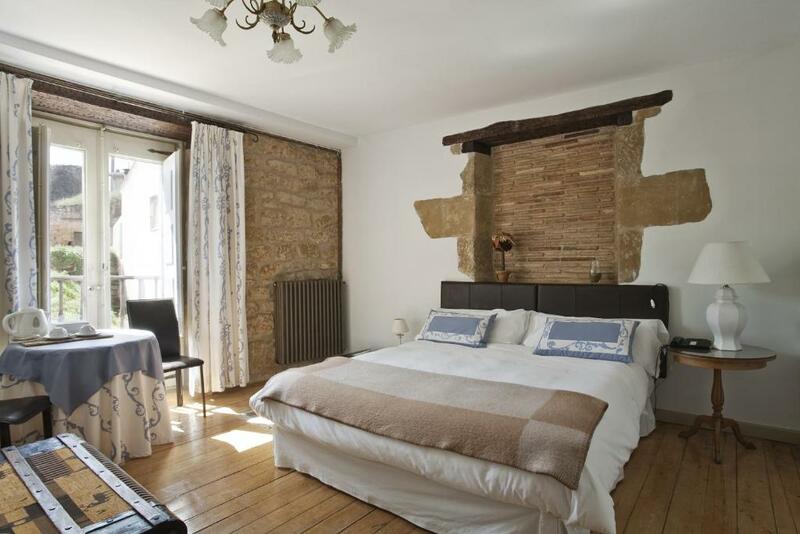 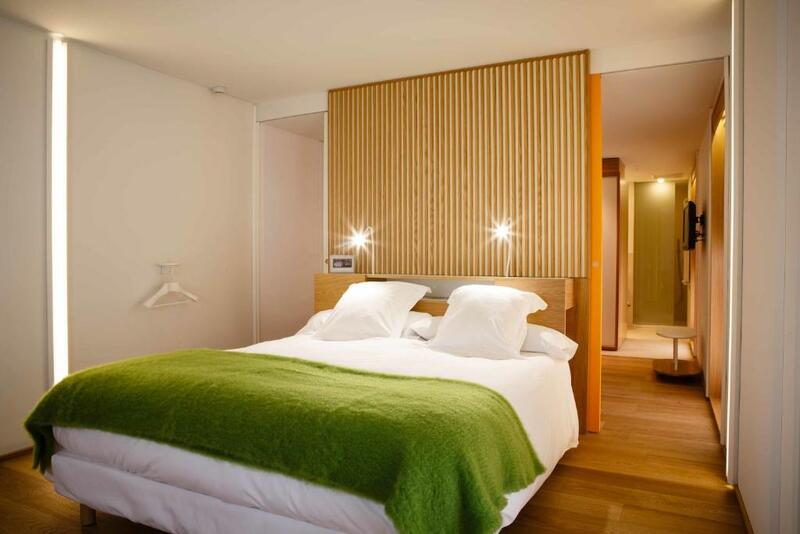 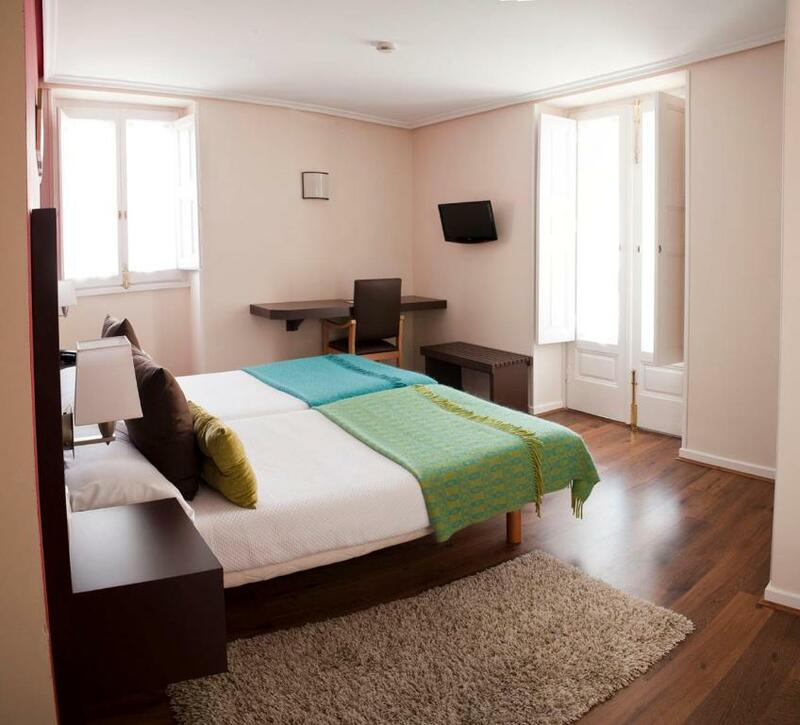 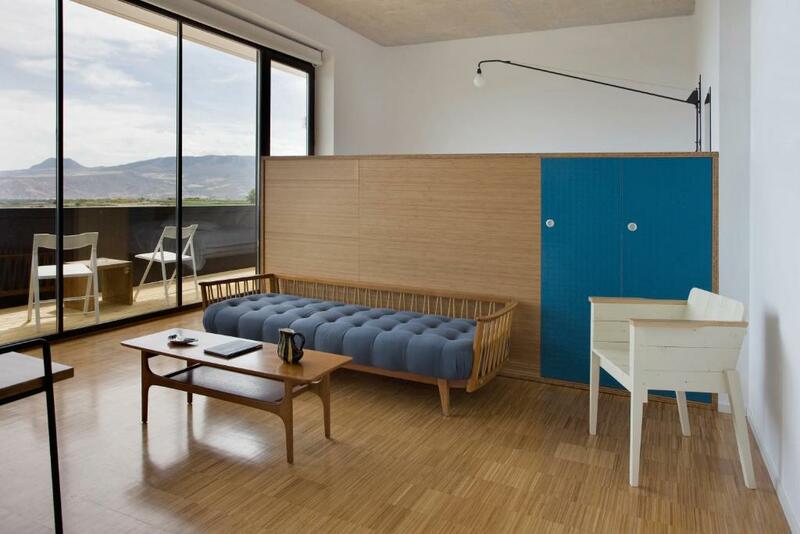 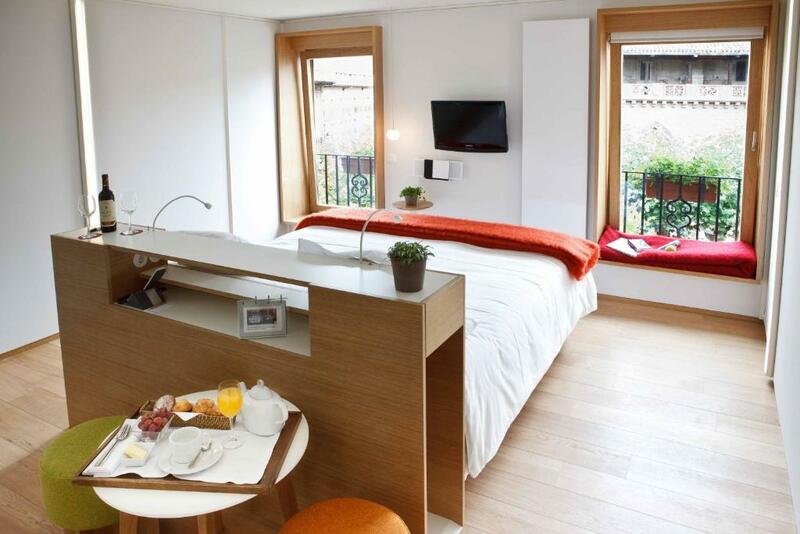 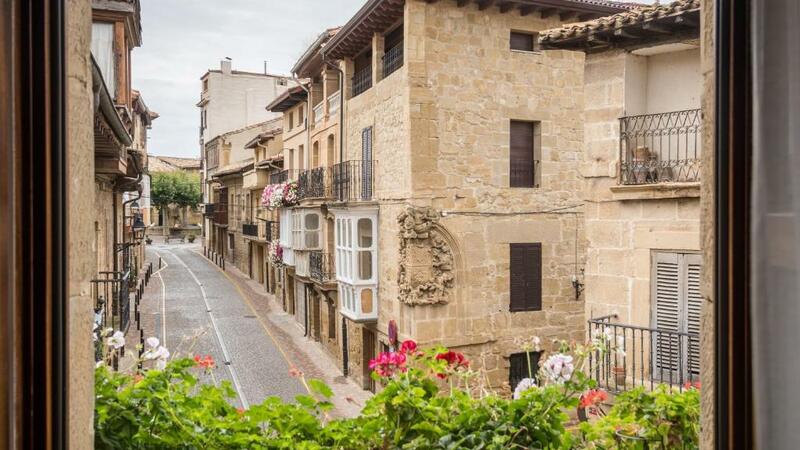 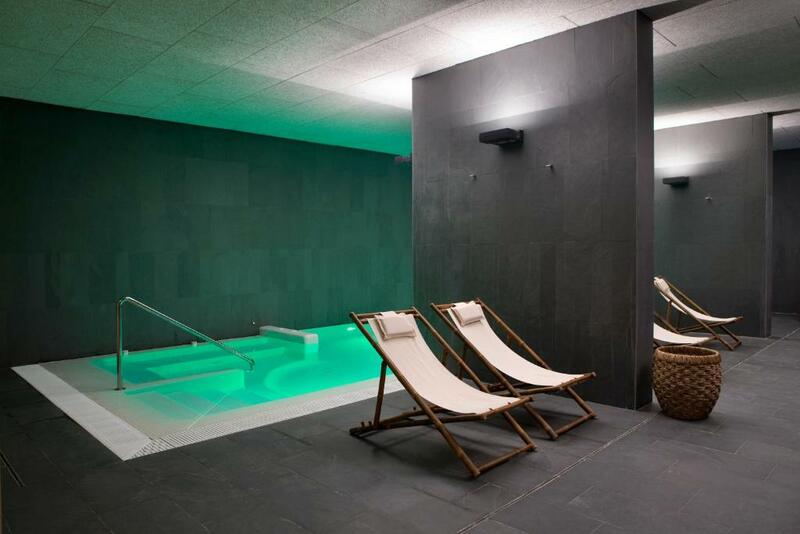 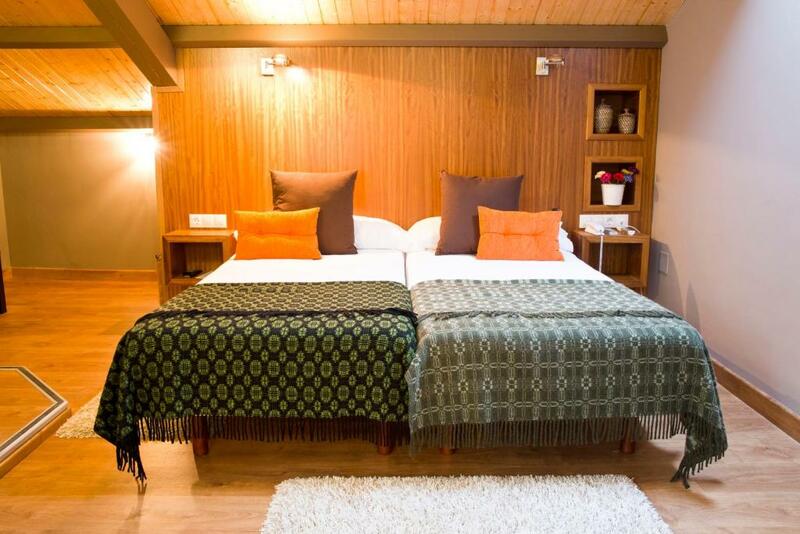 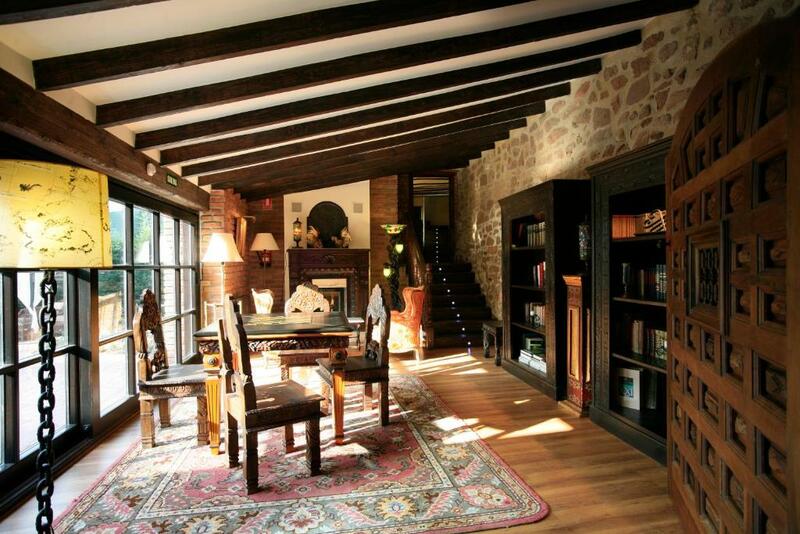 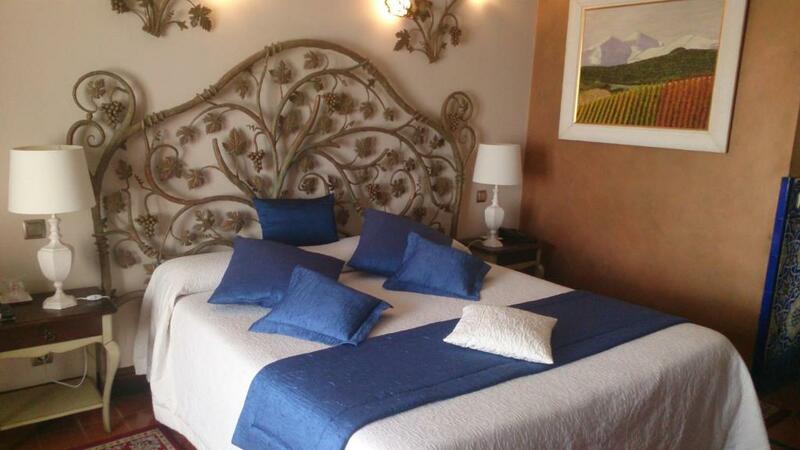 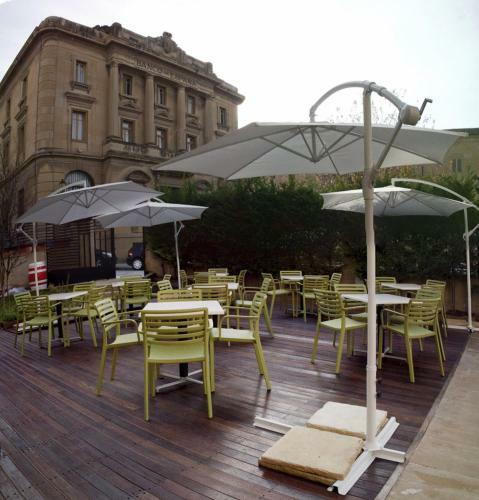 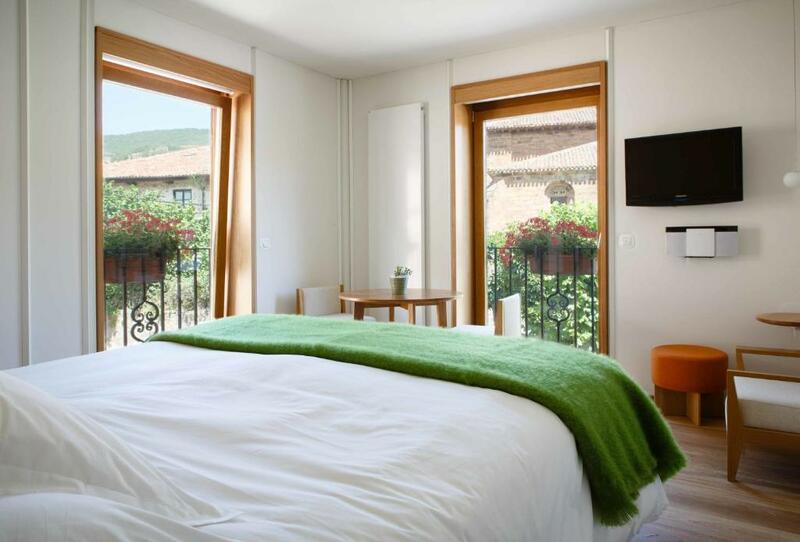 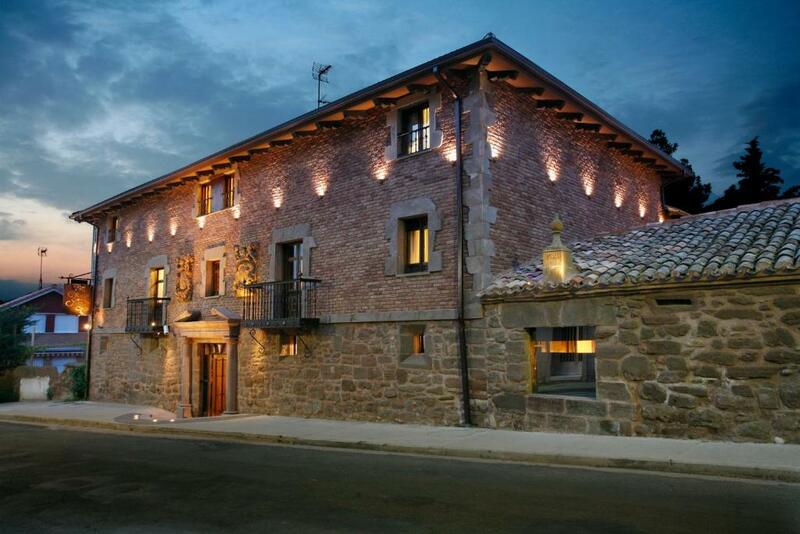 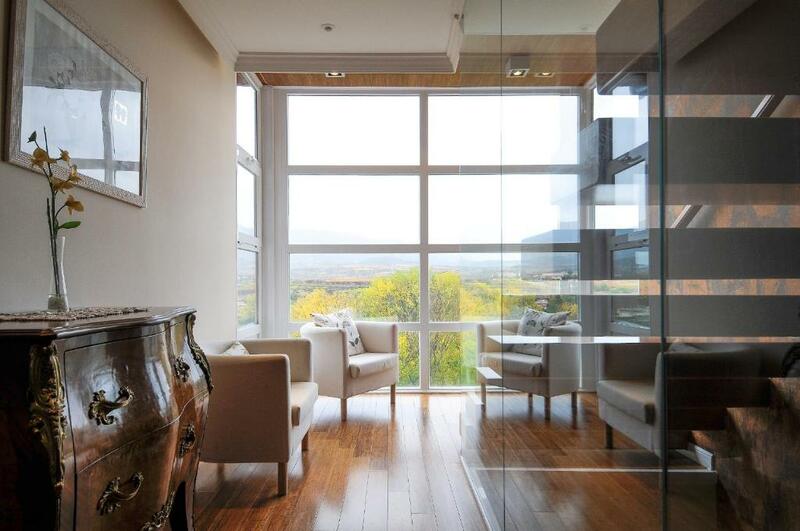 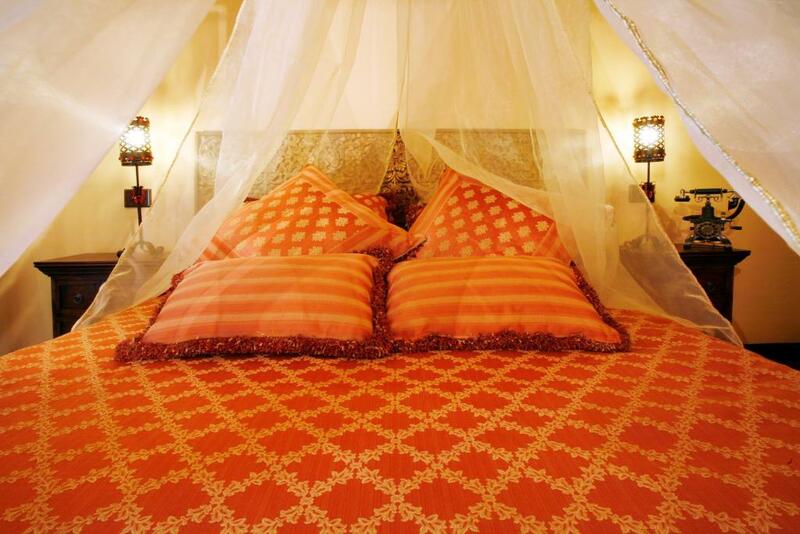 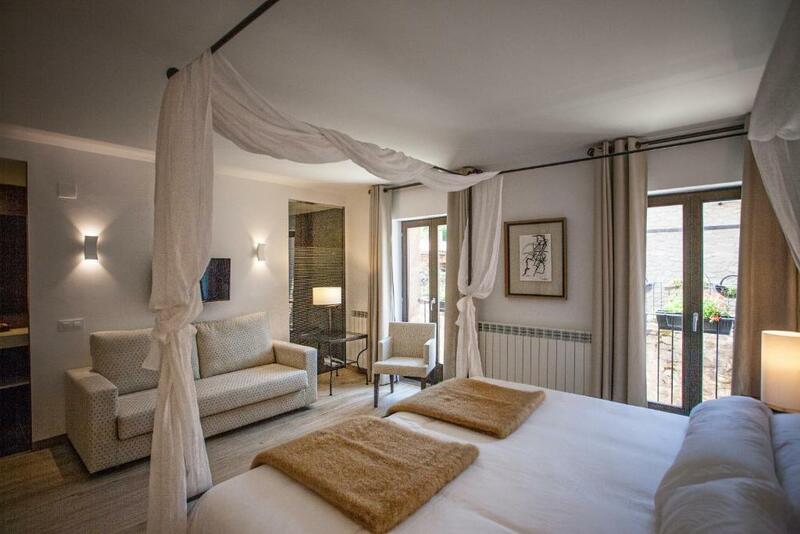 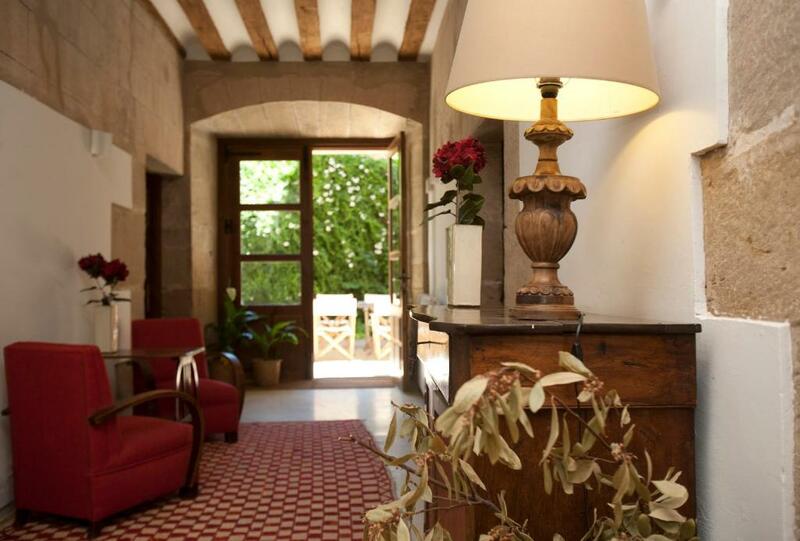 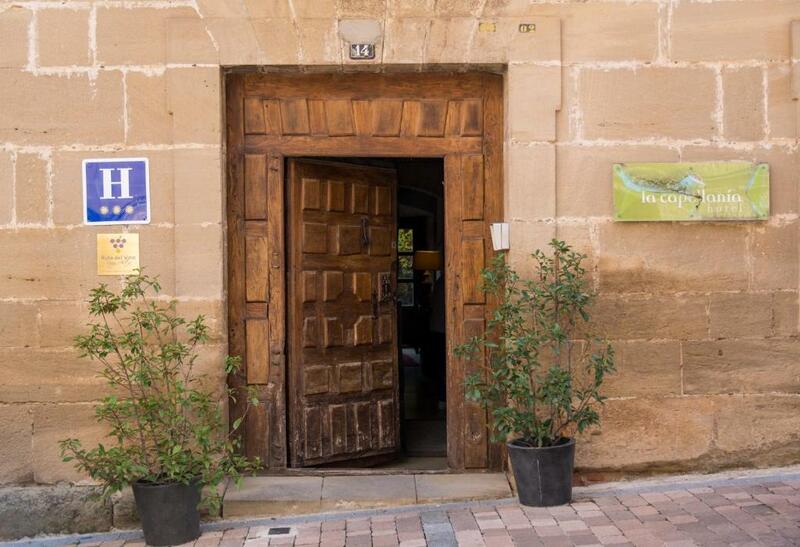 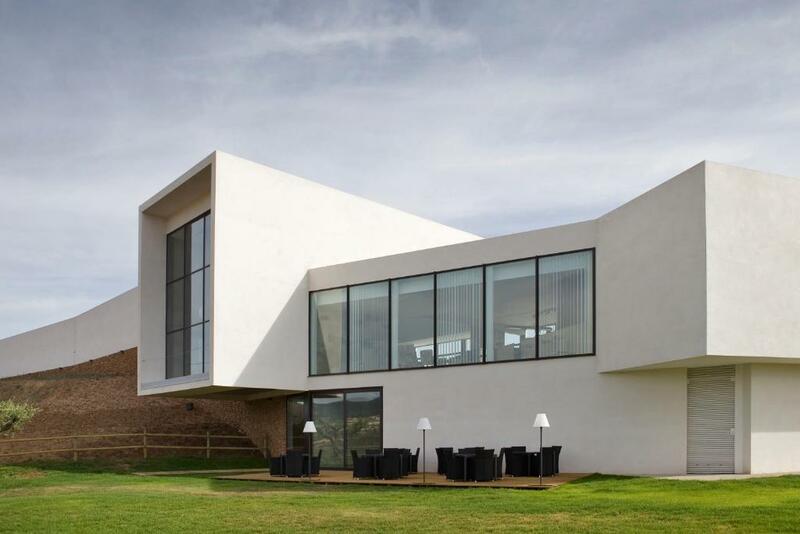 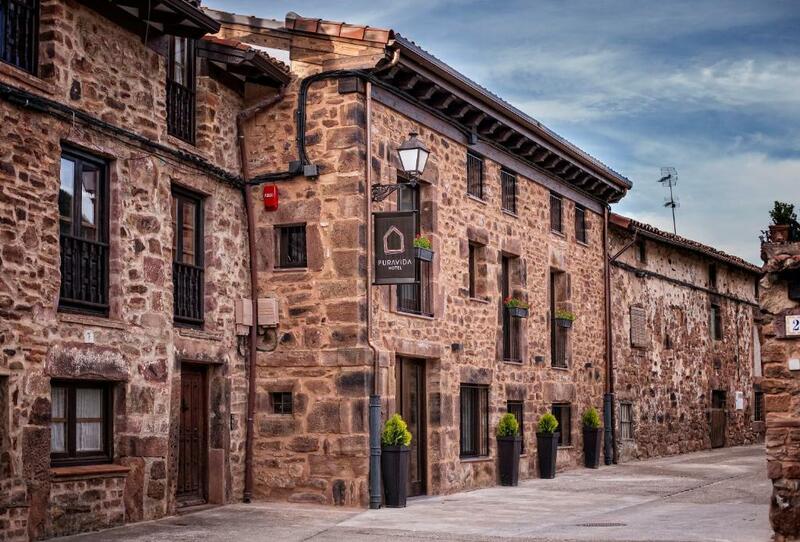 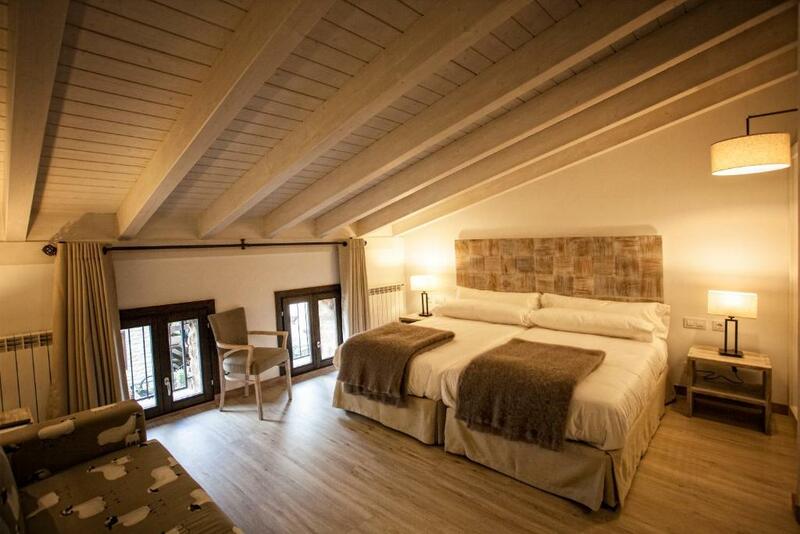 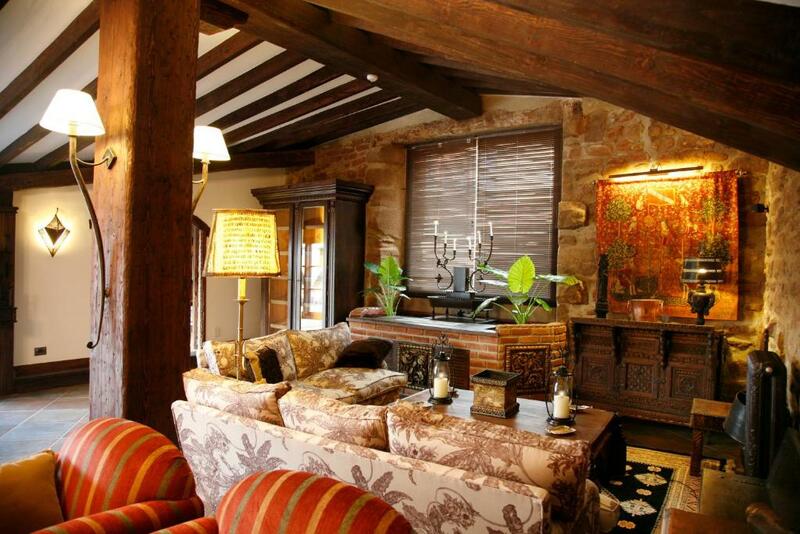 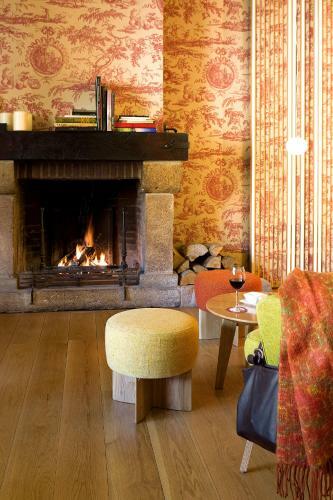 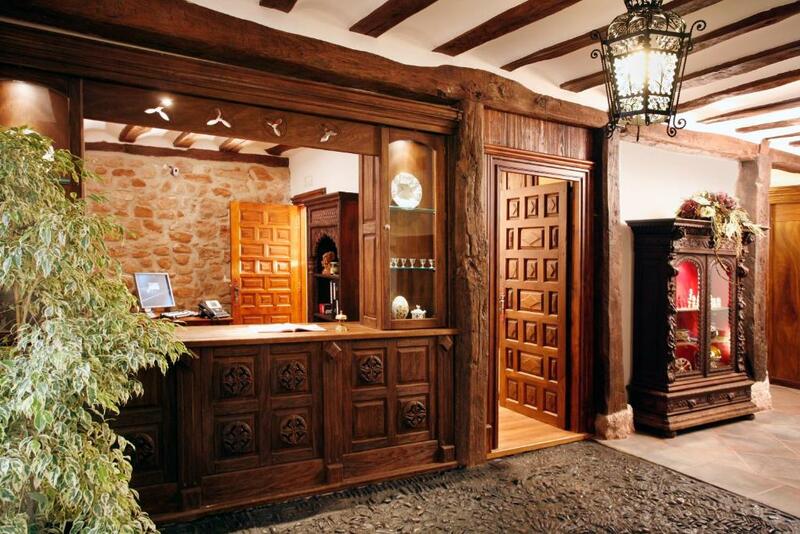 Hotel Arrope is located in the town of Haro, in the La Rioja region, renowned for its wine. 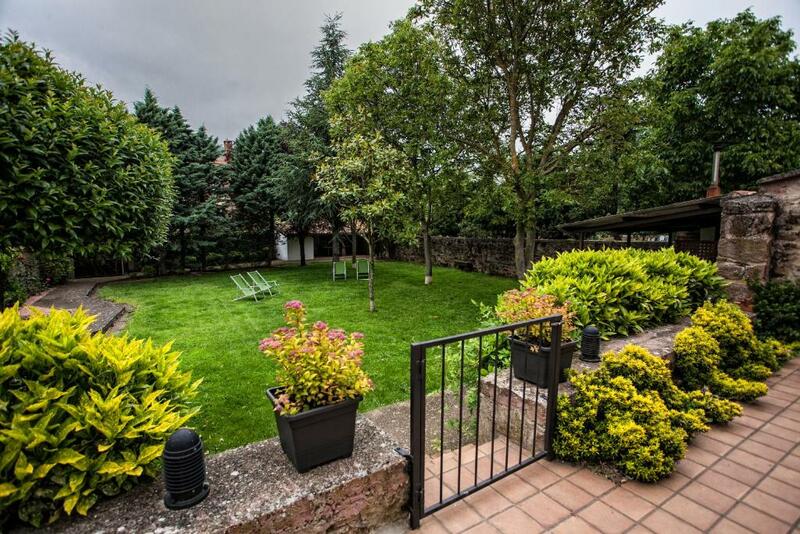 It has a large garden with decking and offers free Wi-Fi. 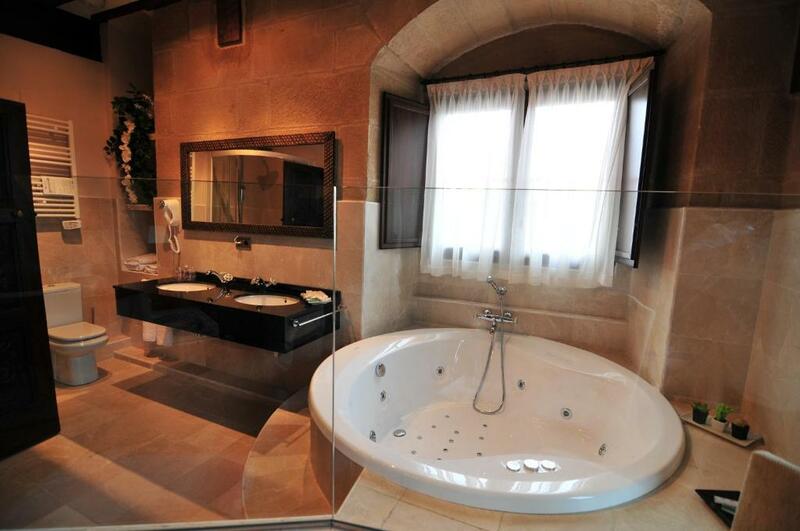 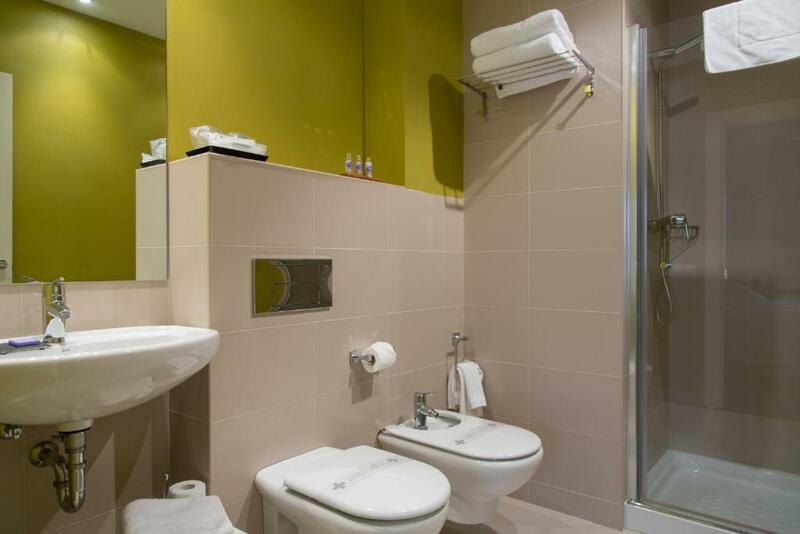 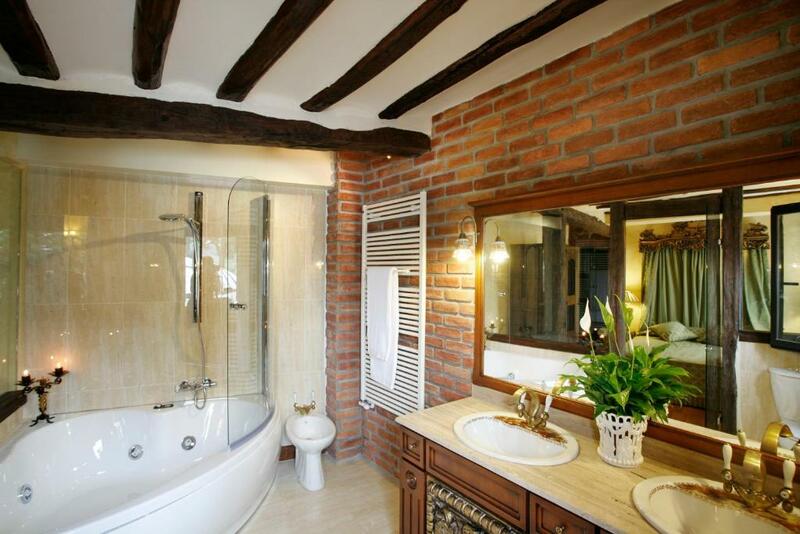 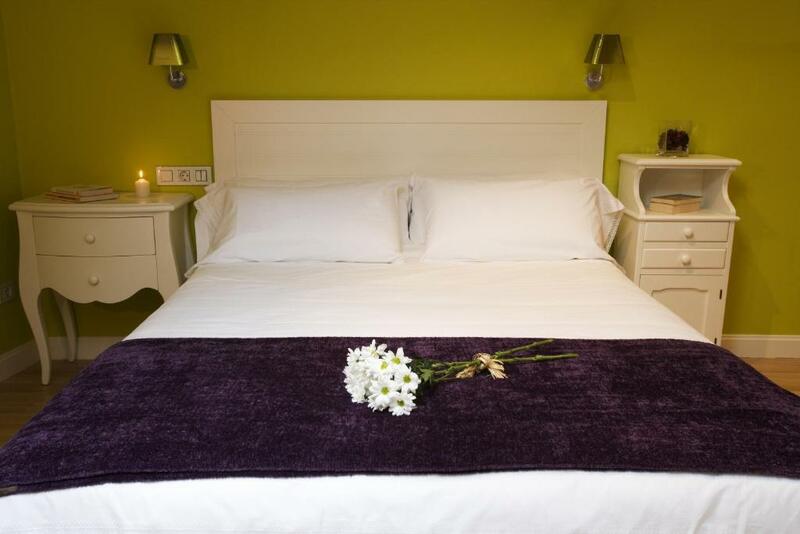 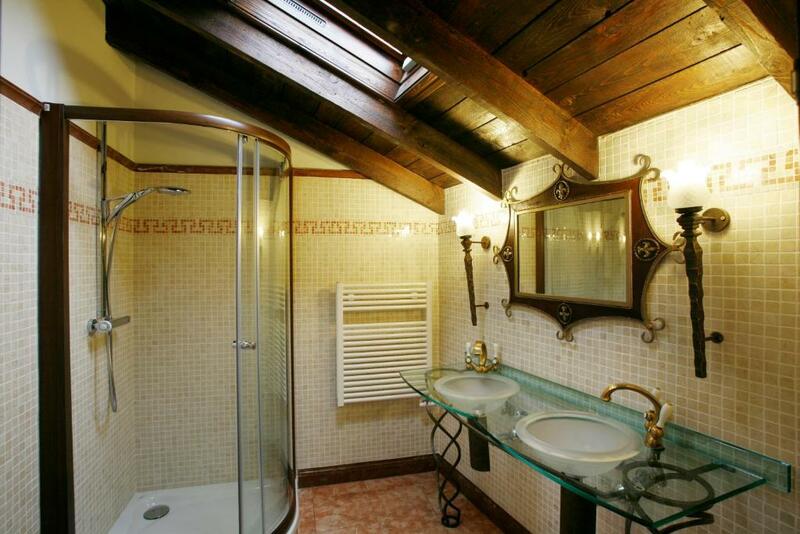 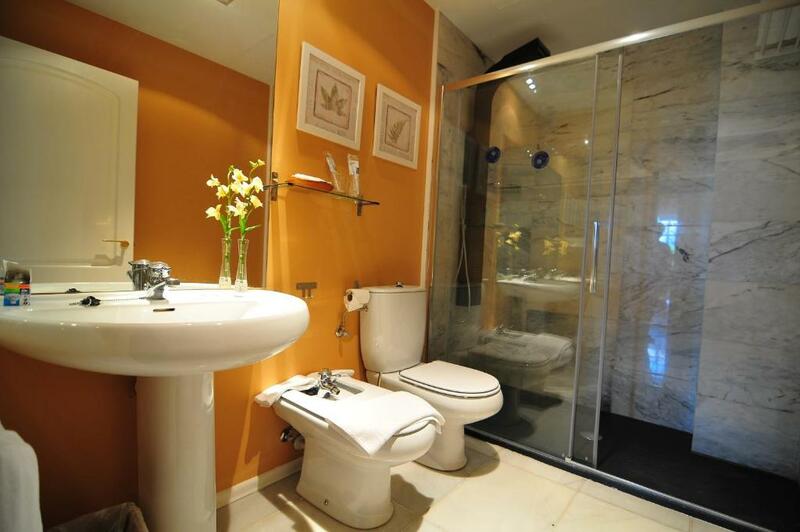 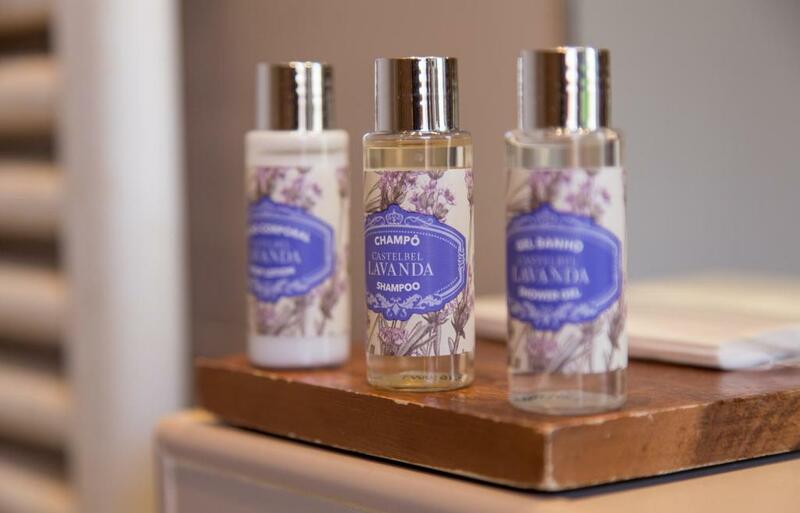 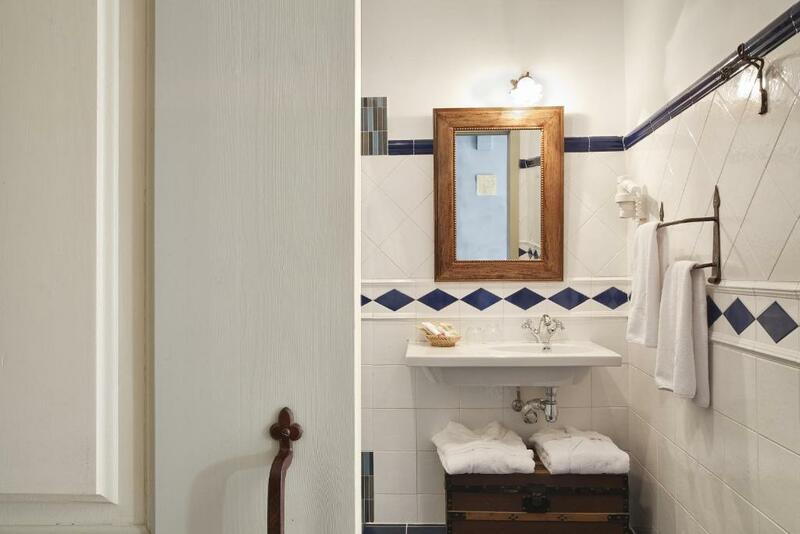 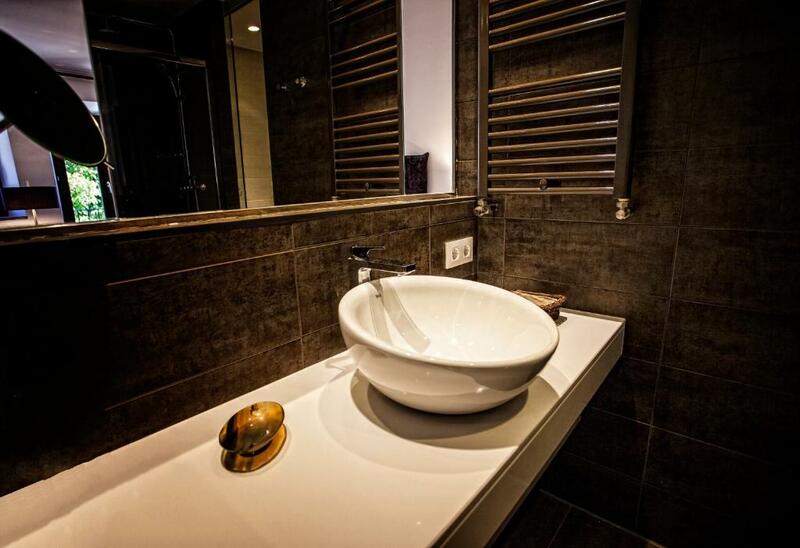 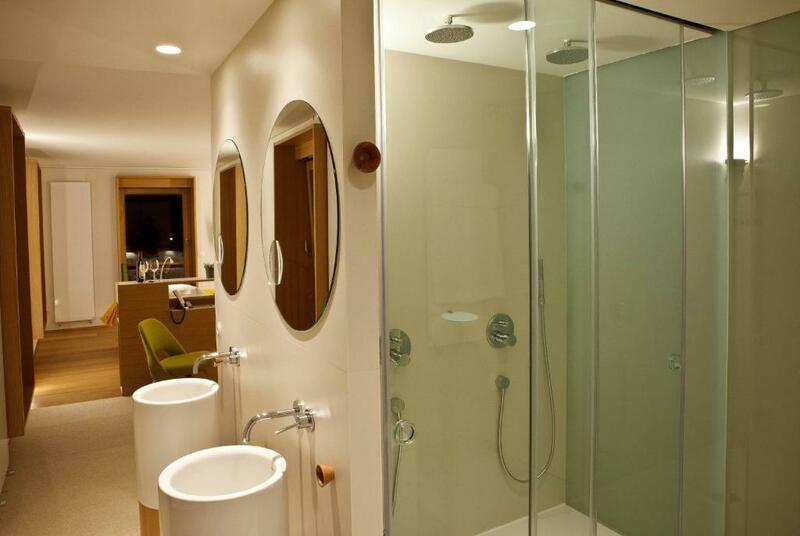 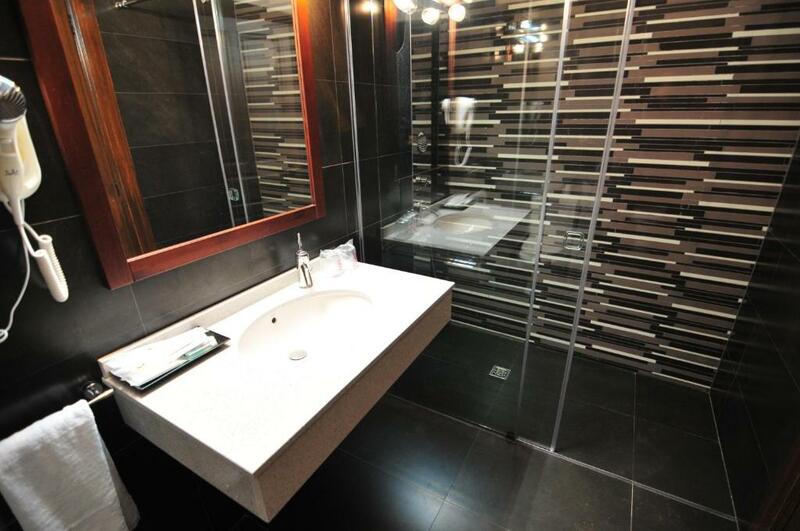 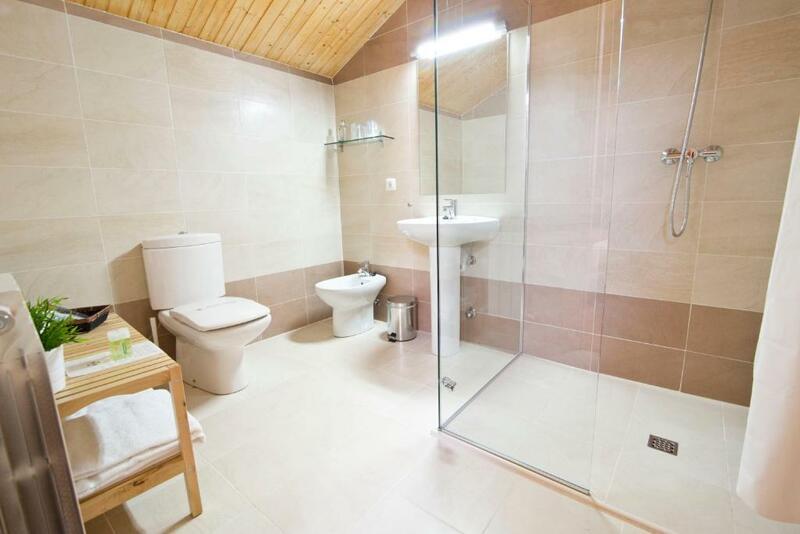 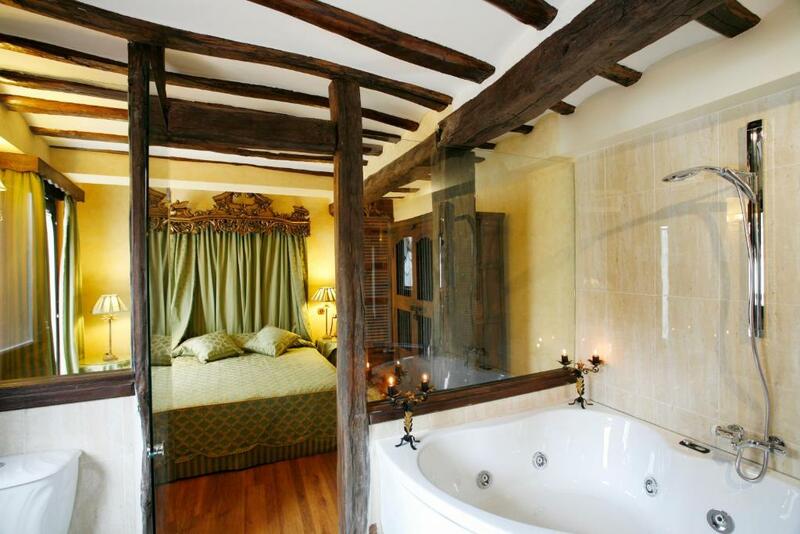 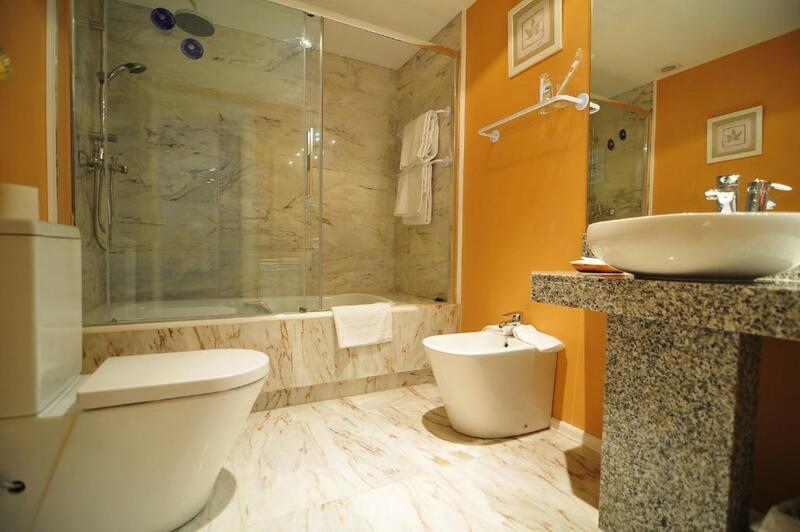 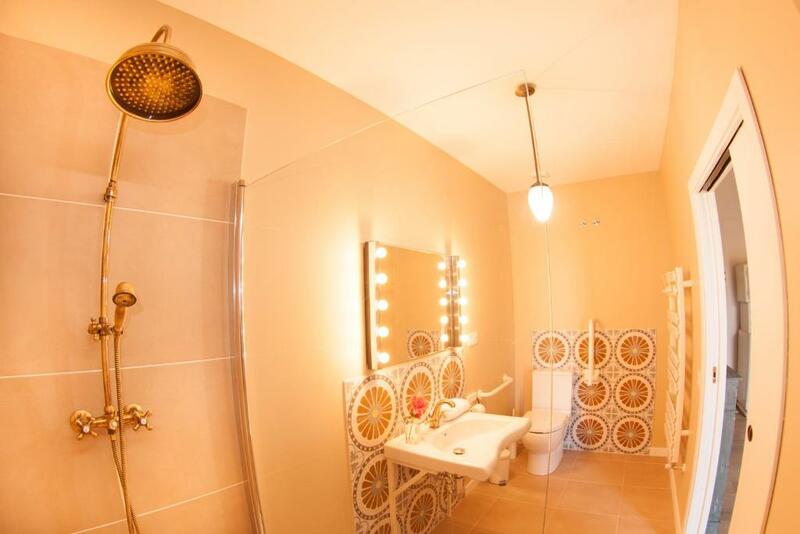 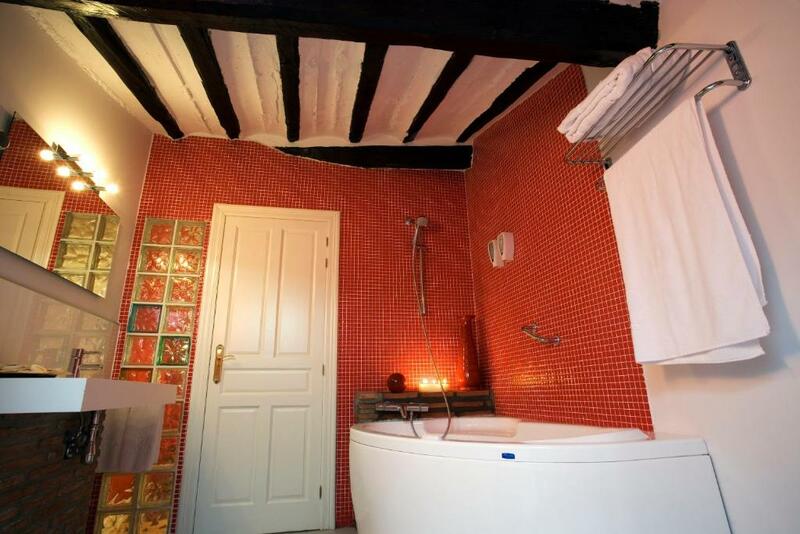 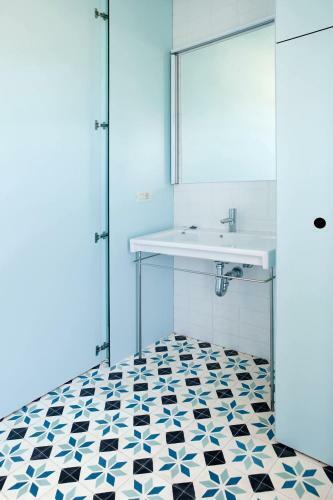 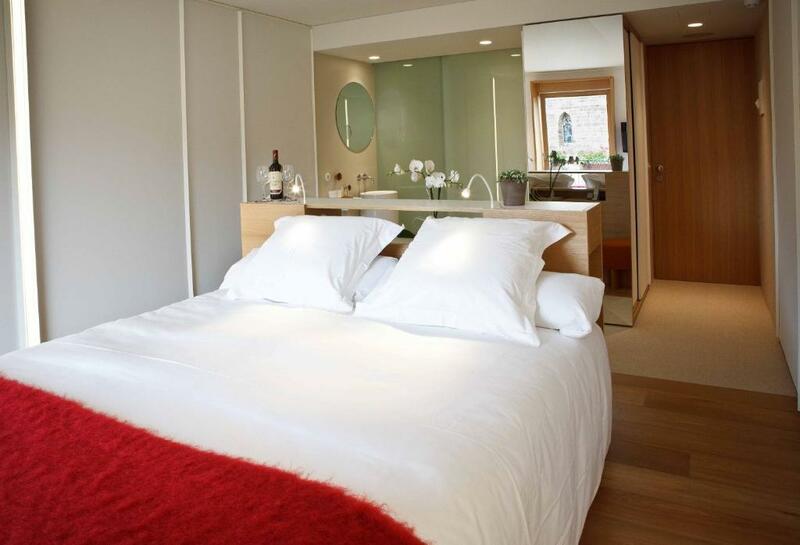 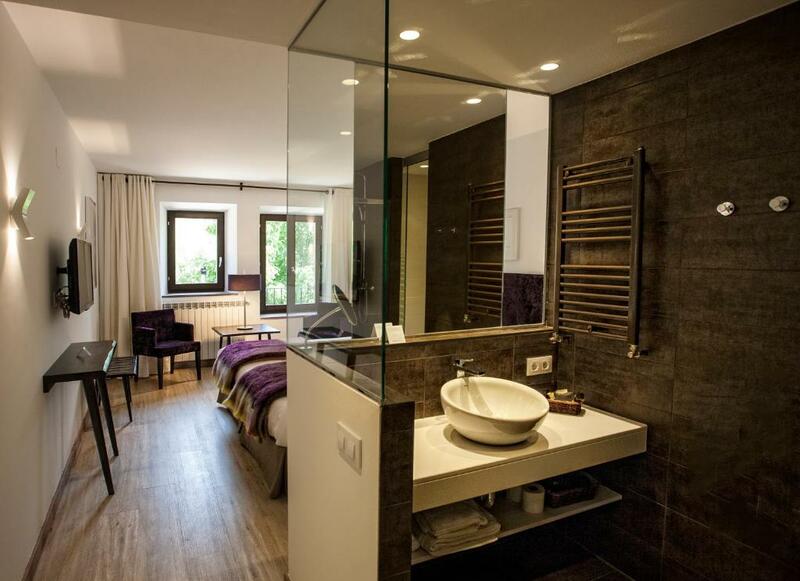 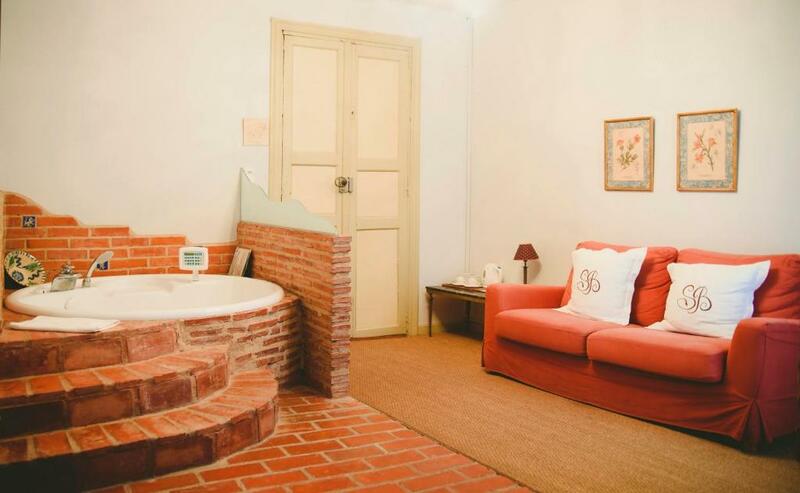 All rooms at the Arrope Hotel come with a private bathroom with shower. 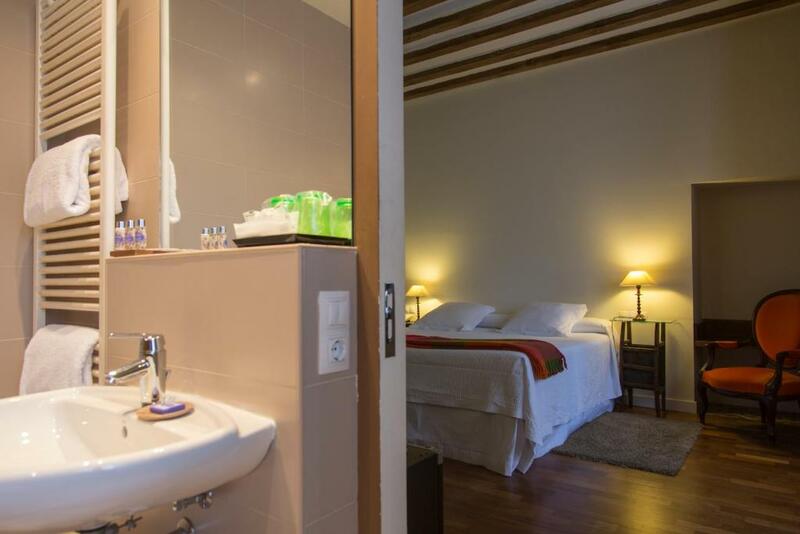 Located in the small village of Valgañon, Hotel Pura Vida S.C. offers stylish rooms with views of the surrounding mountains. 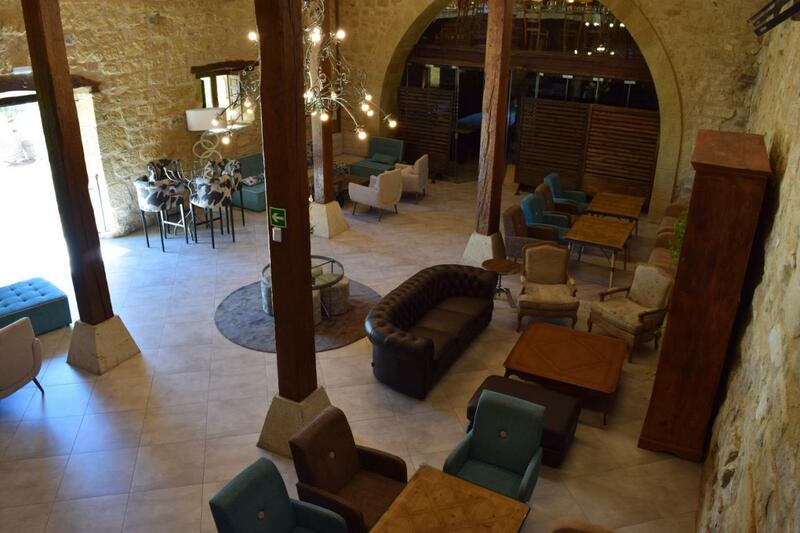 It also features a buffet restaurant and free WiFi. 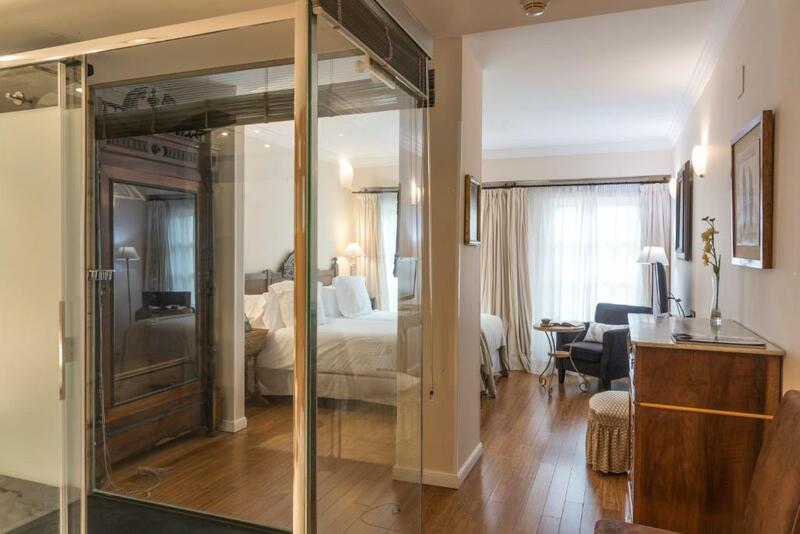 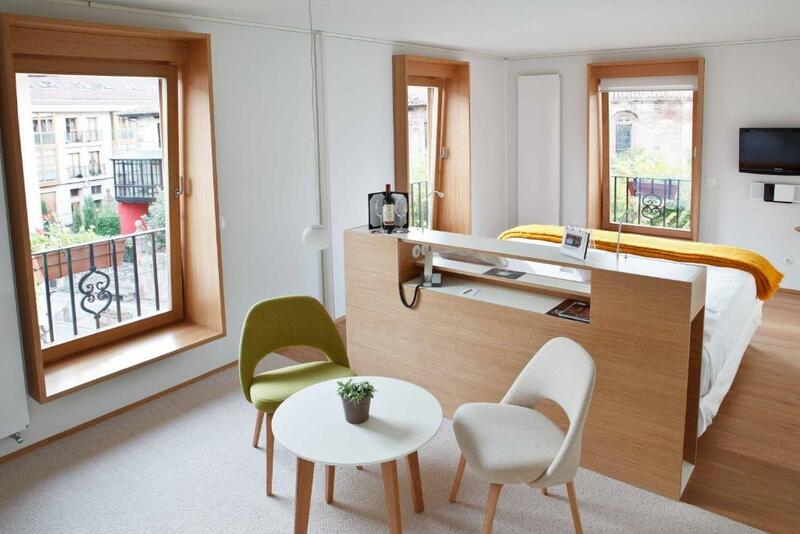 All rooms feature a flat-screen TV and a safe. 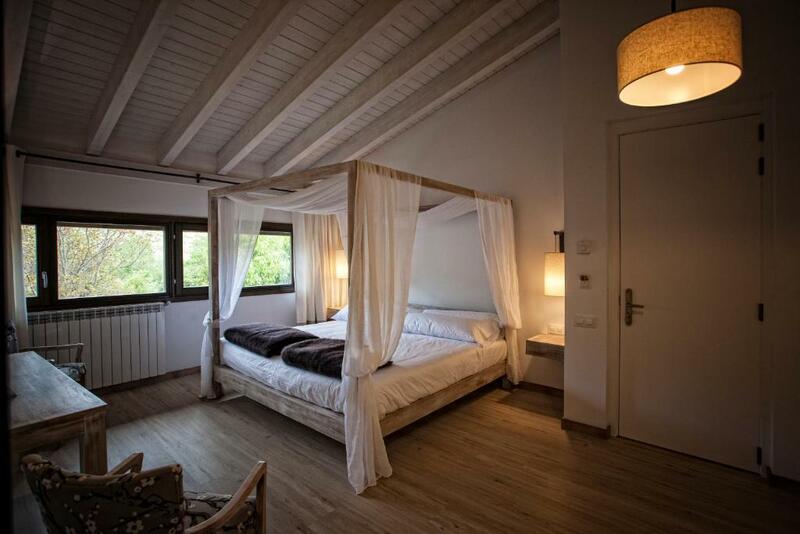 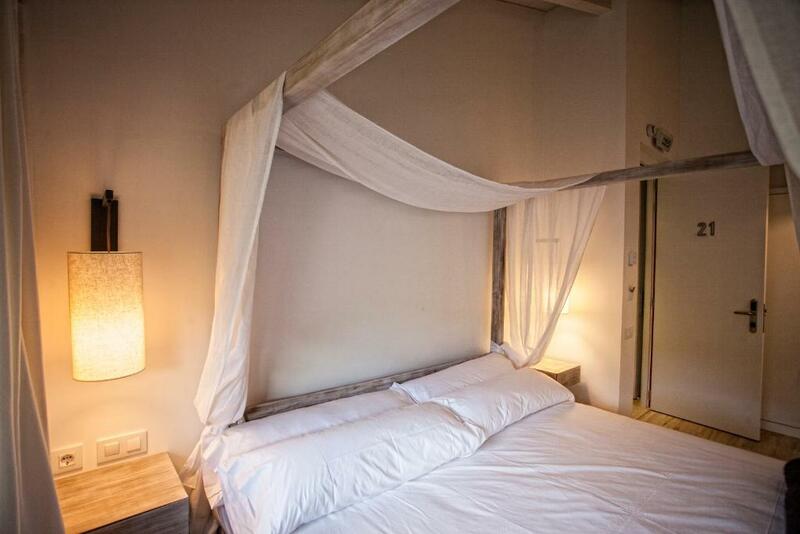 Set amongst vineyards and olive groves, Hotel Bodega Finca de los Arandinos' rooms have private balconies, free WiFi and flat-screen TVs. 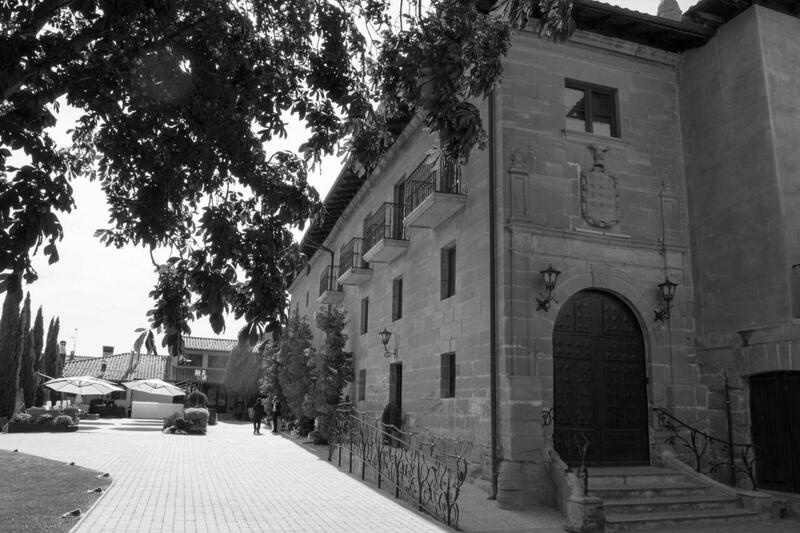 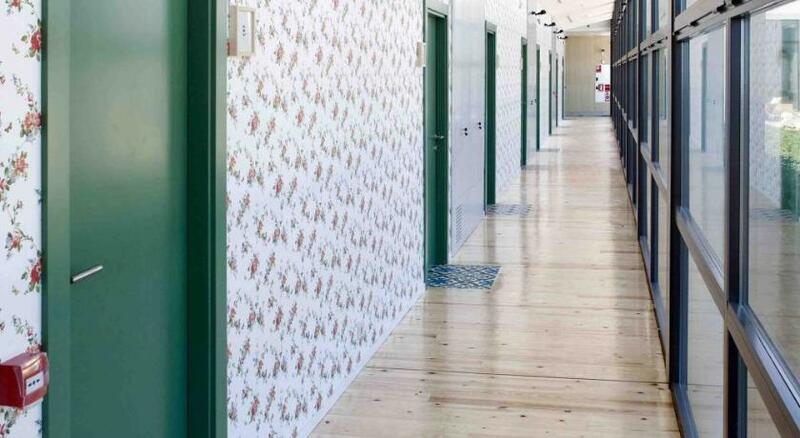 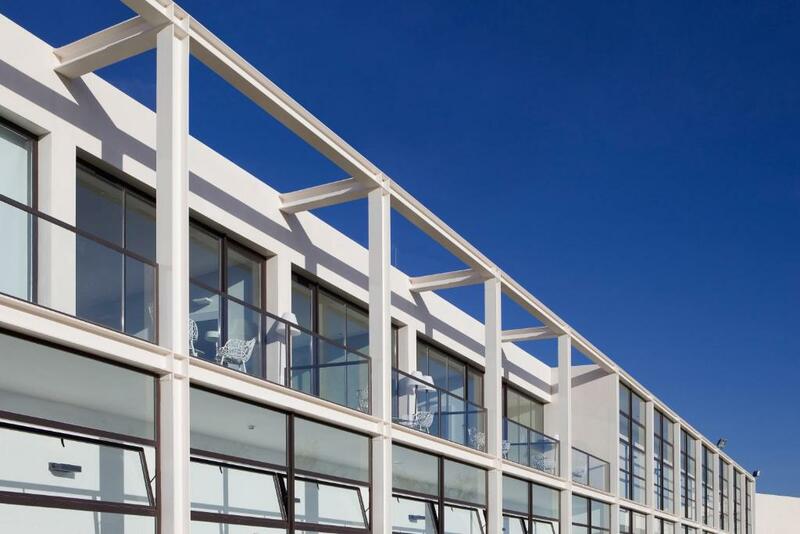 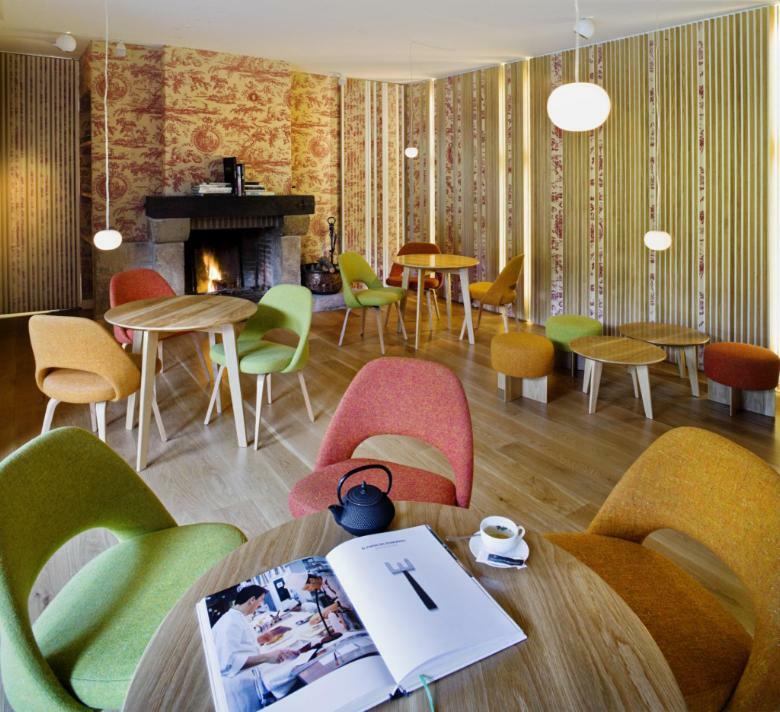 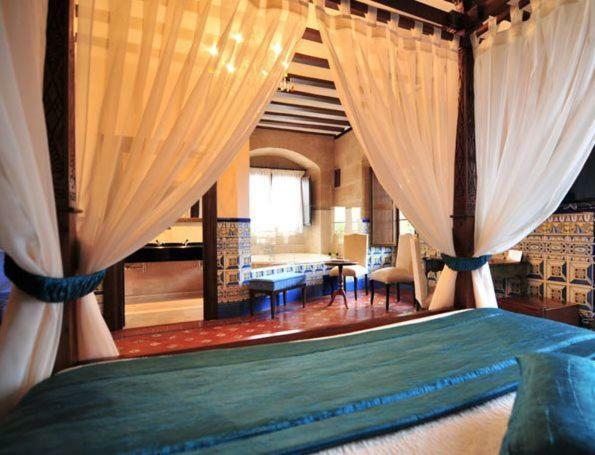 The hotel features interiors designed by David Delfín. 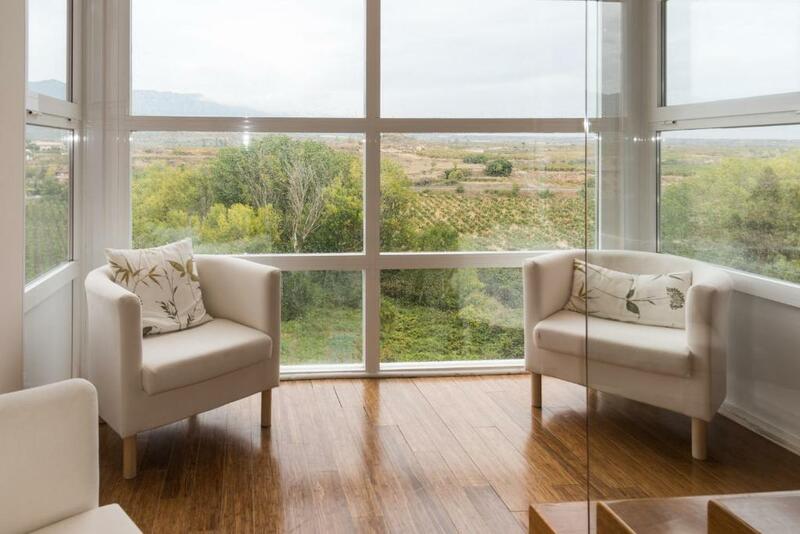 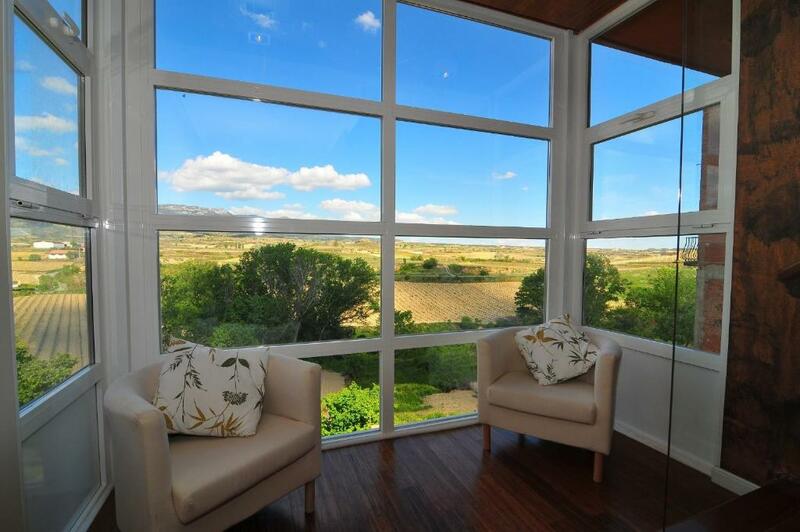 Offering great views over the countryside, Casona del boticario is located in the centre of San Vicente de la Sonsierra. 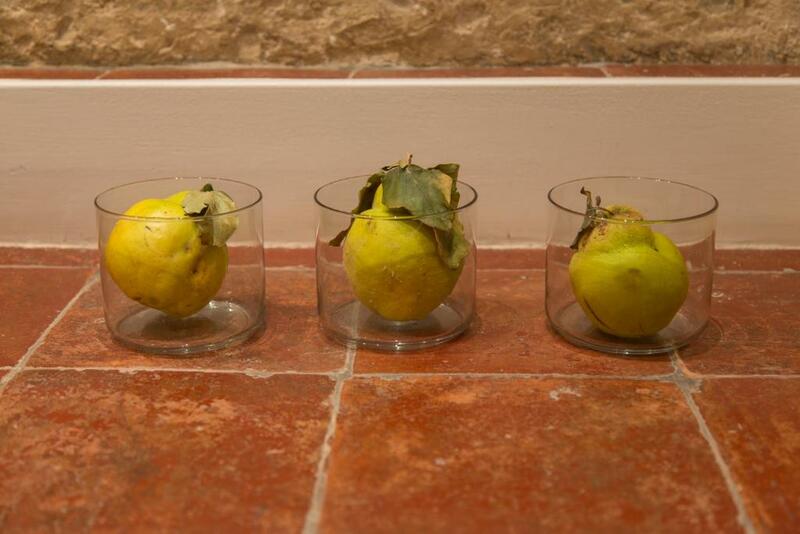 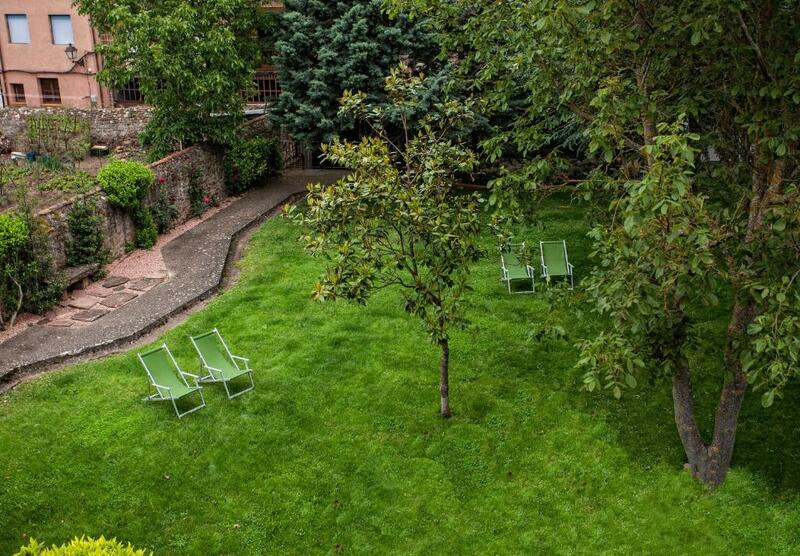 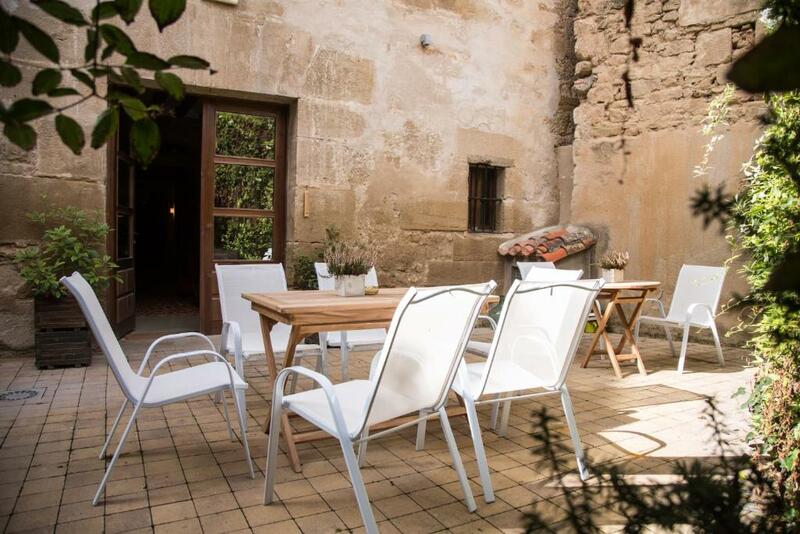 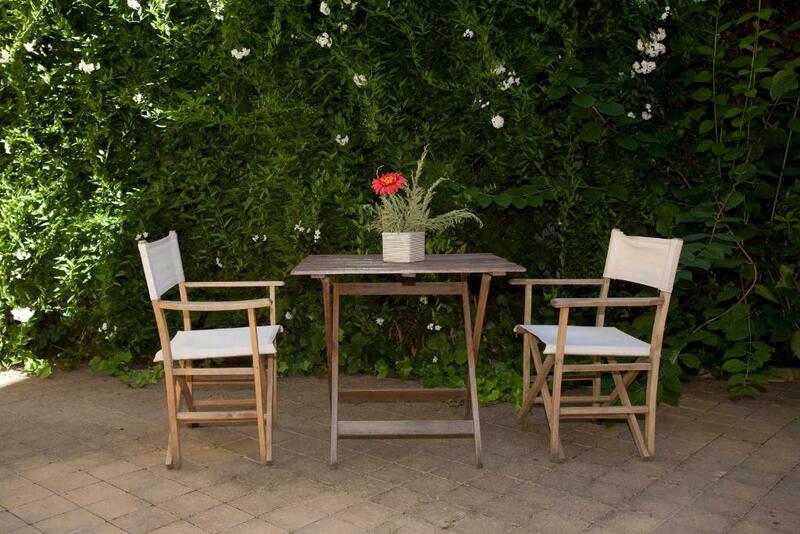 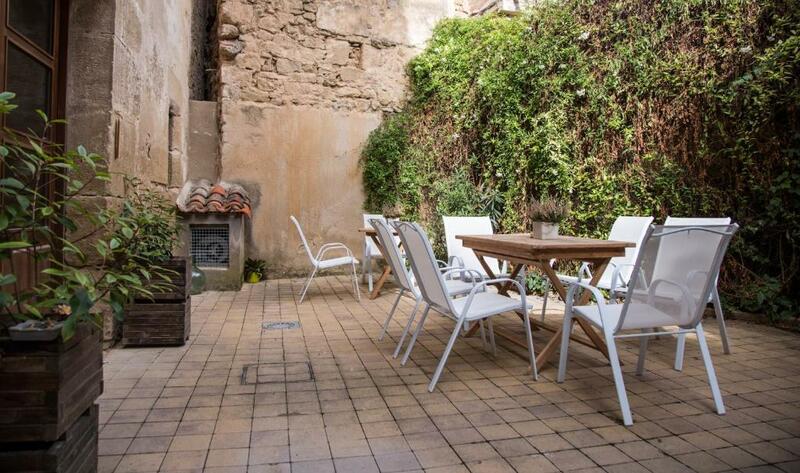 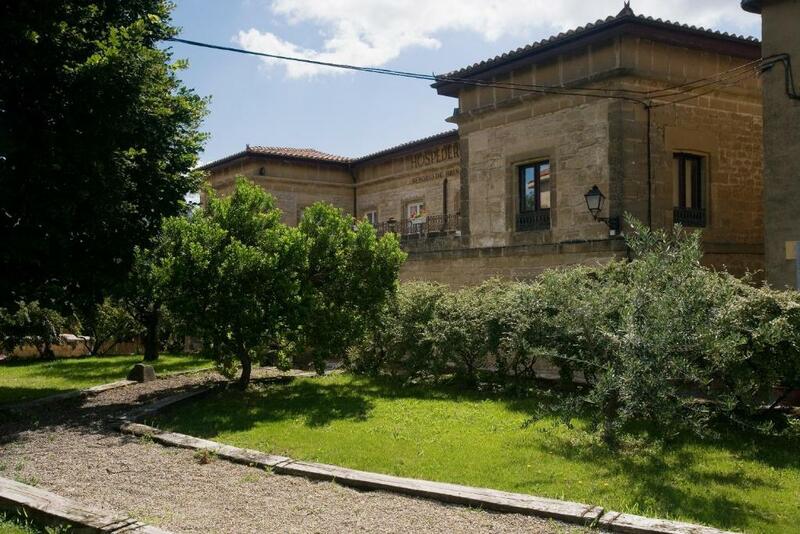 This rustic property offers a garden and terrace and free WiFi.